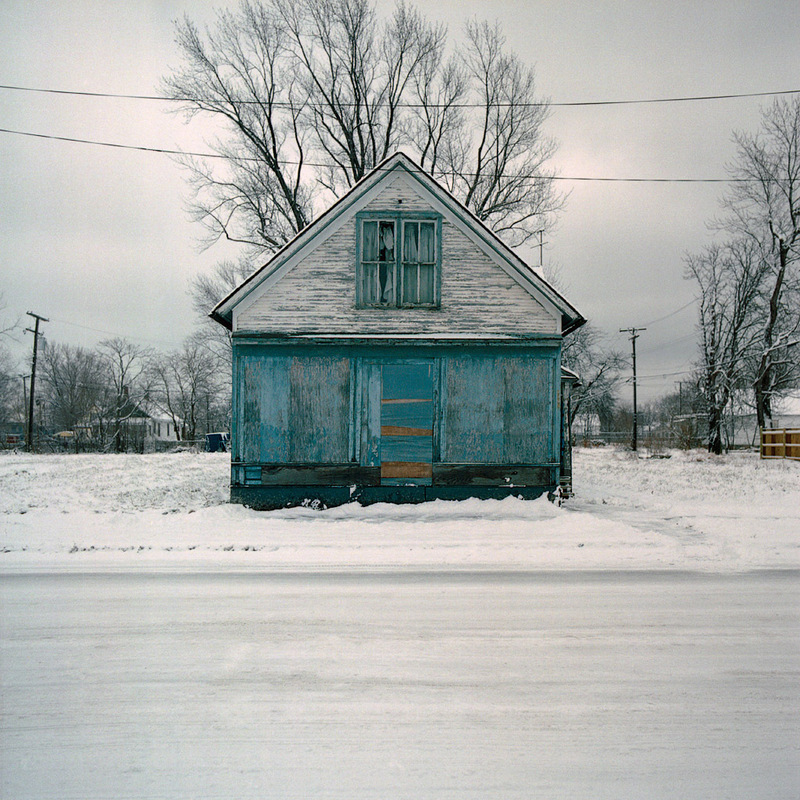 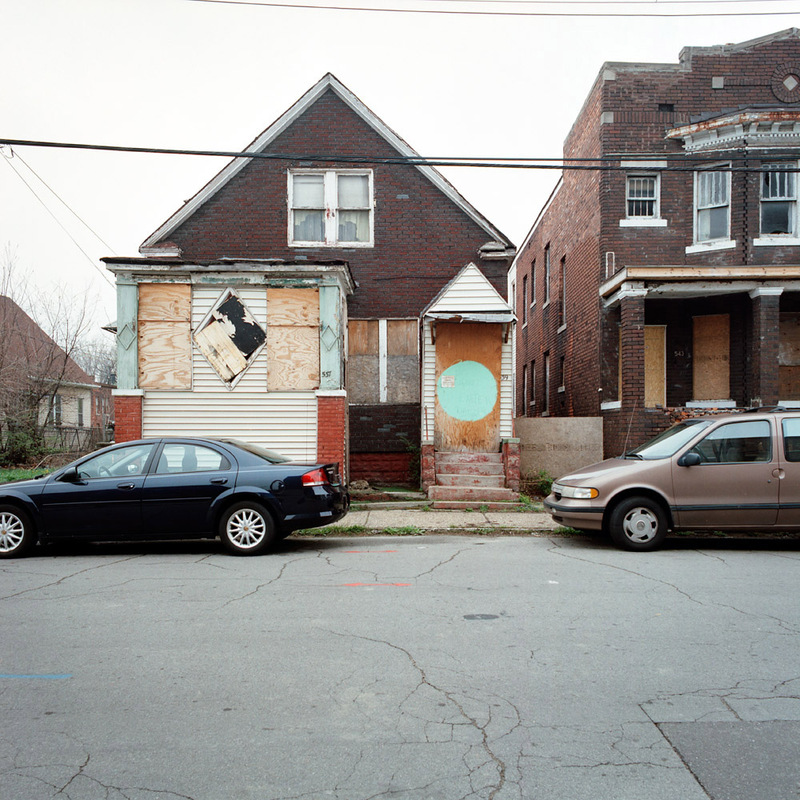 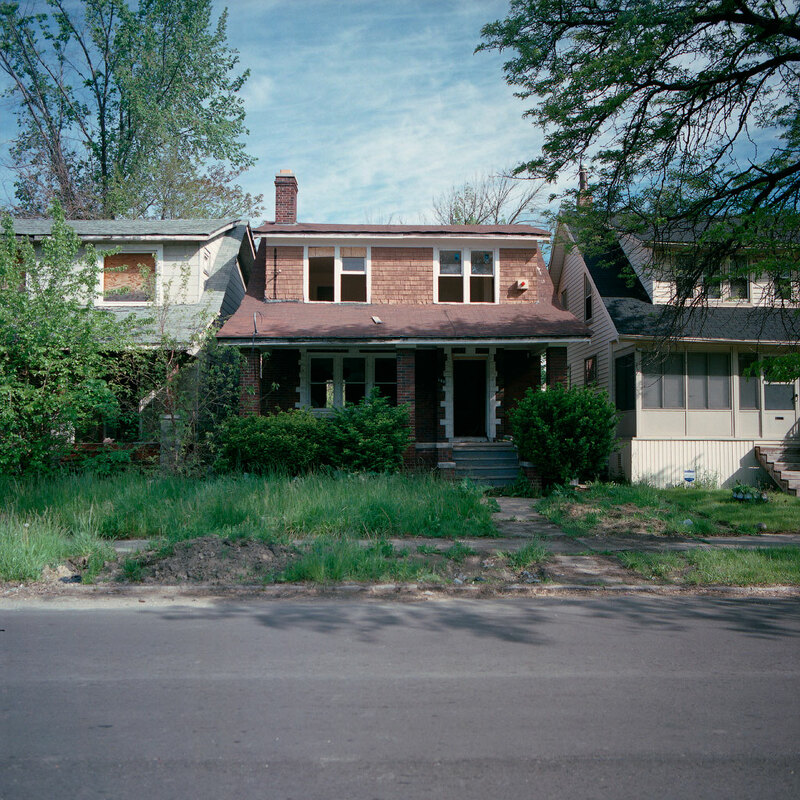 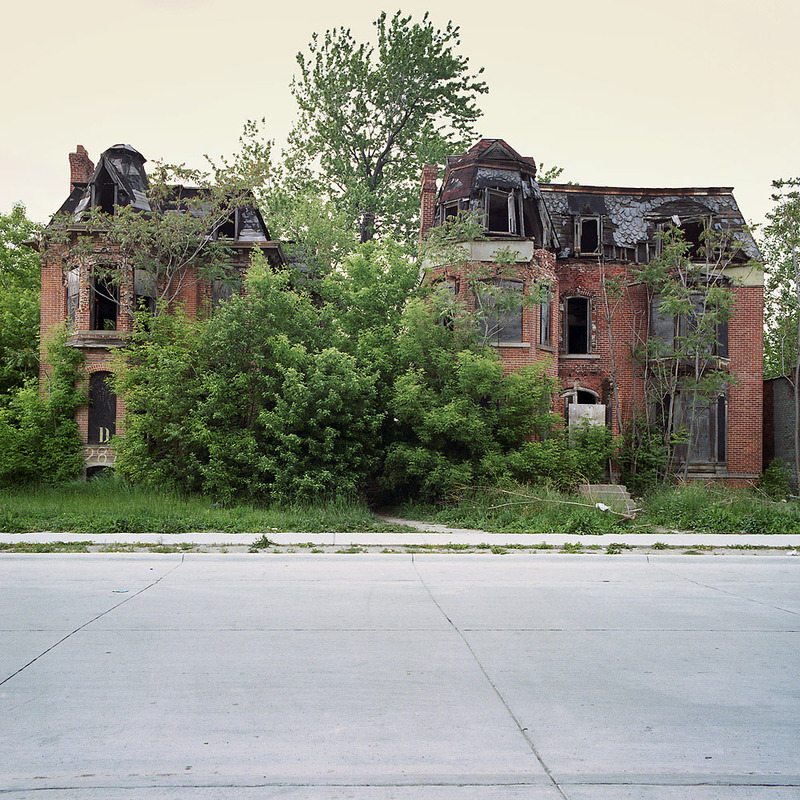 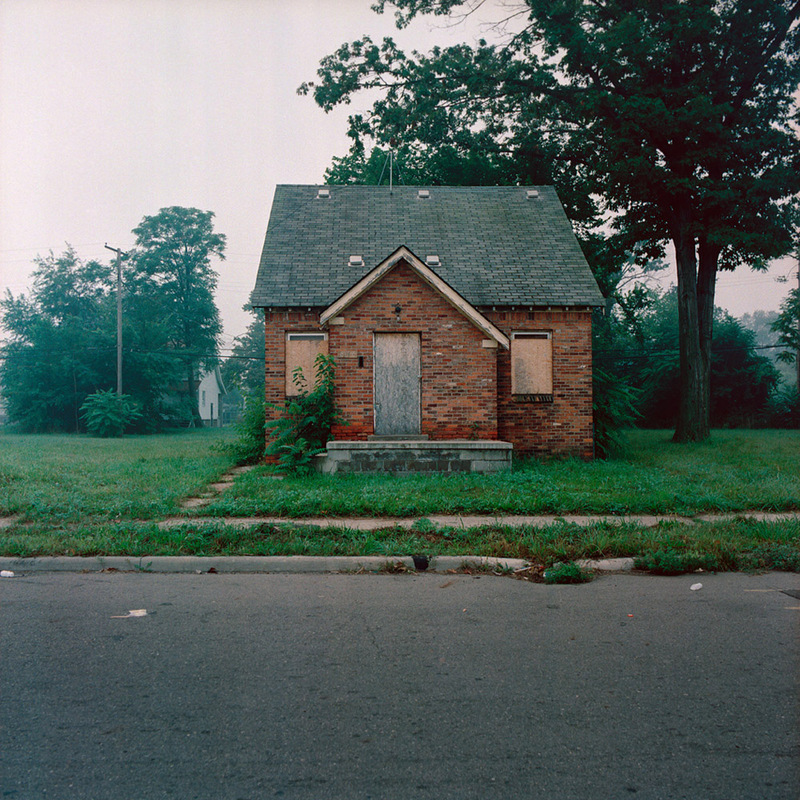 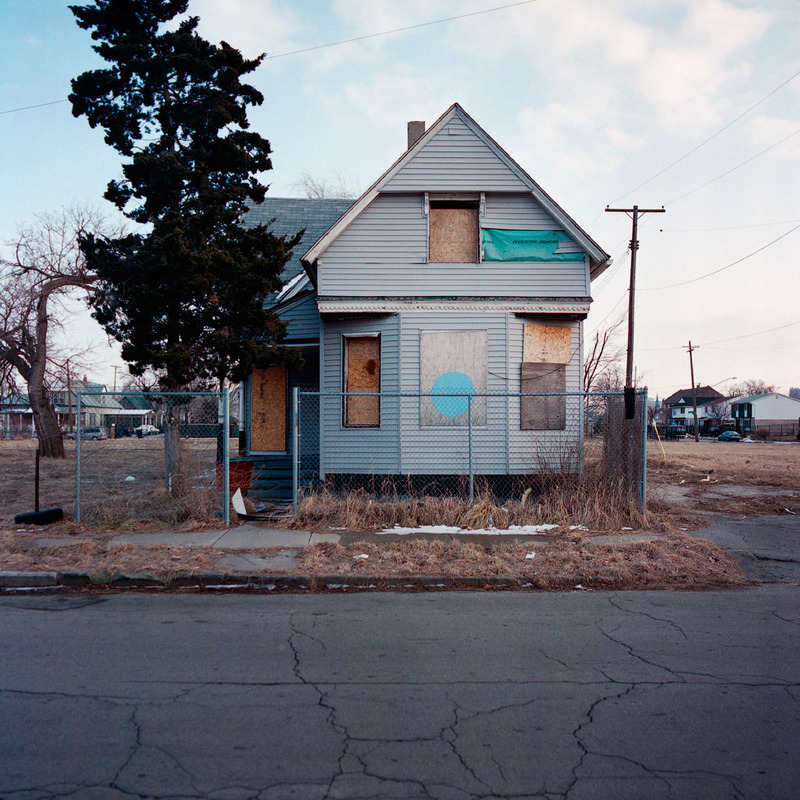 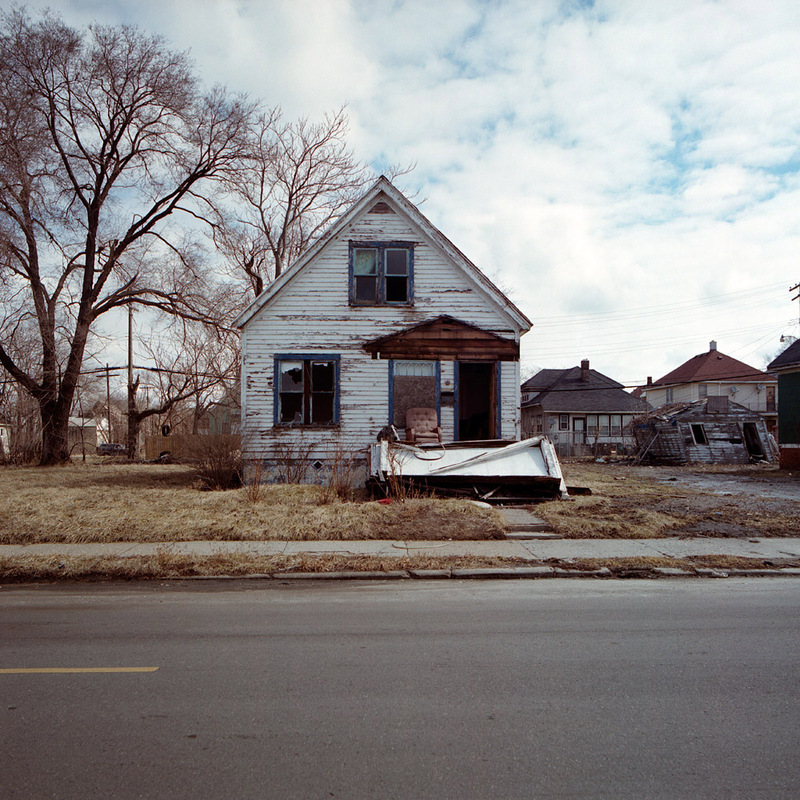 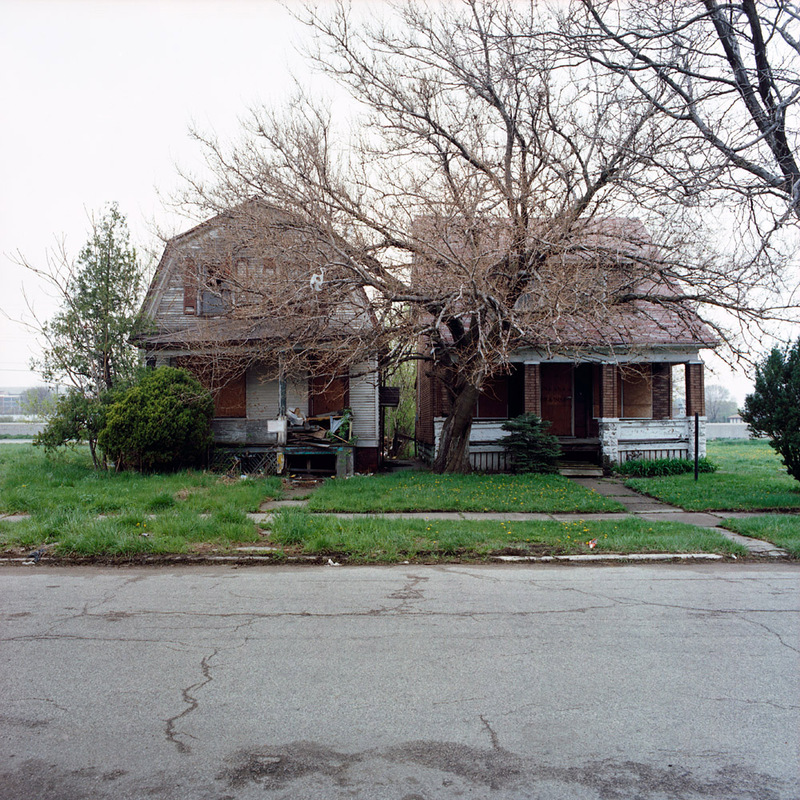 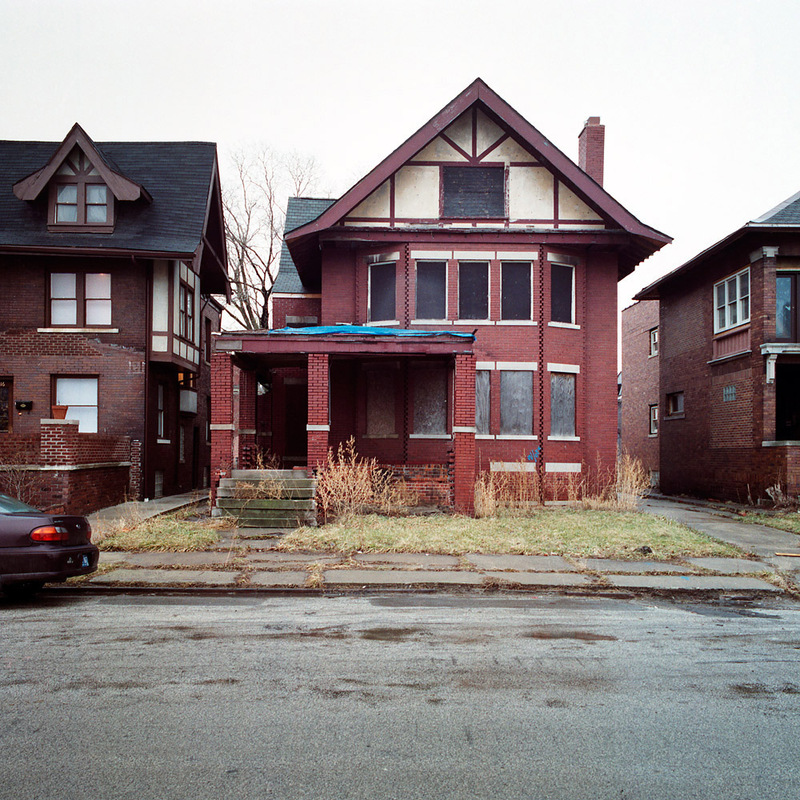 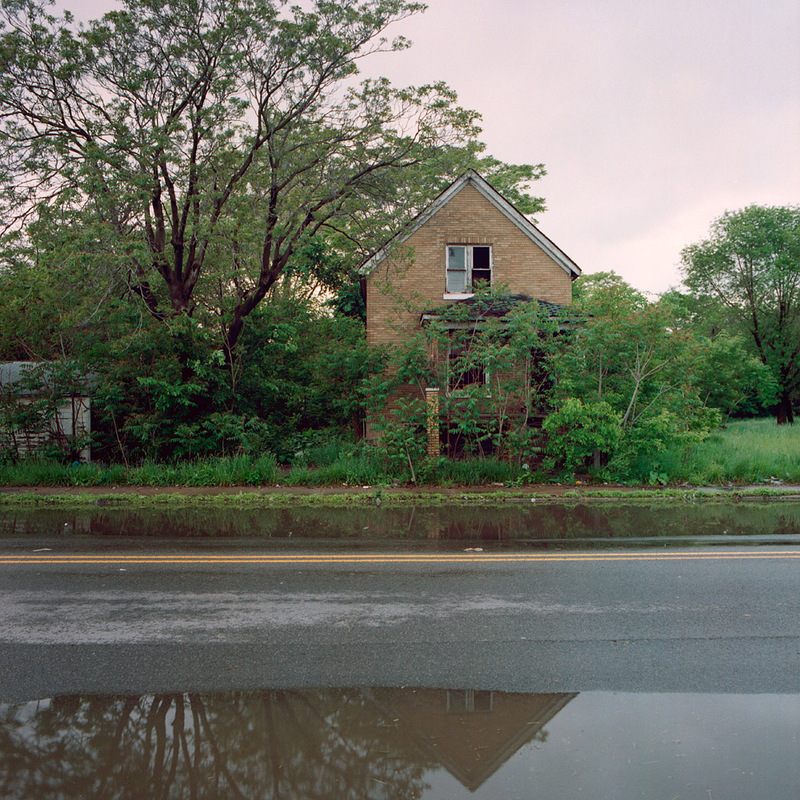 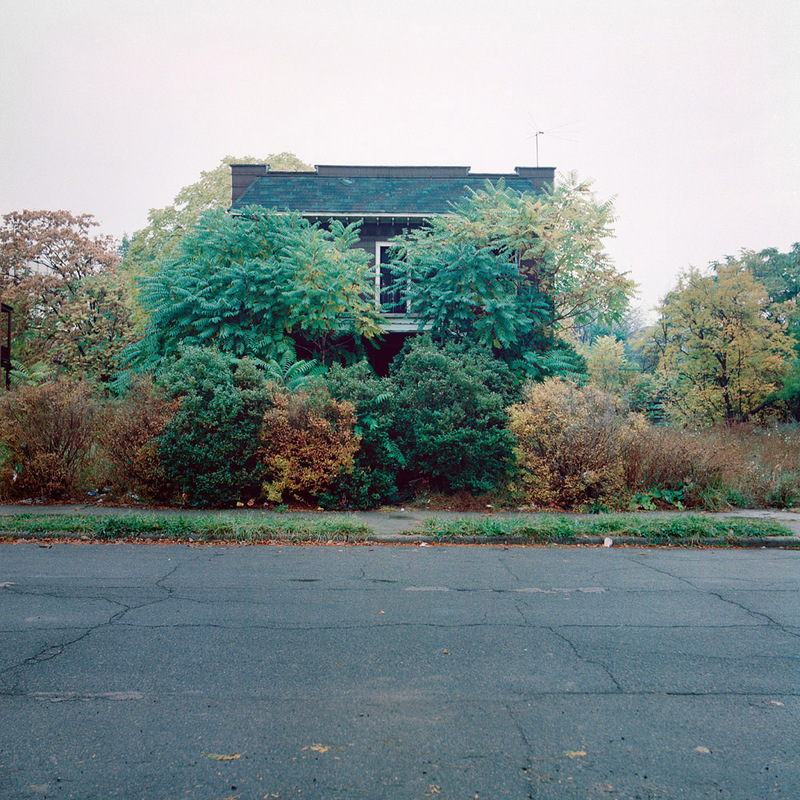 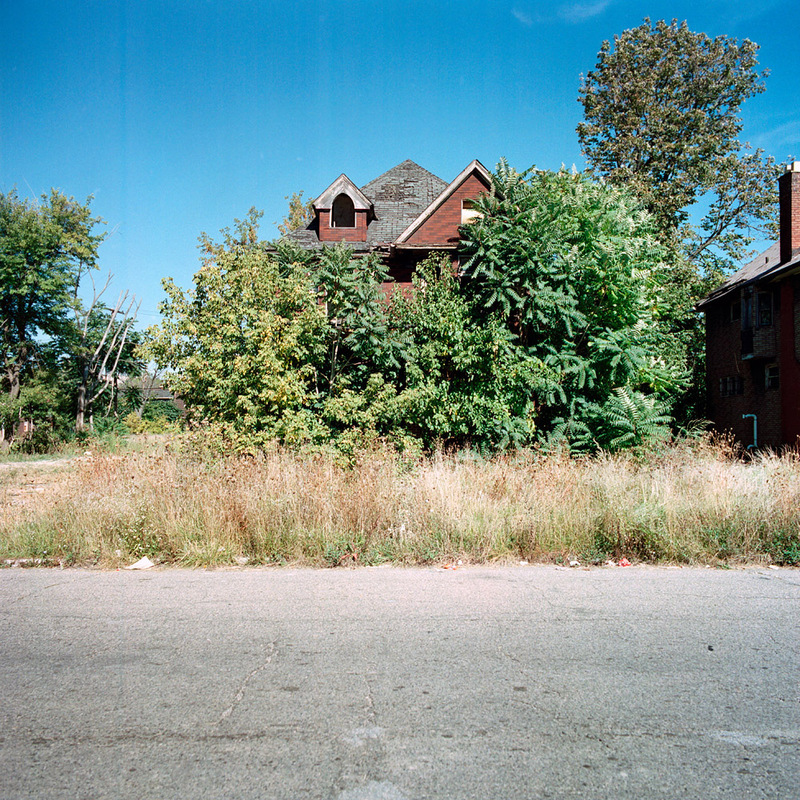 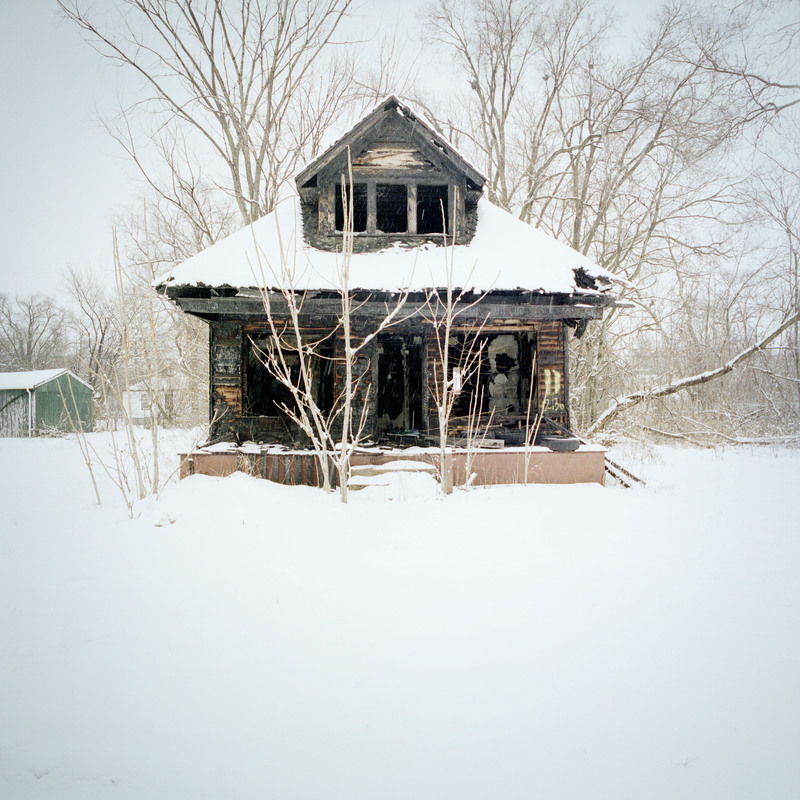 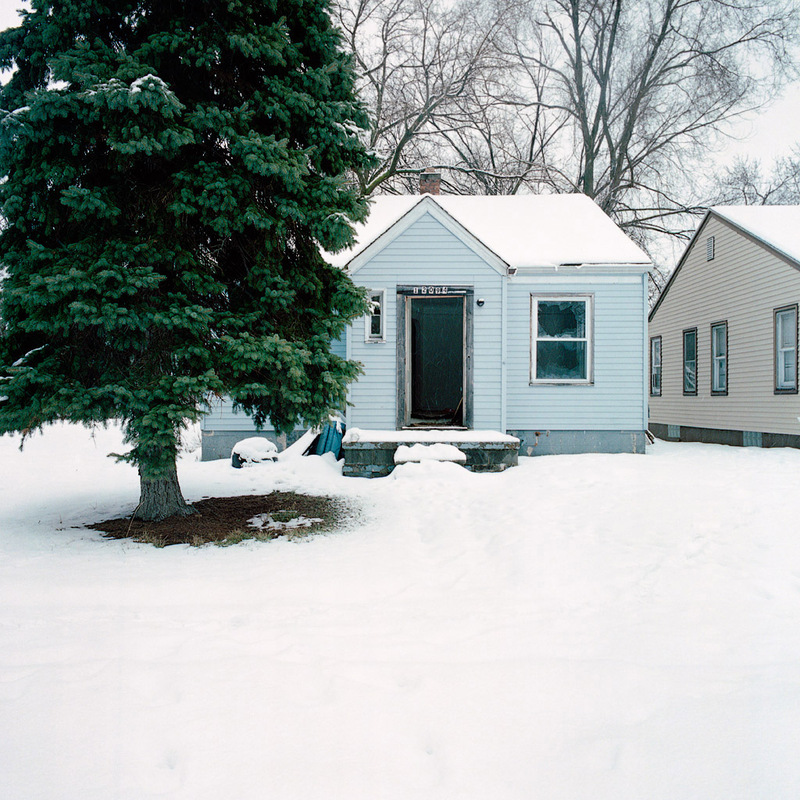 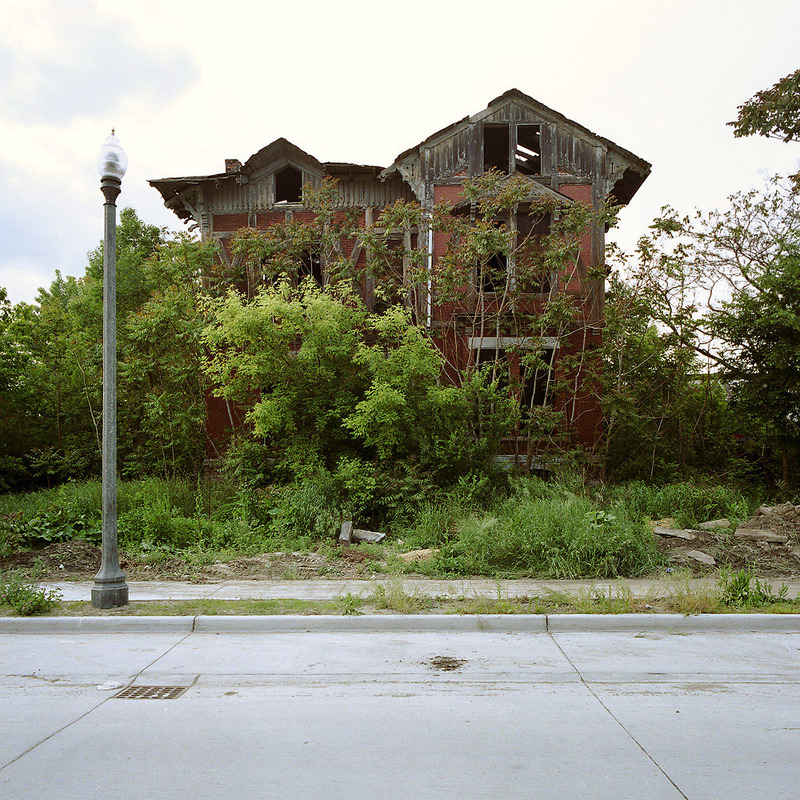 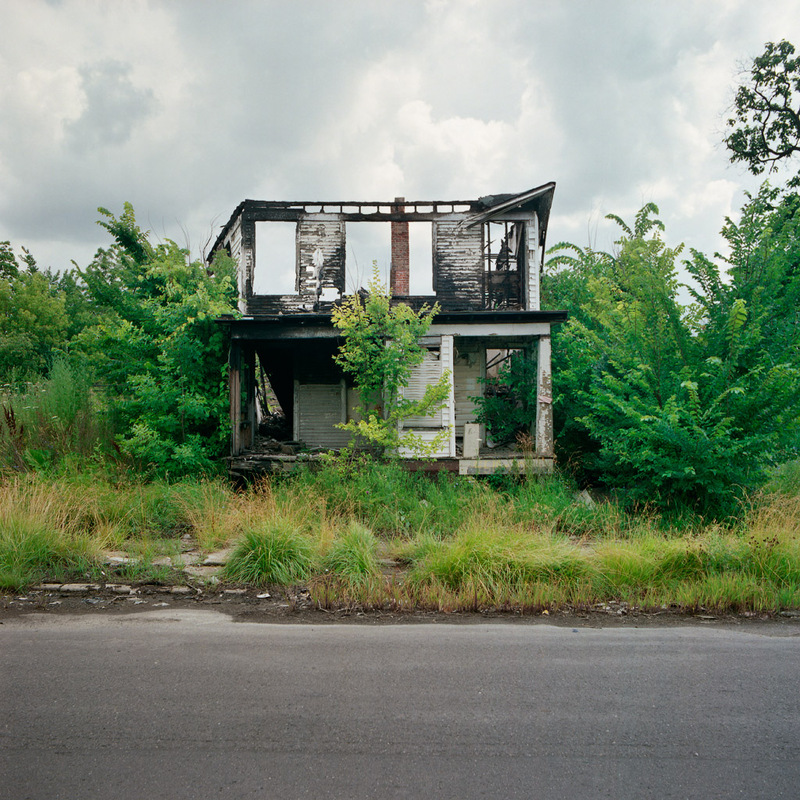 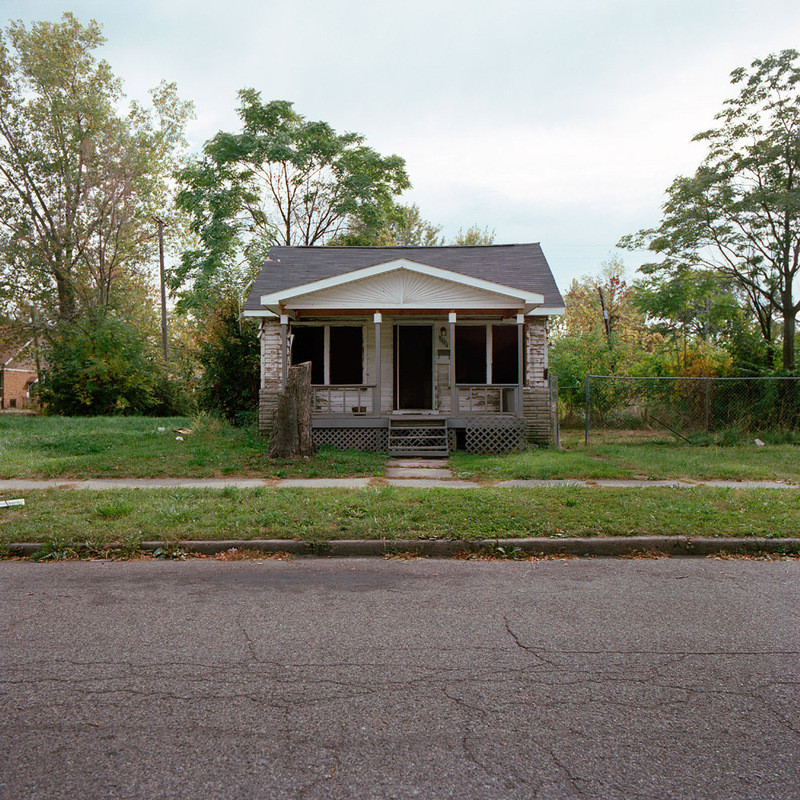 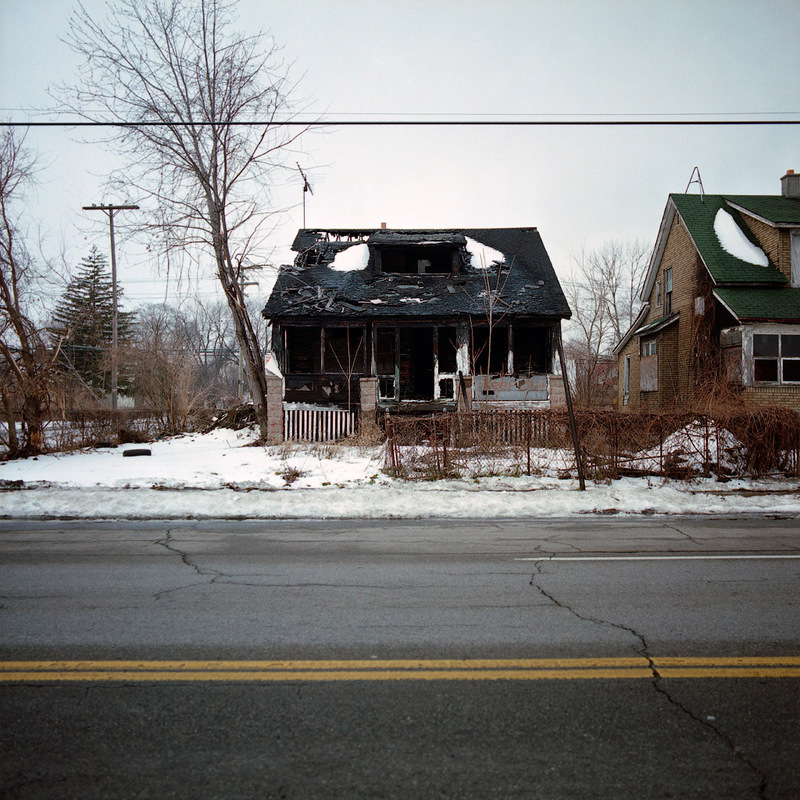 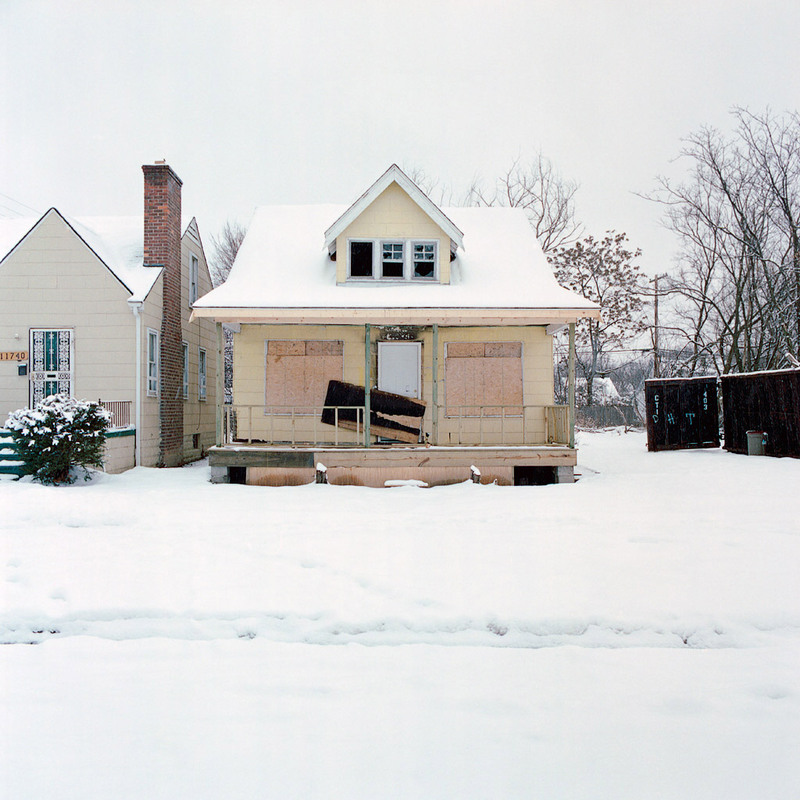 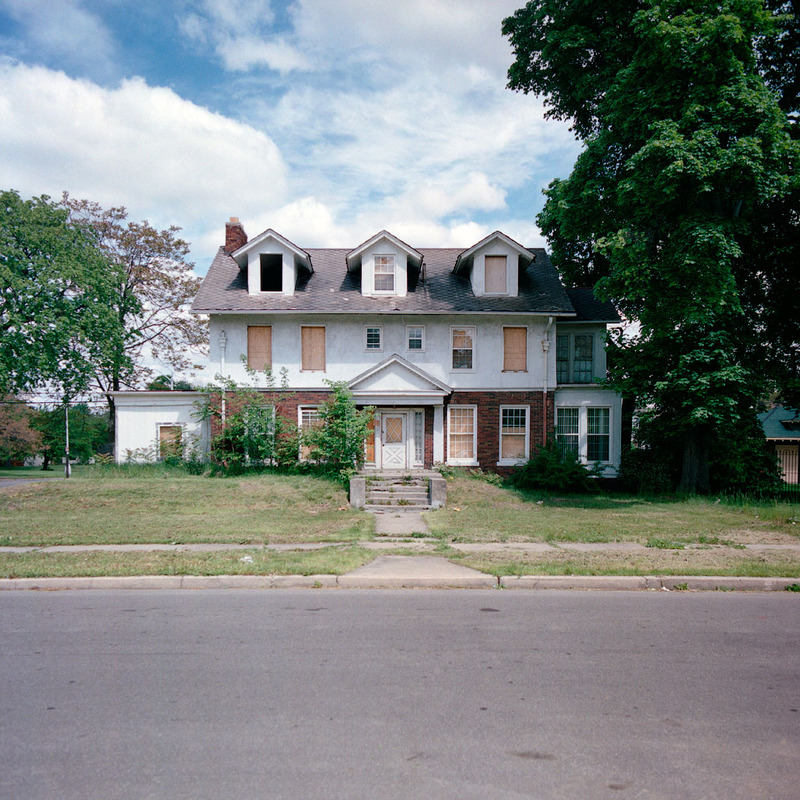 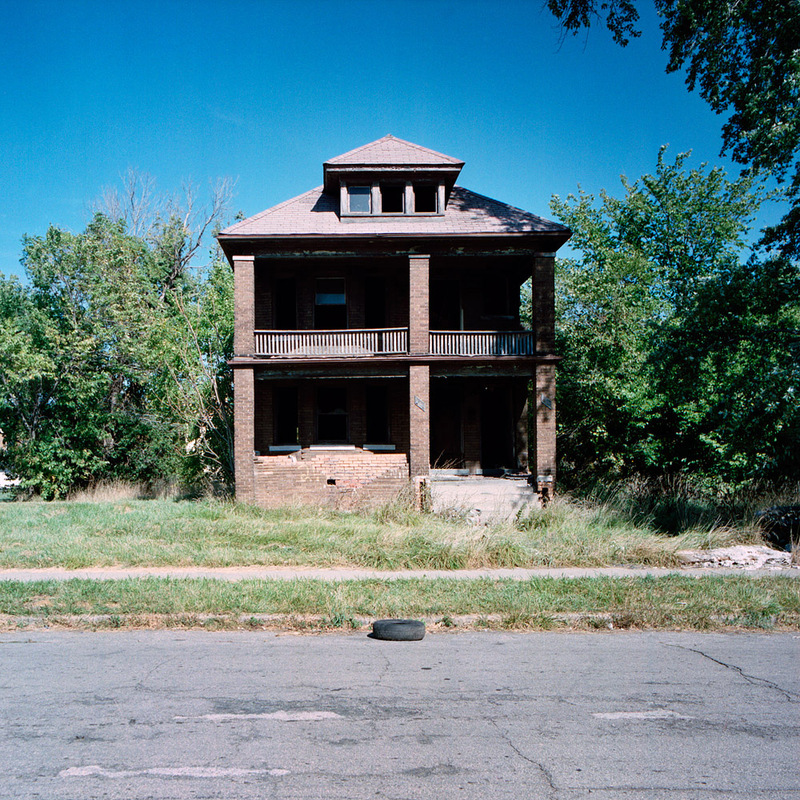 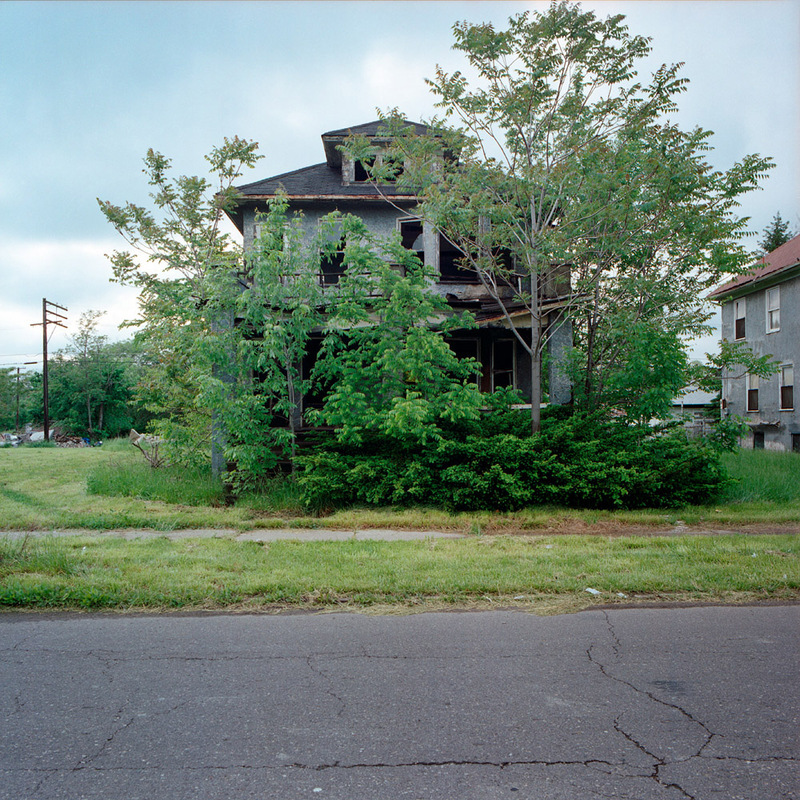 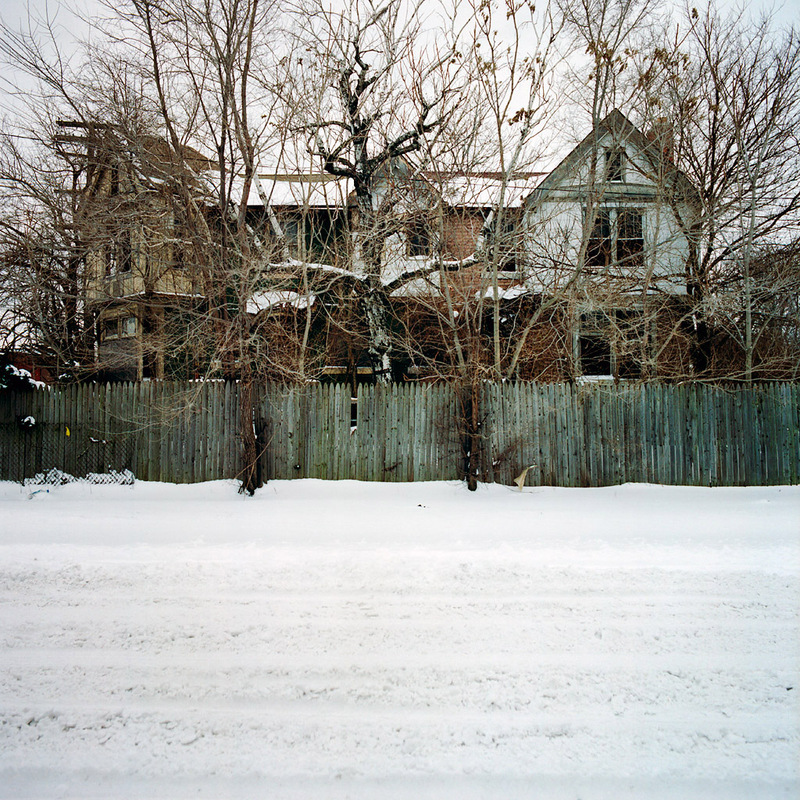 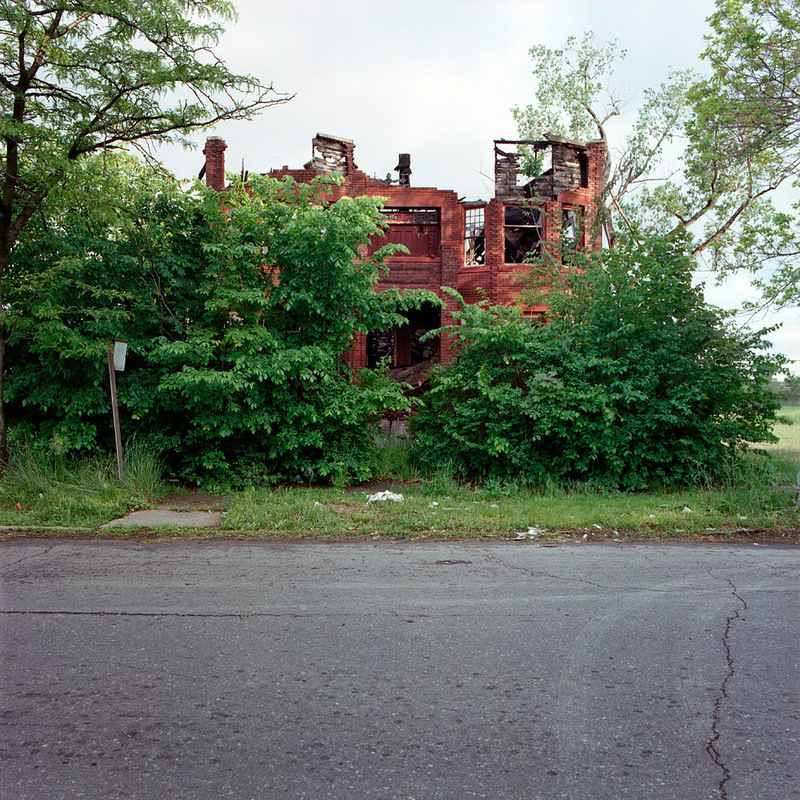 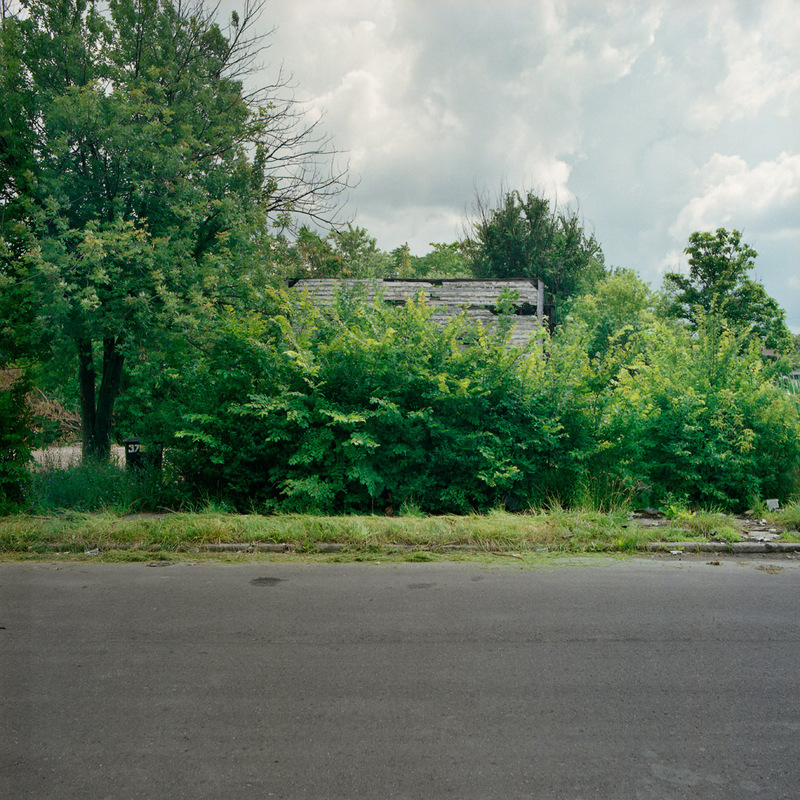 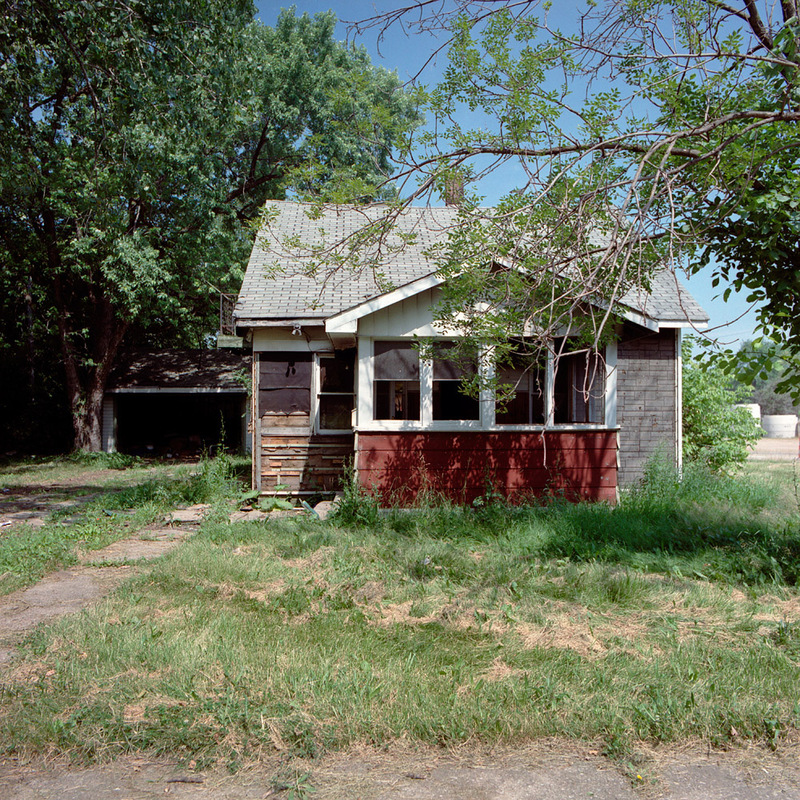 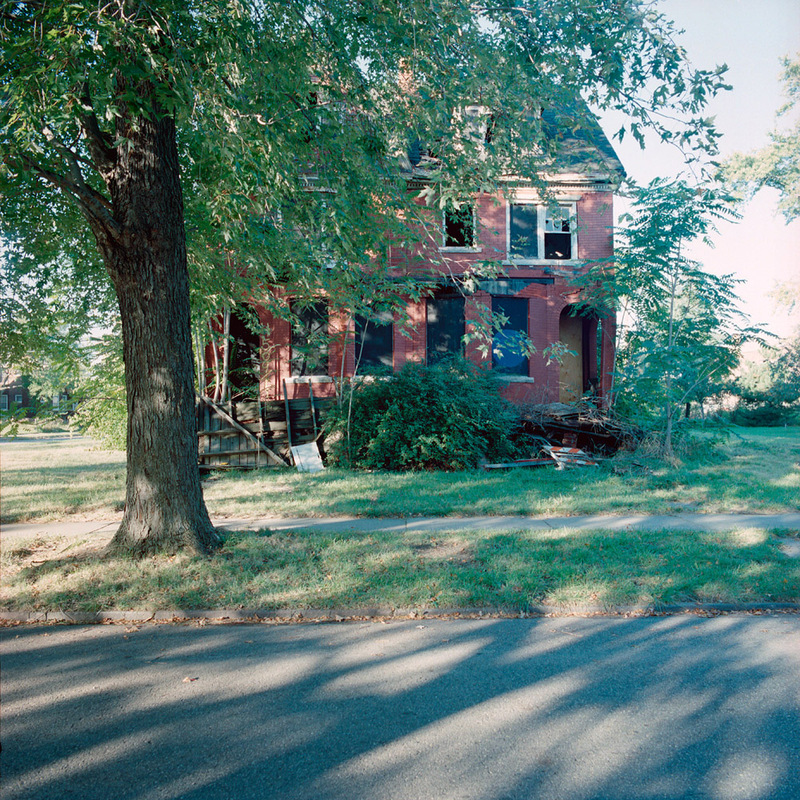 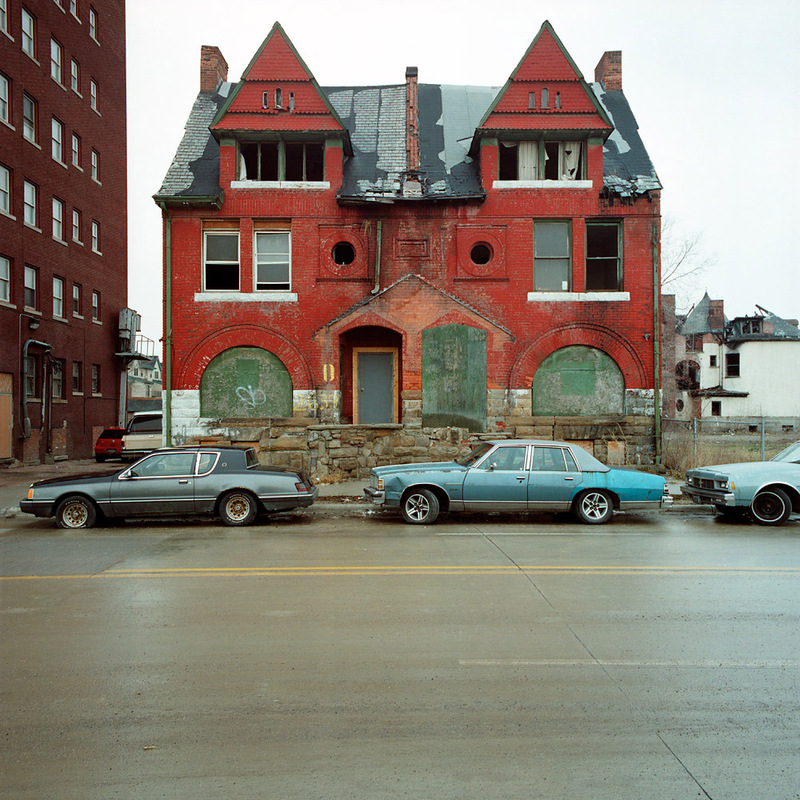 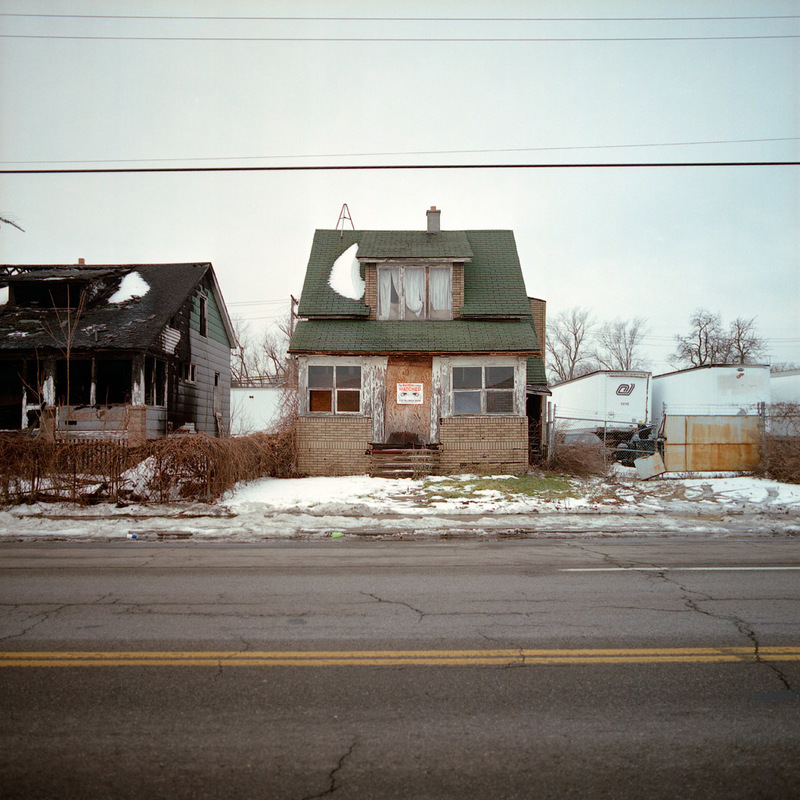 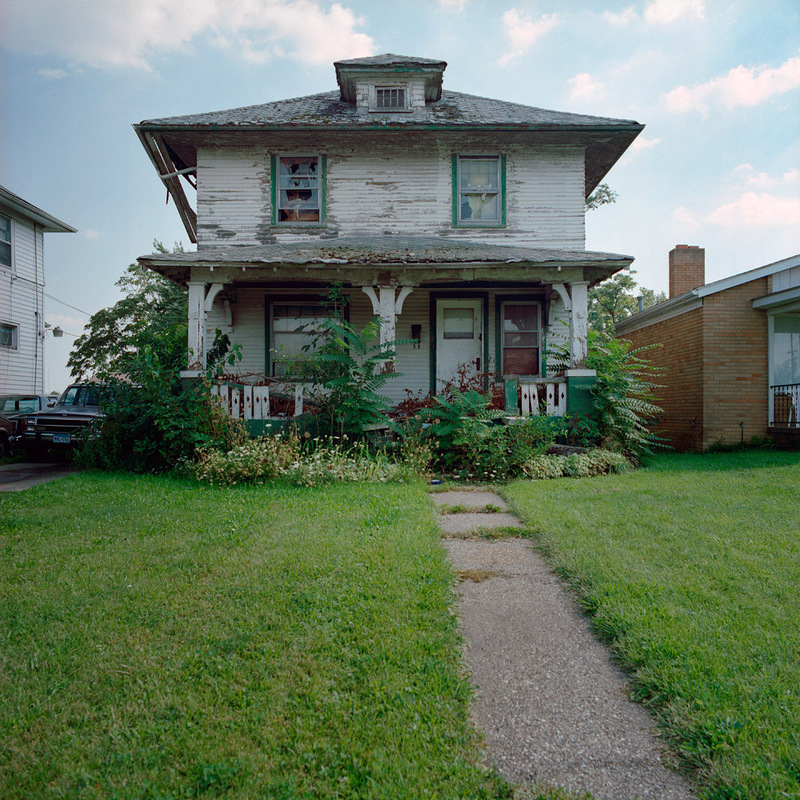 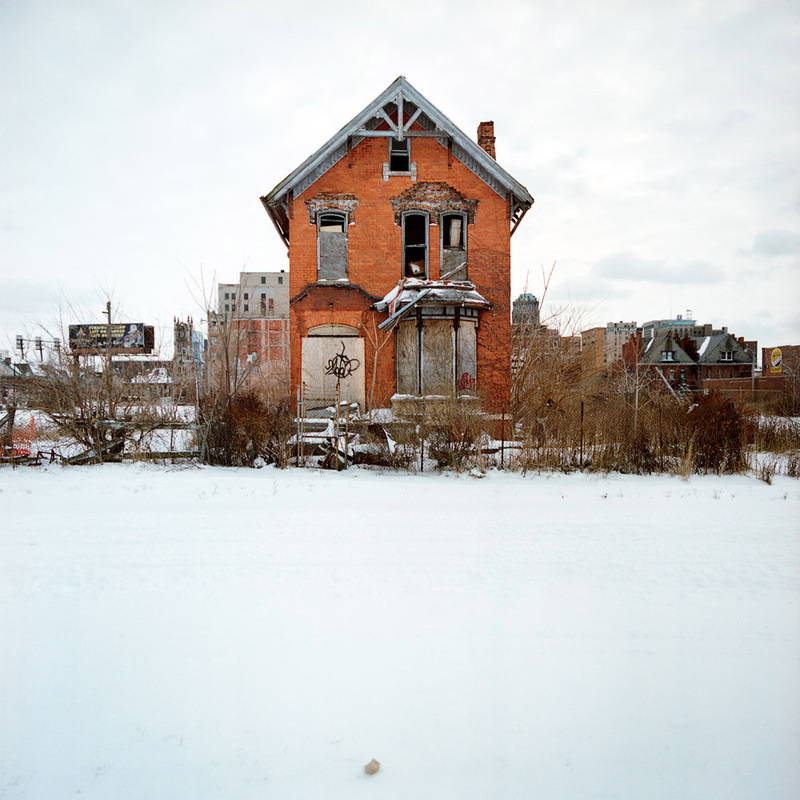 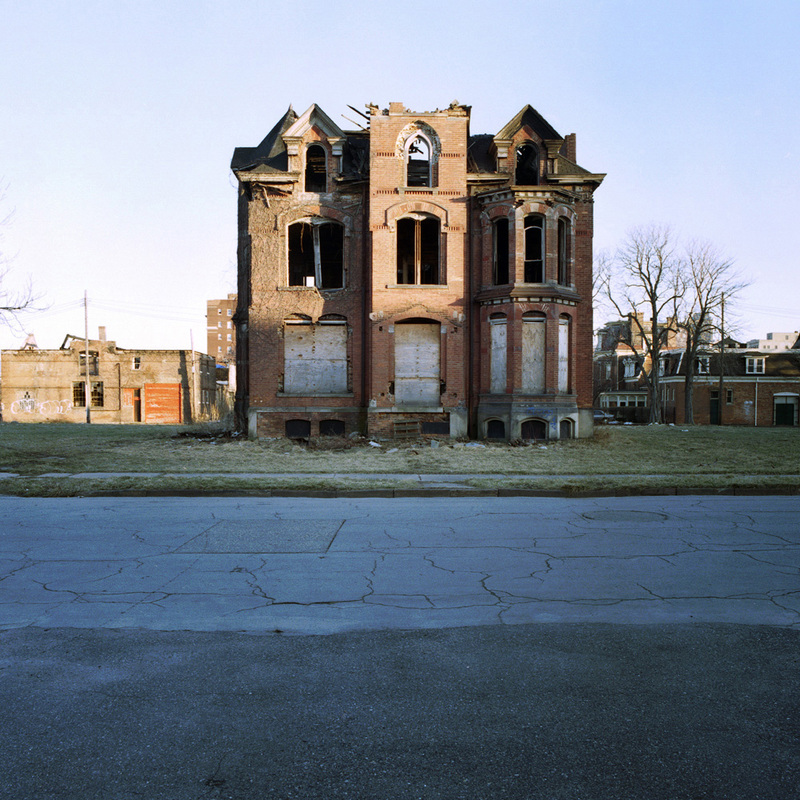 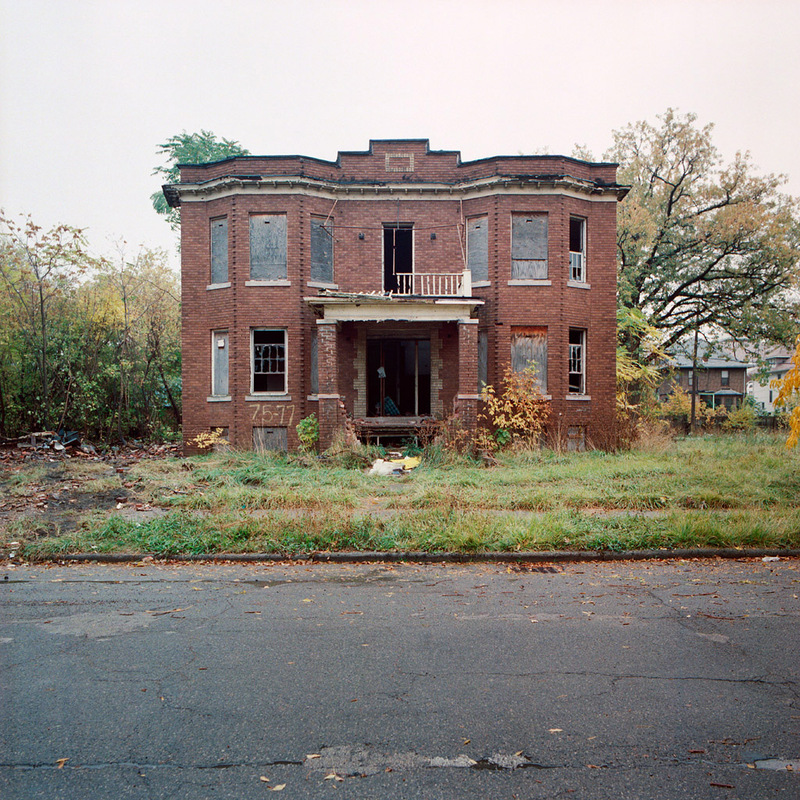 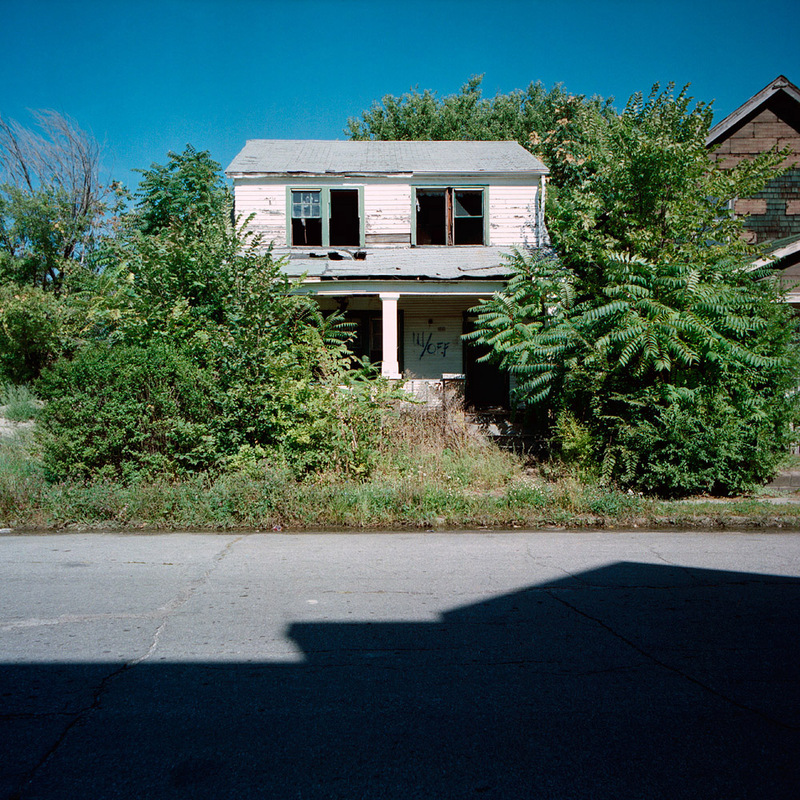 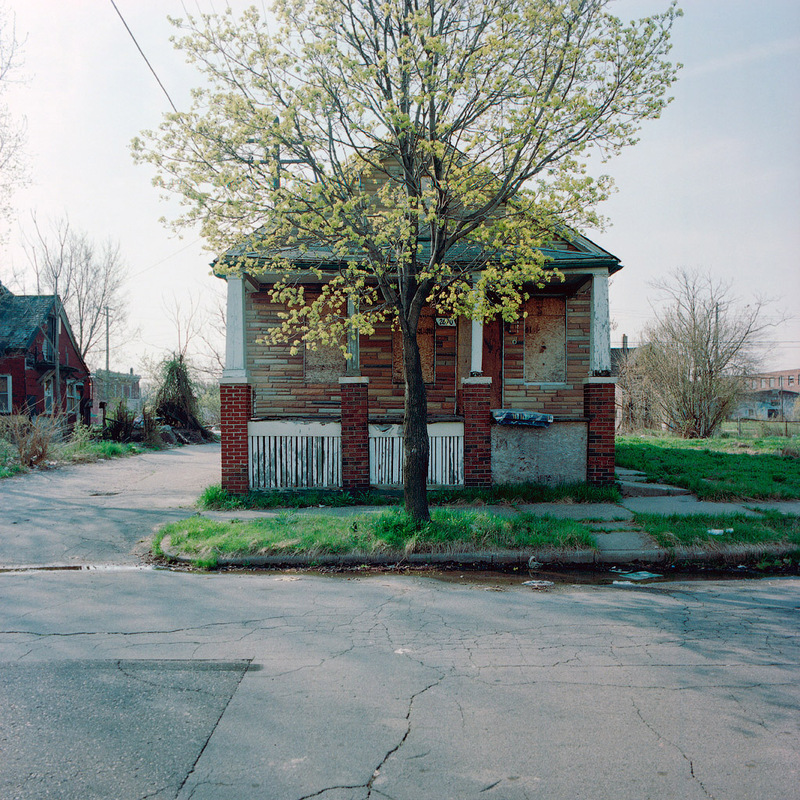 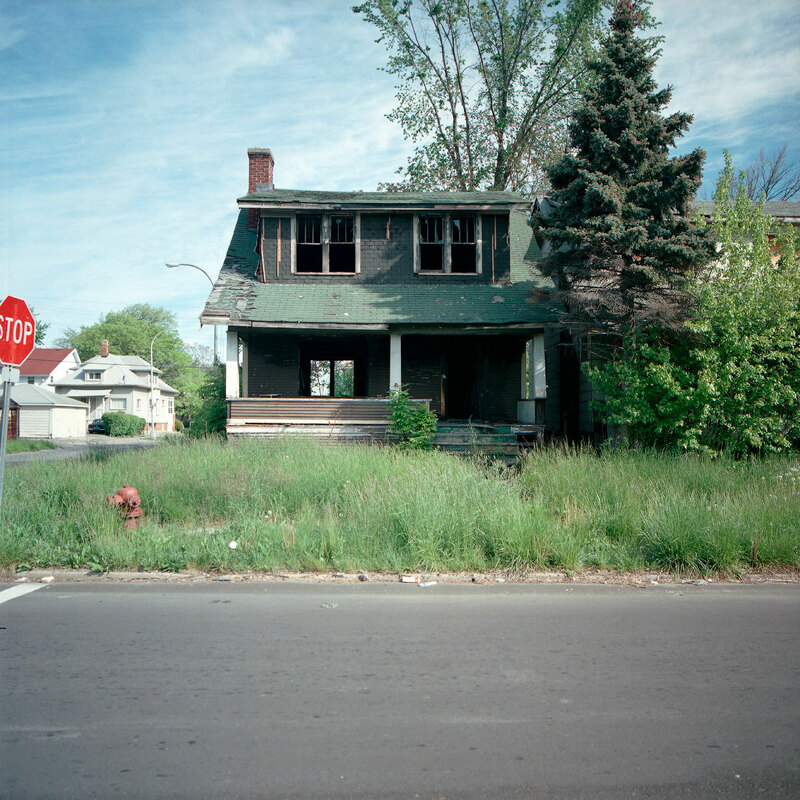 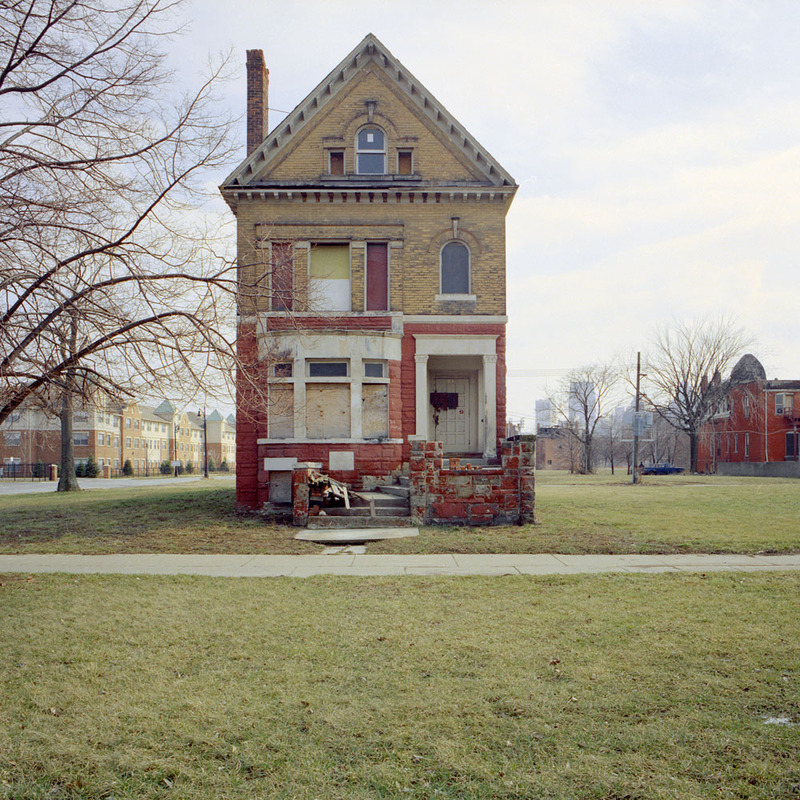 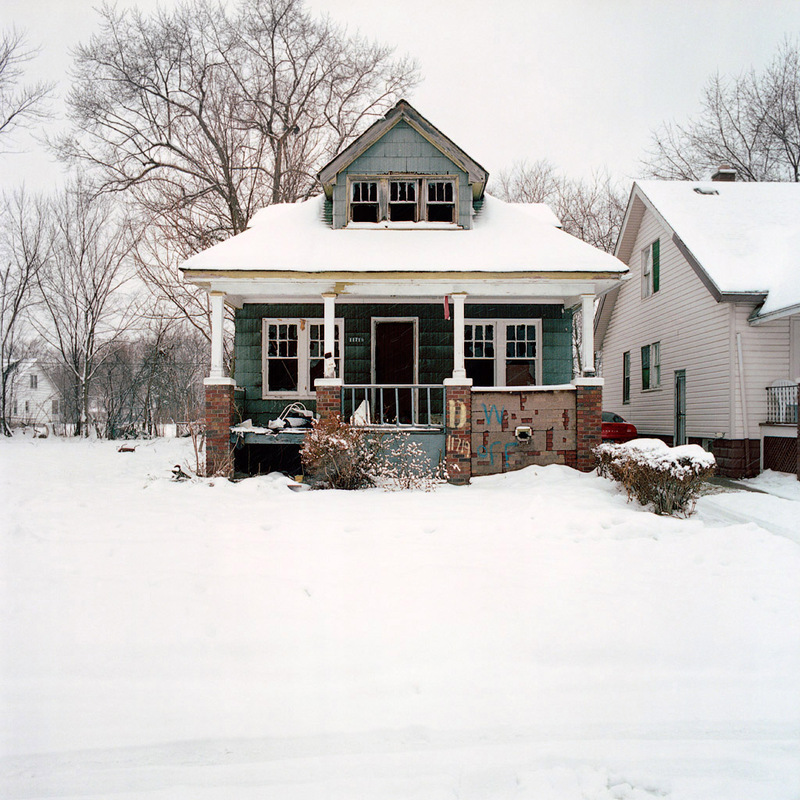 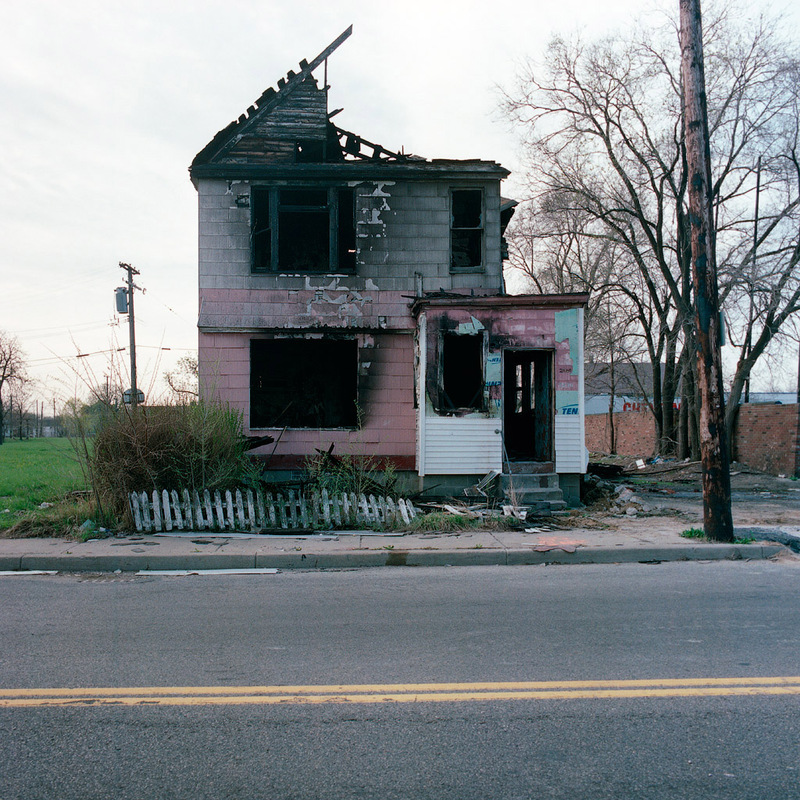 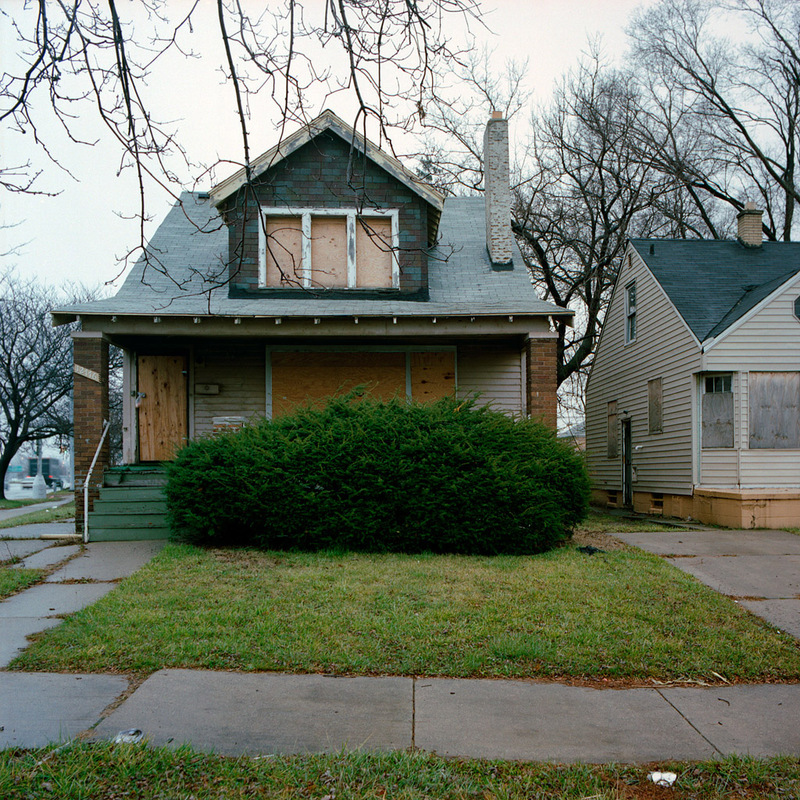 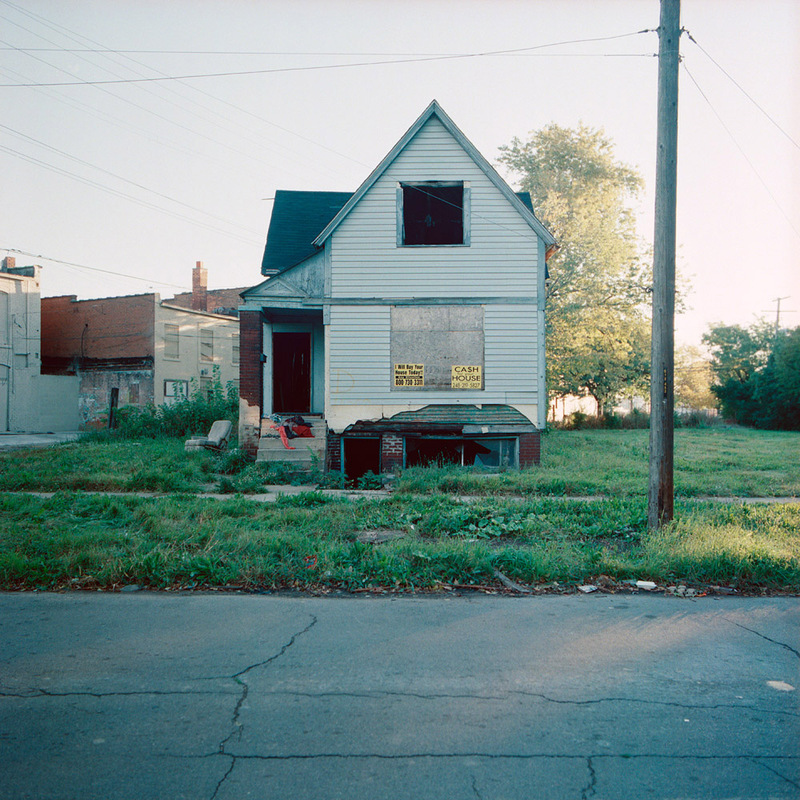 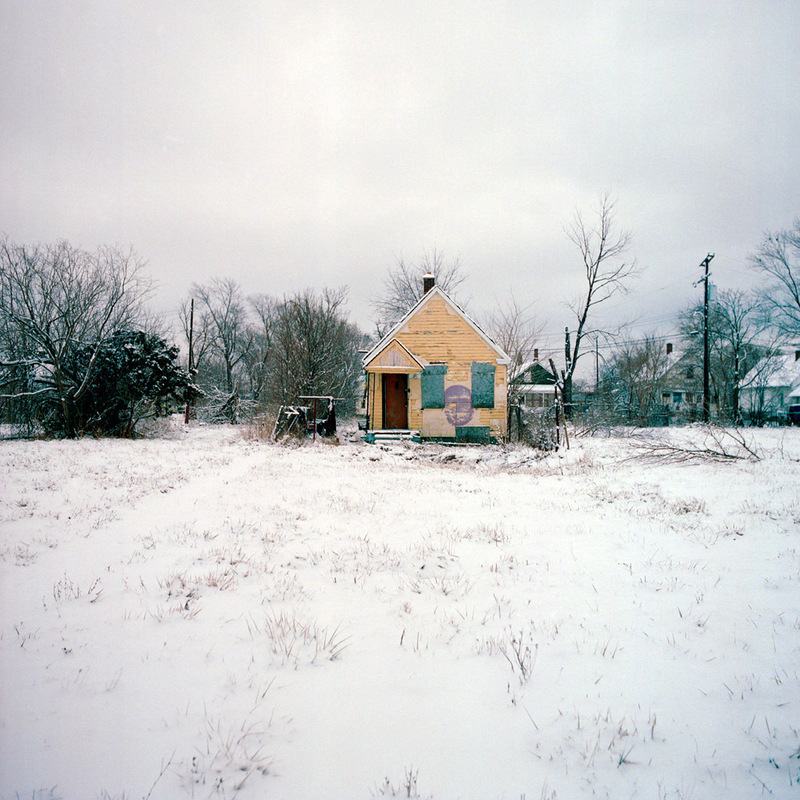 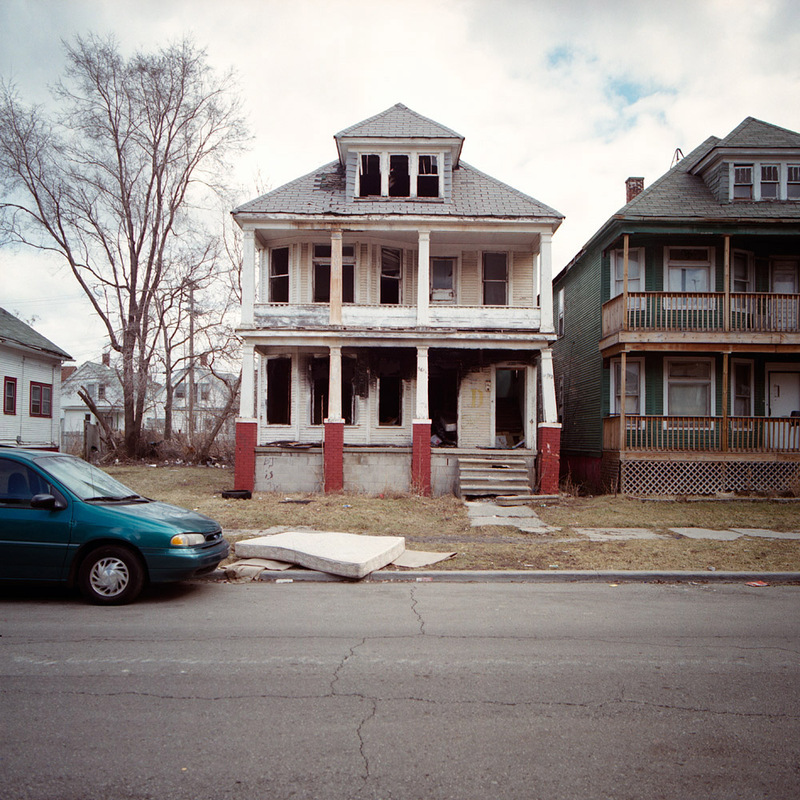 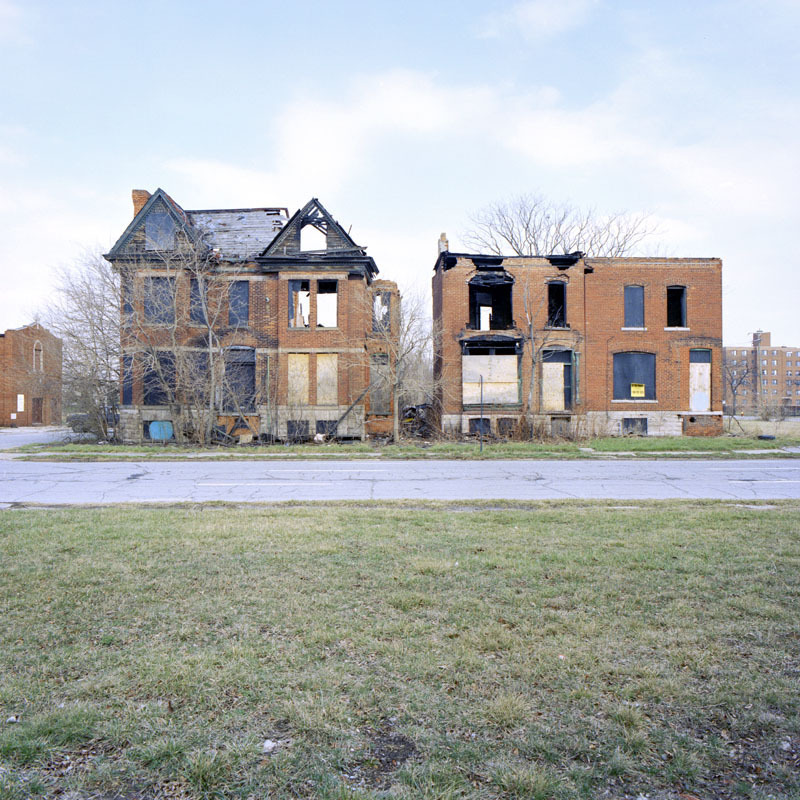 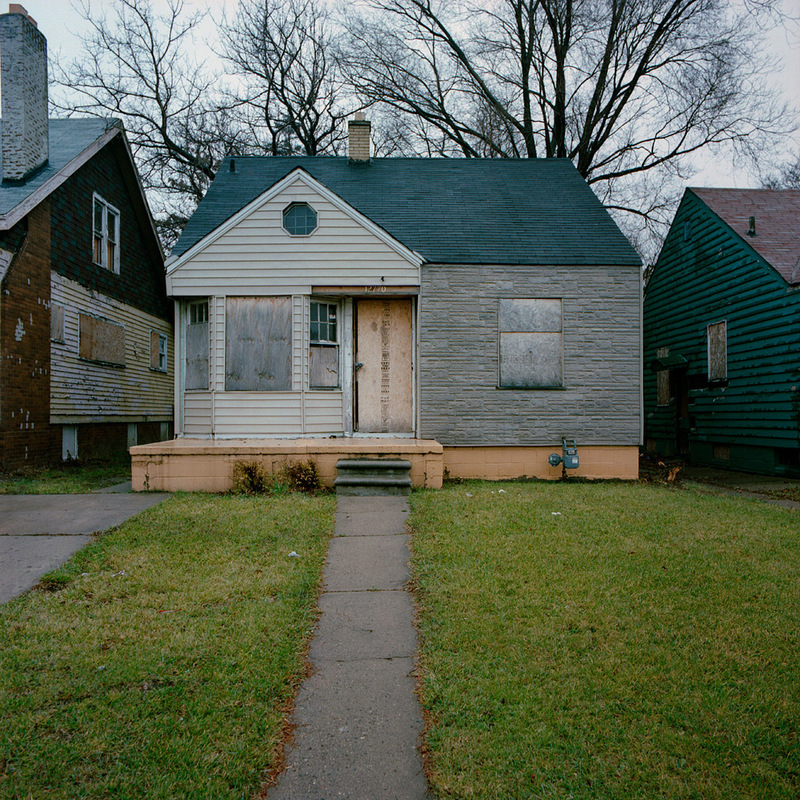 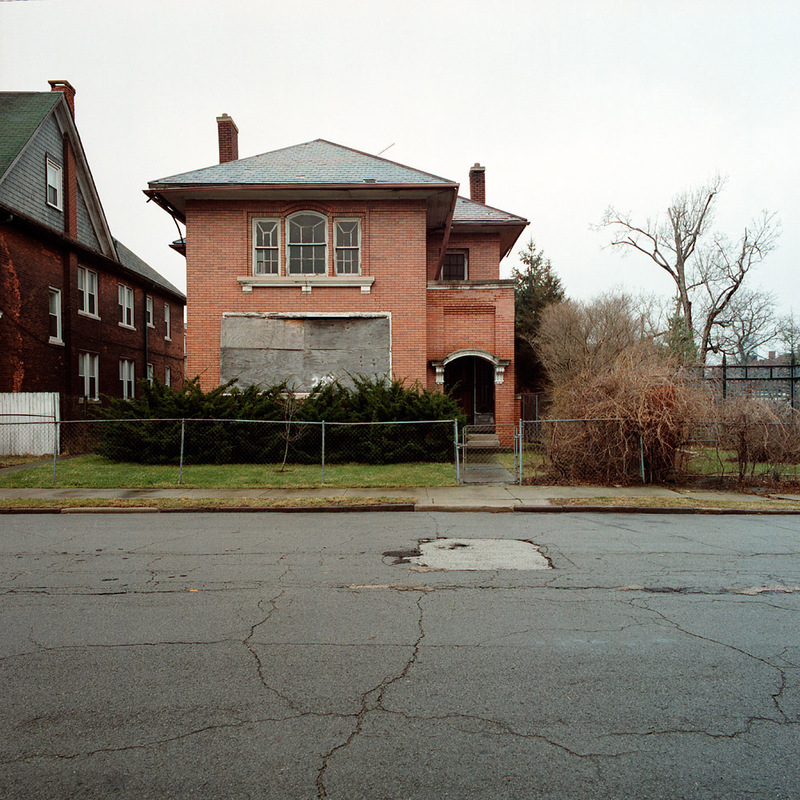 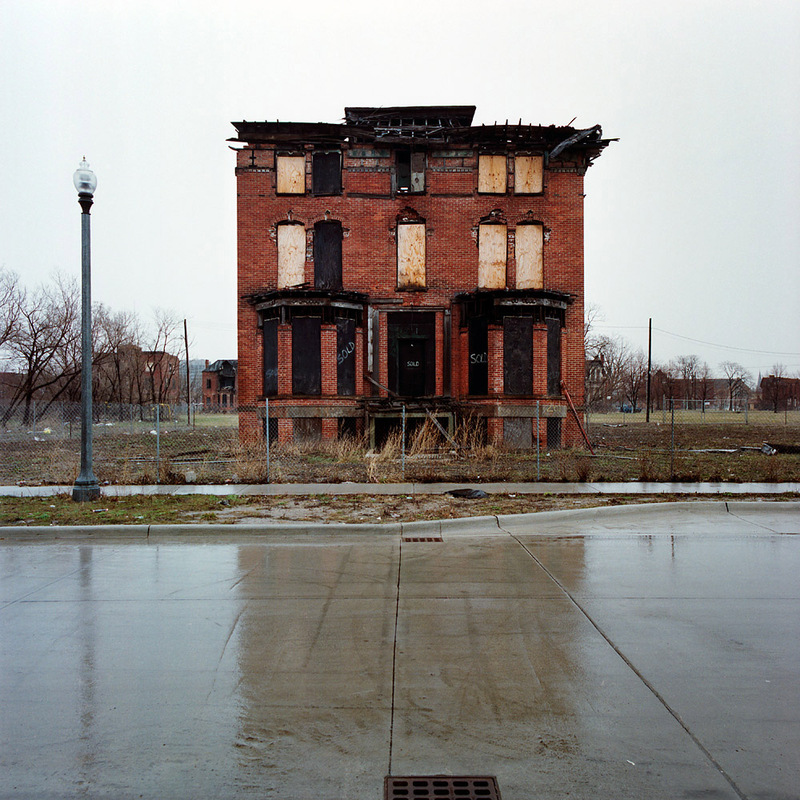 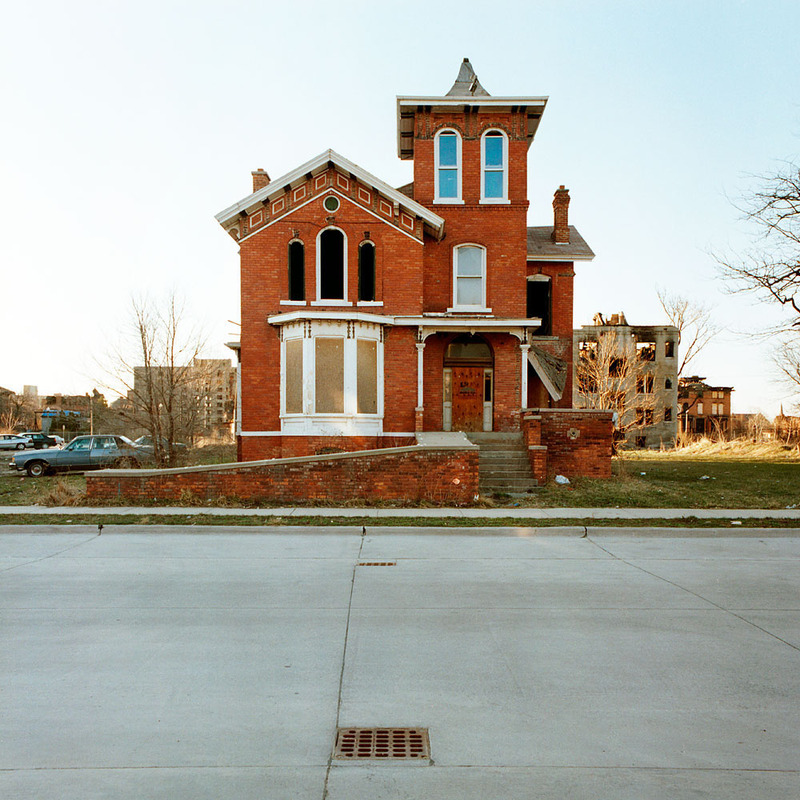 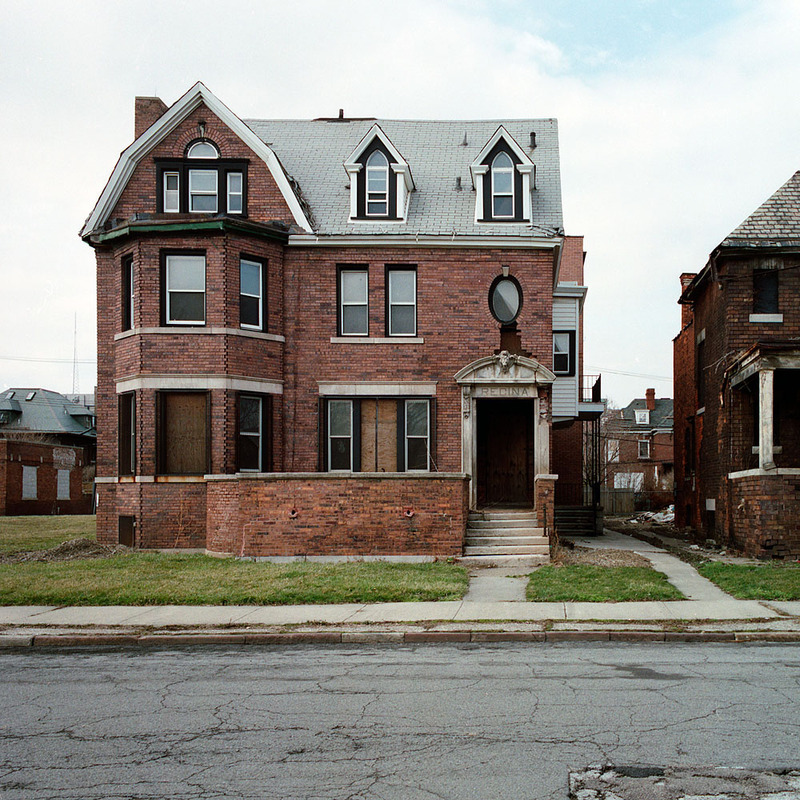 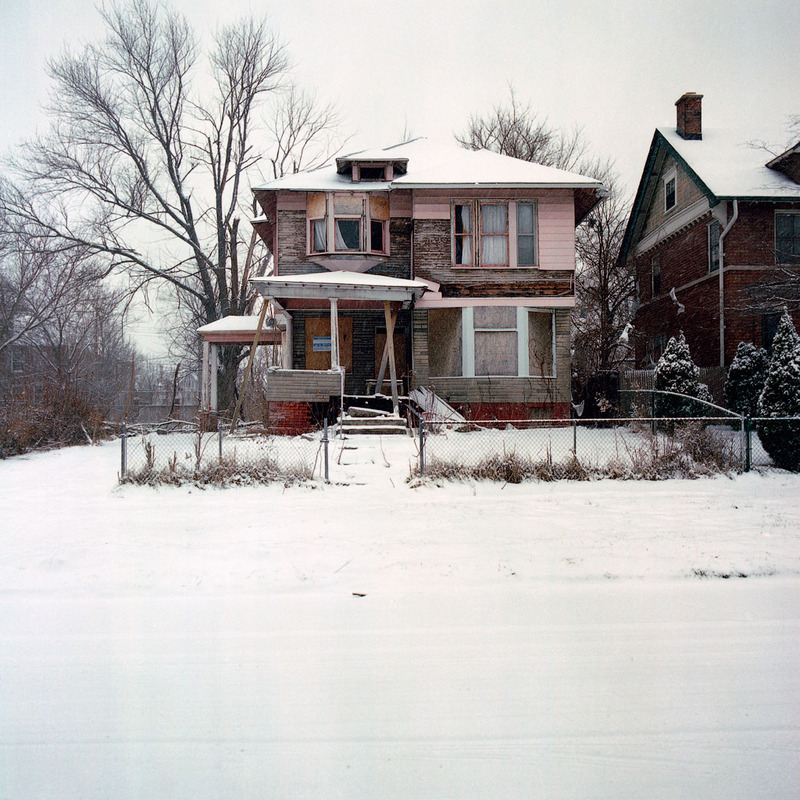 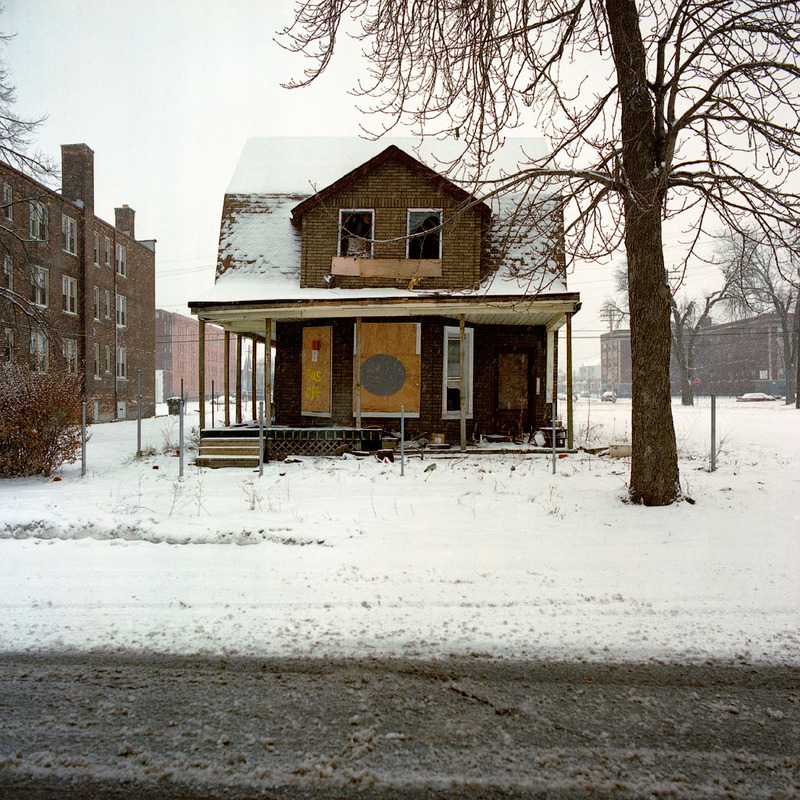 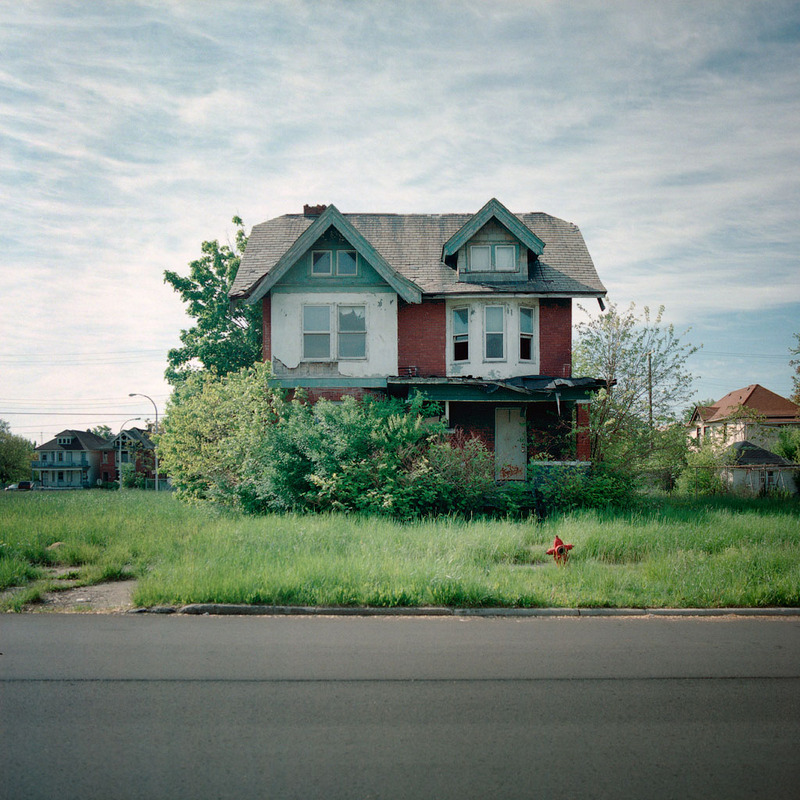 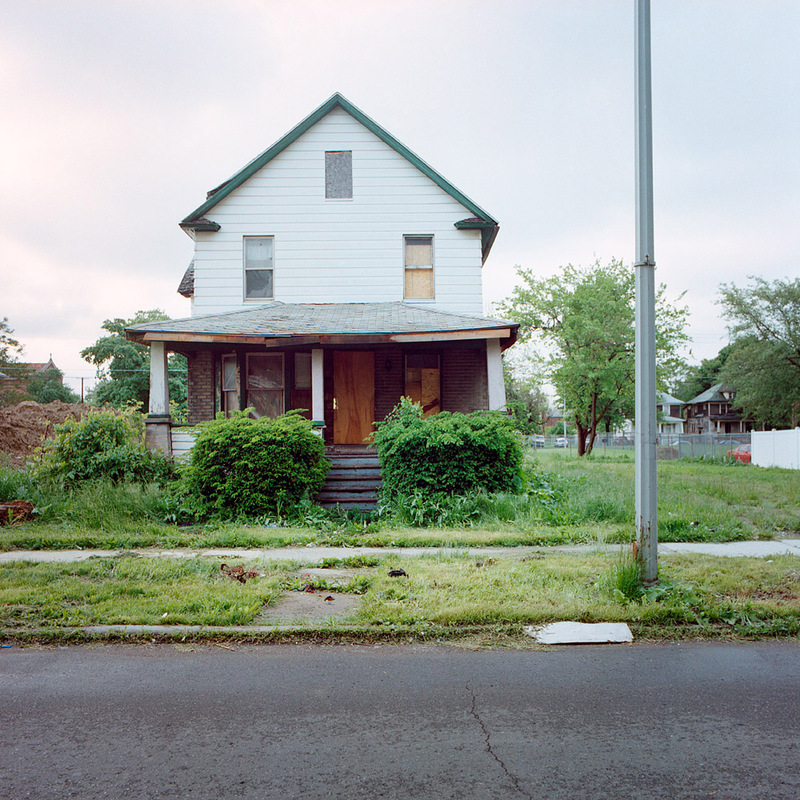 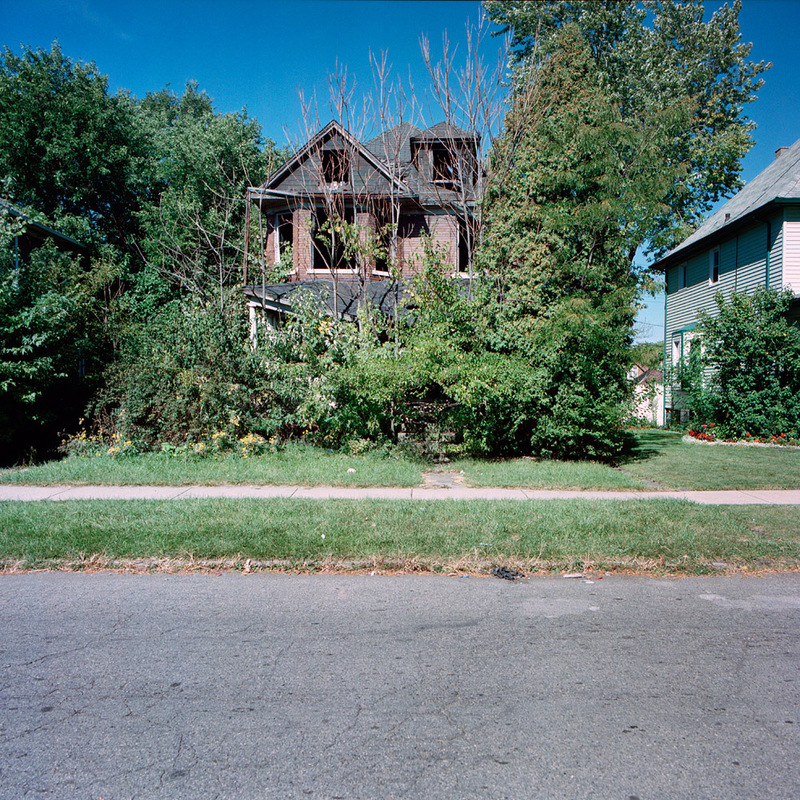 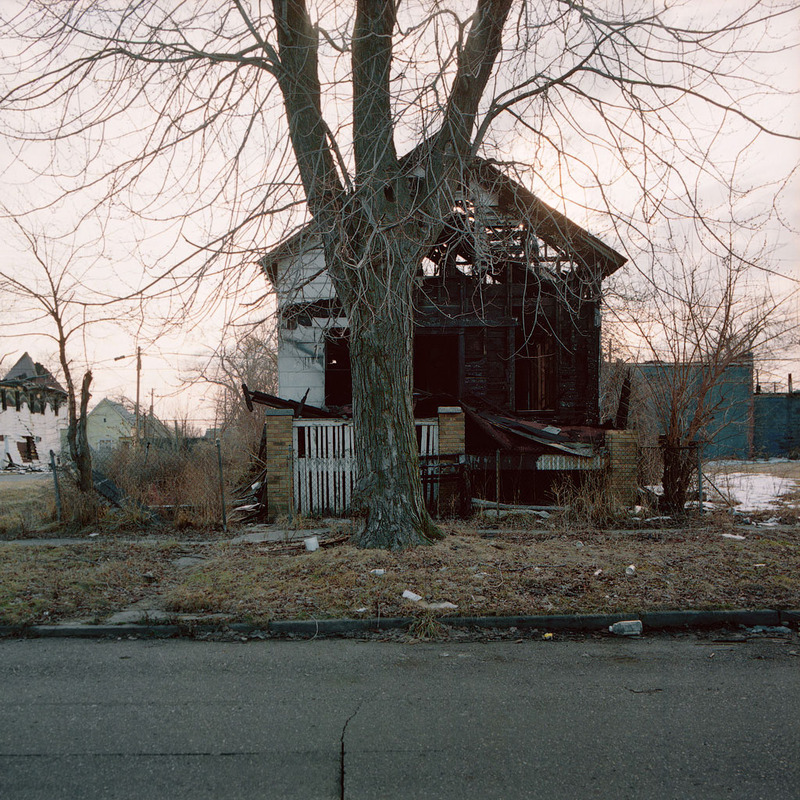 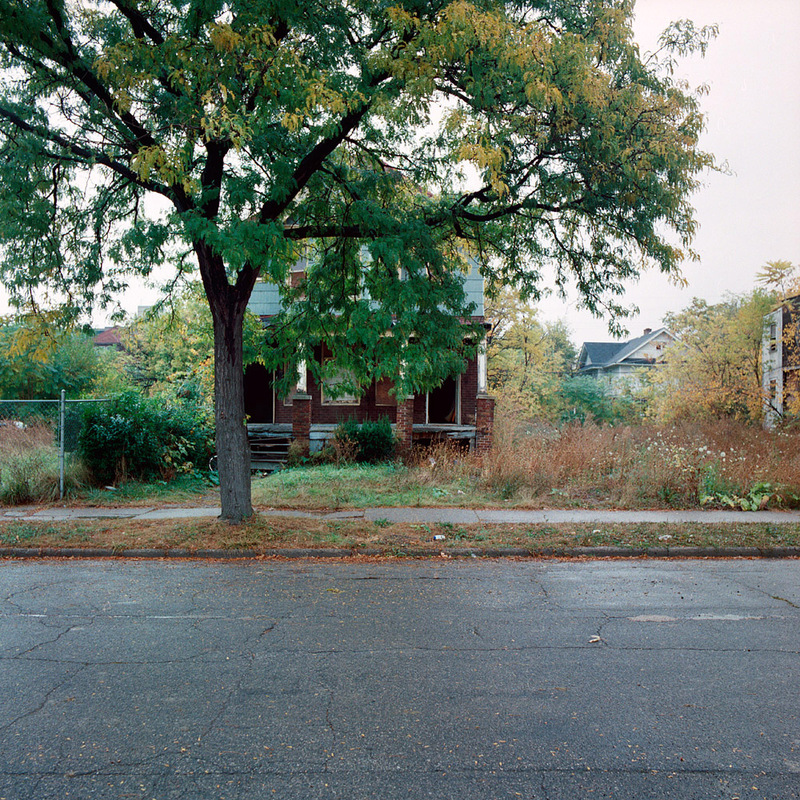 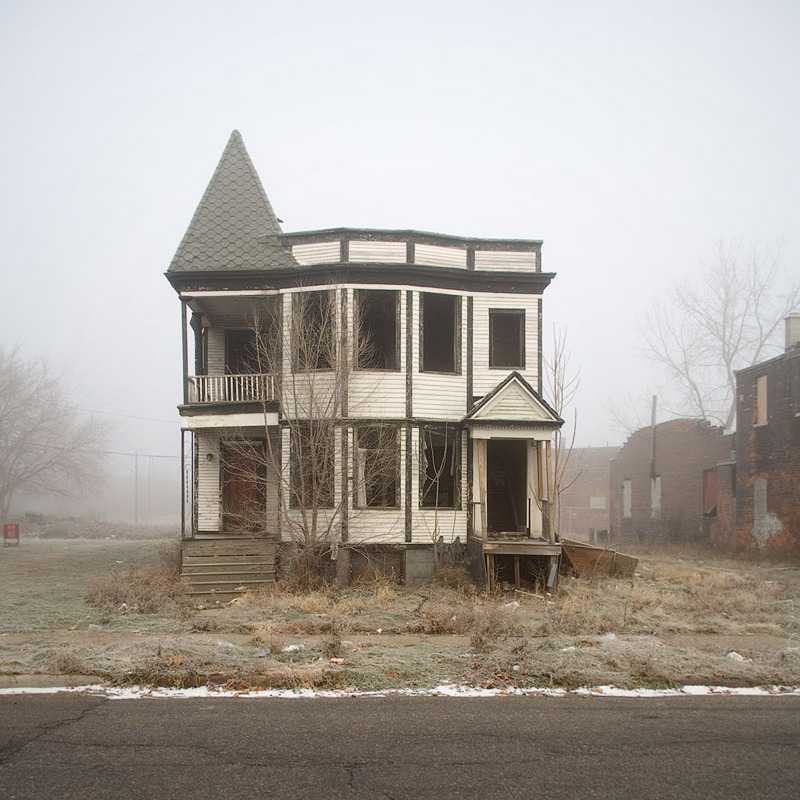 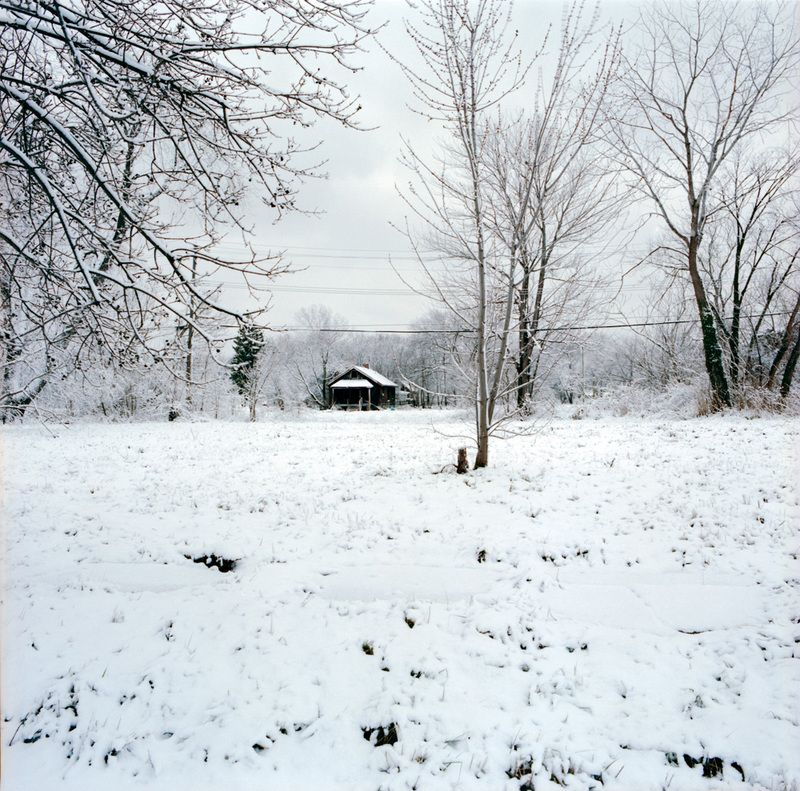 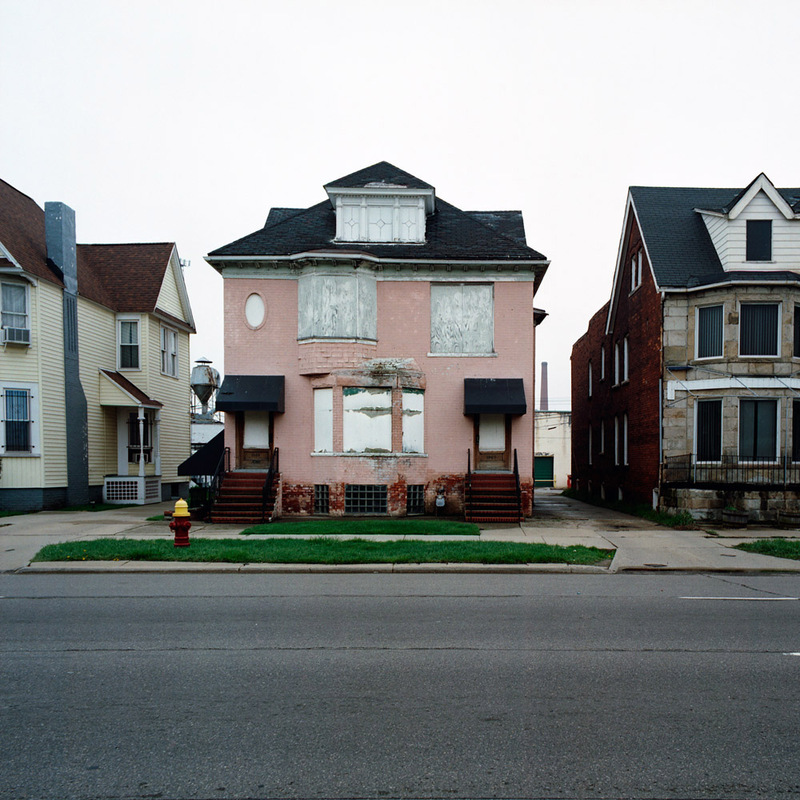 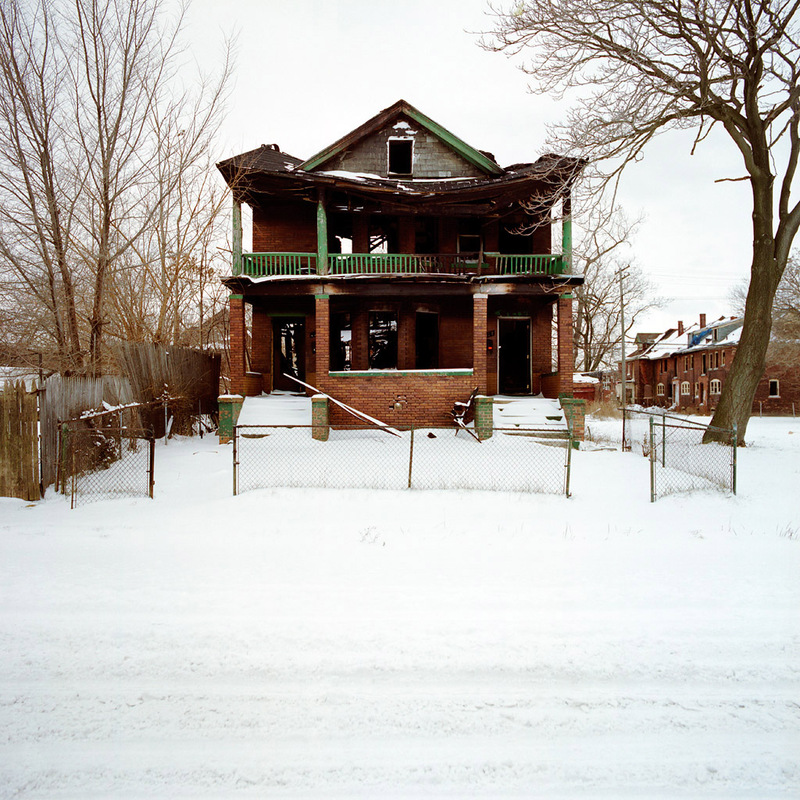 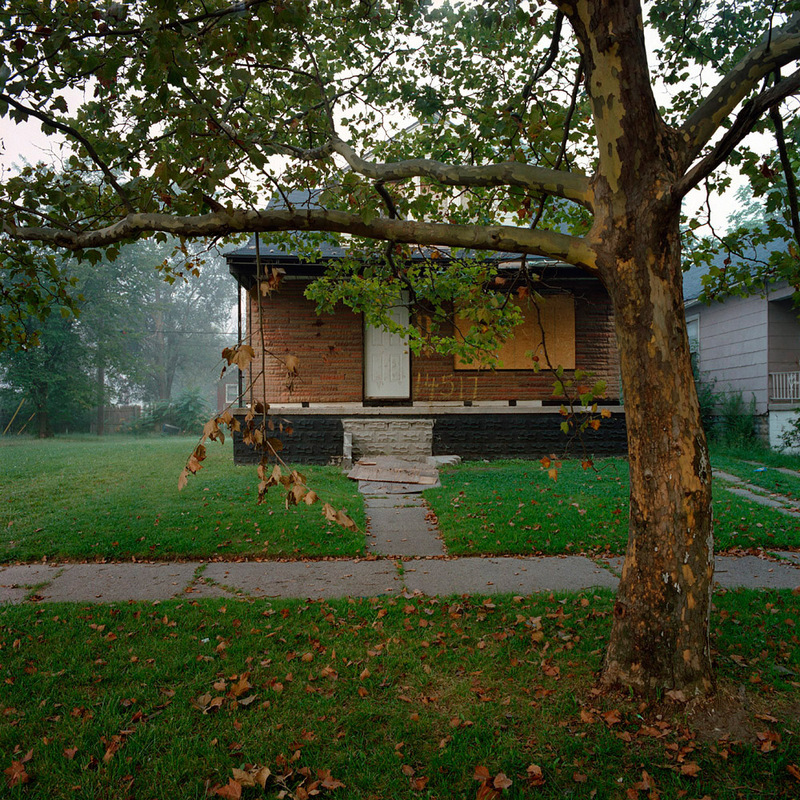 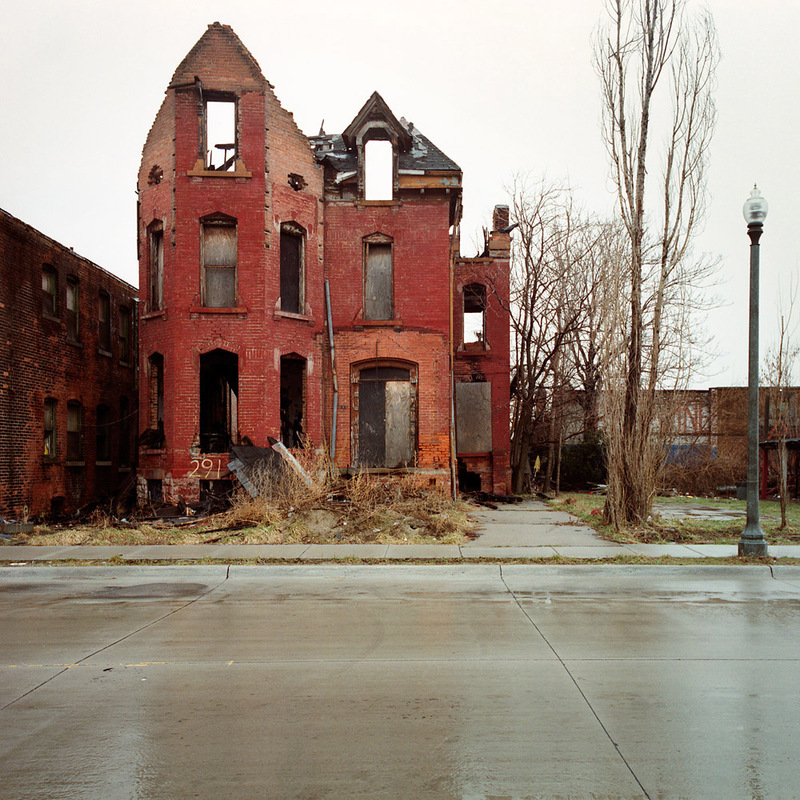 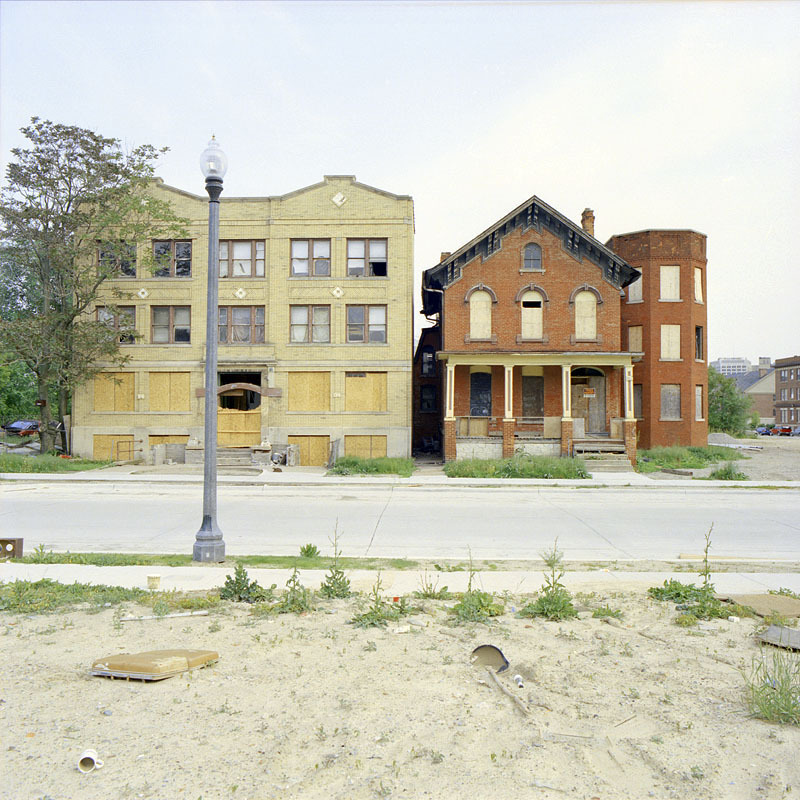 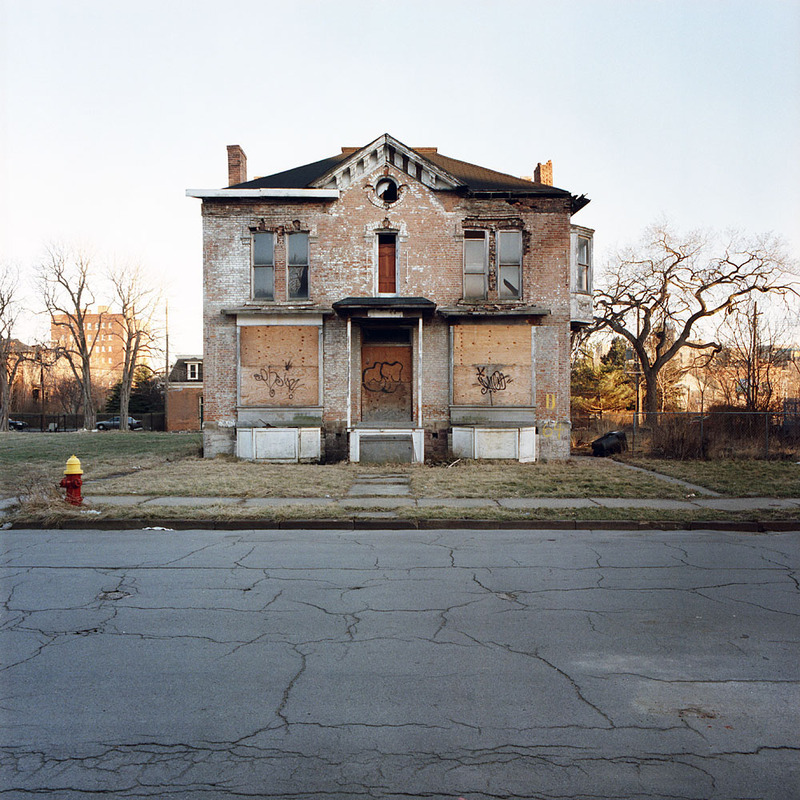 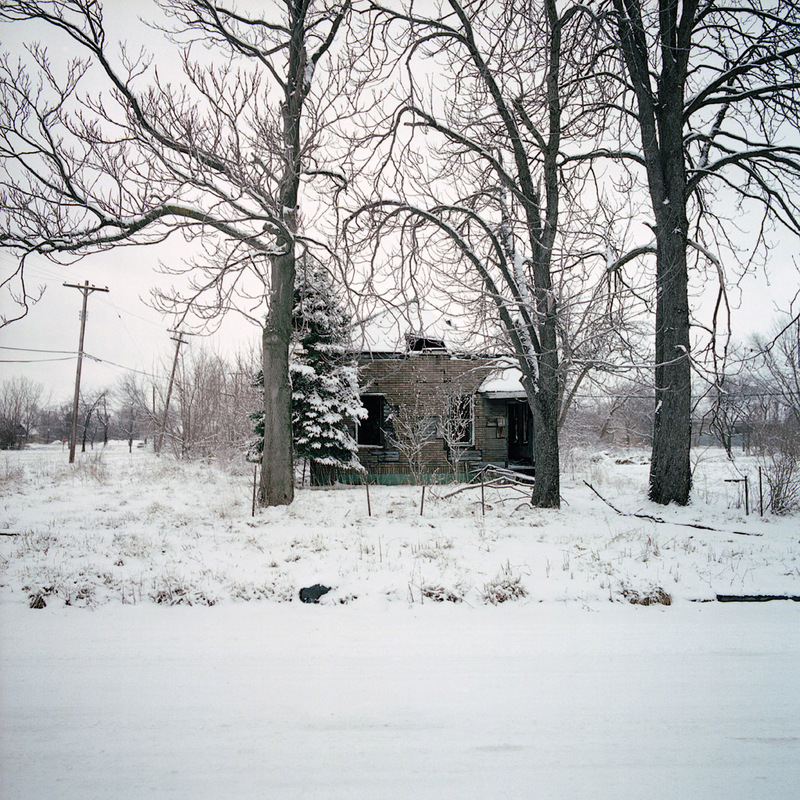 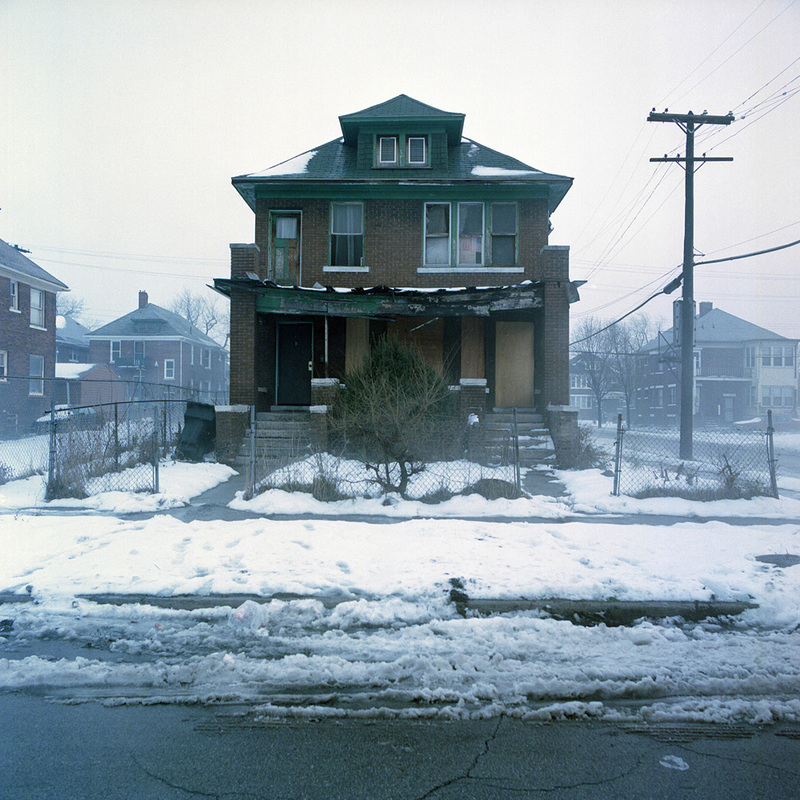 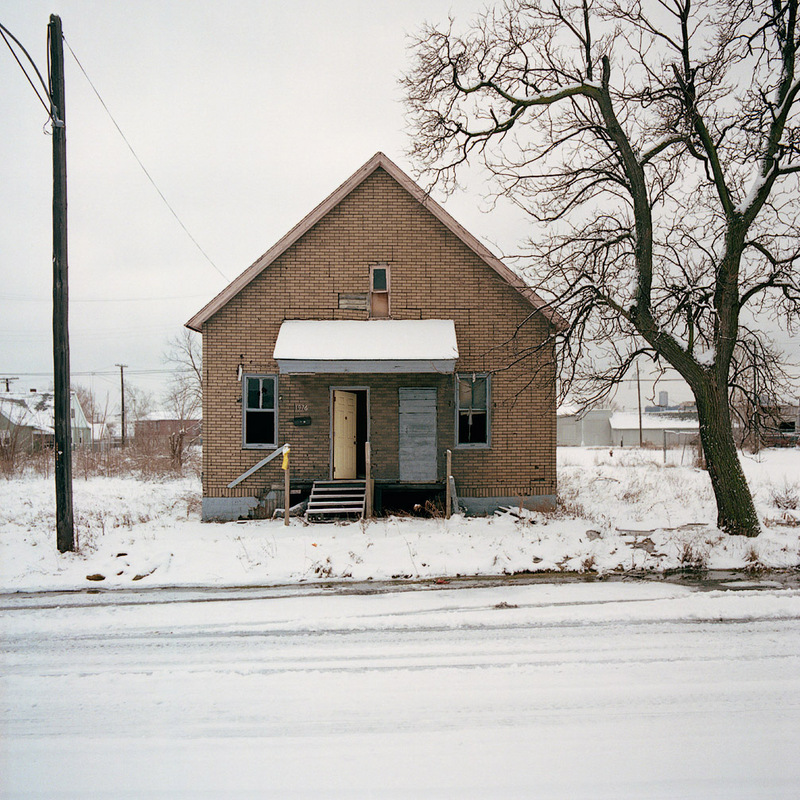 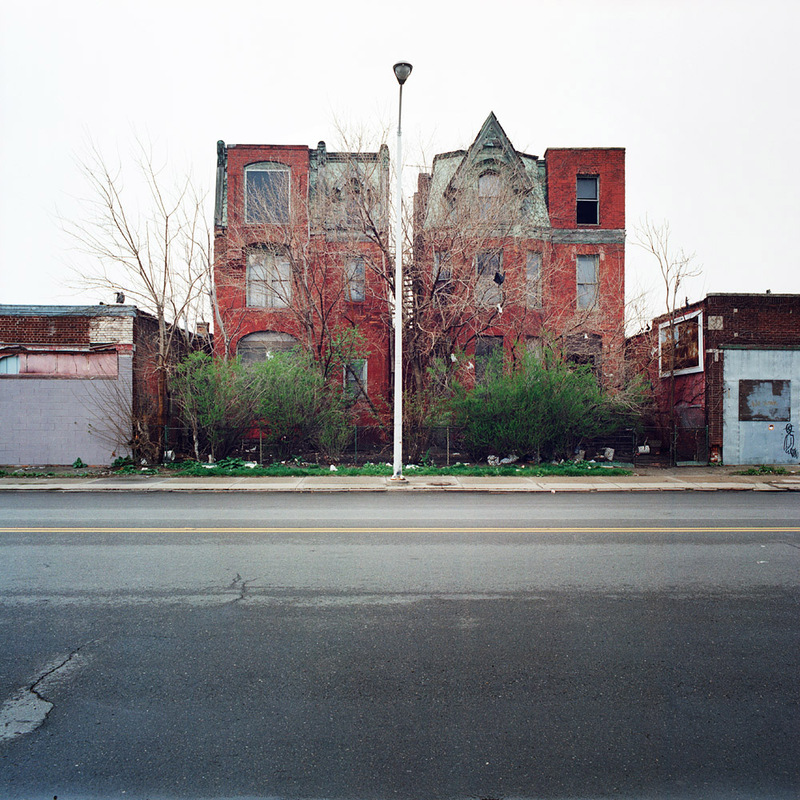 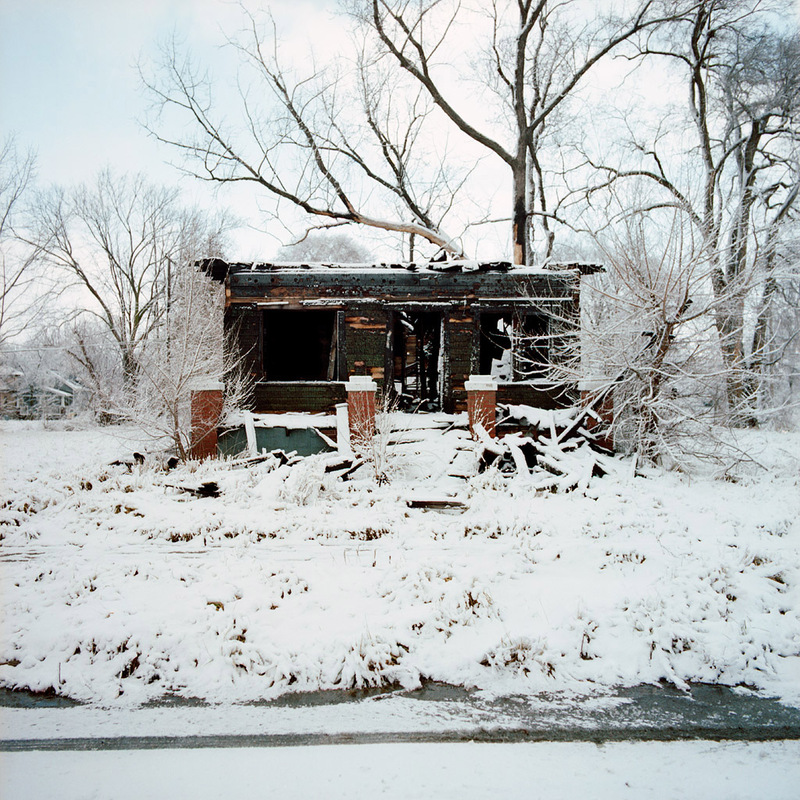 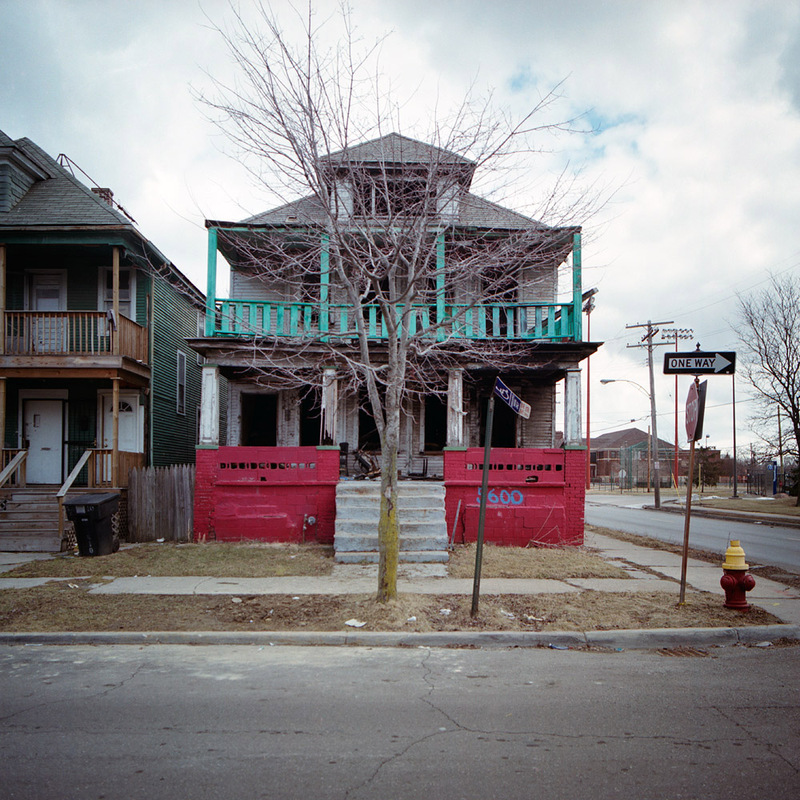 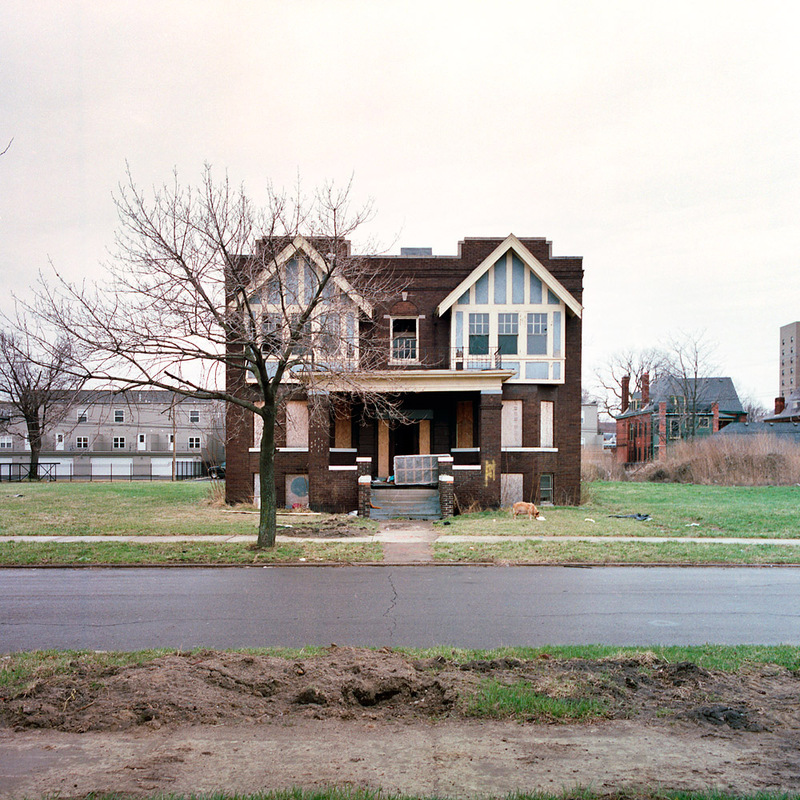 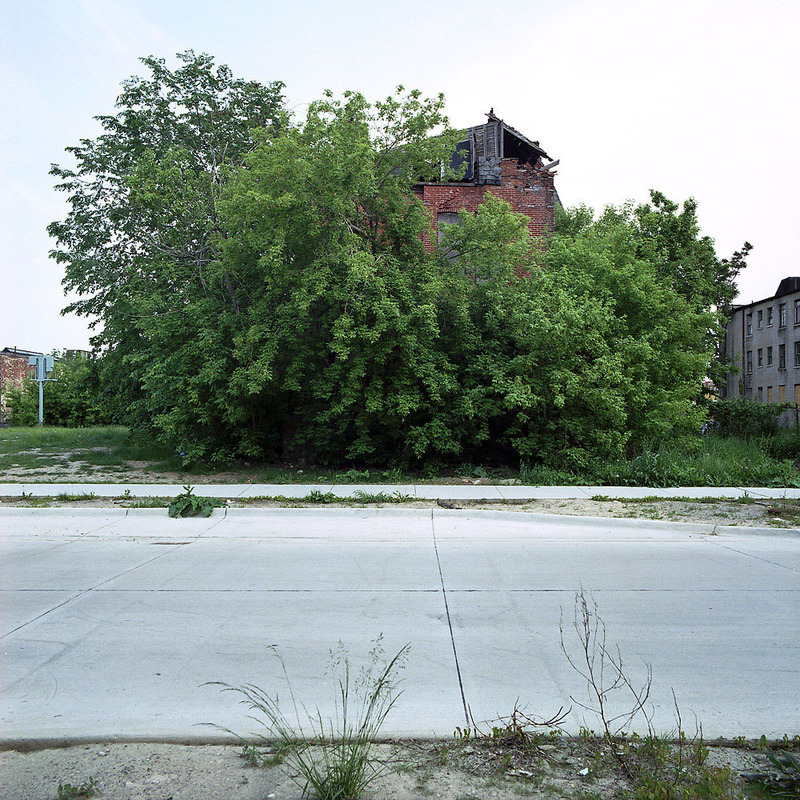 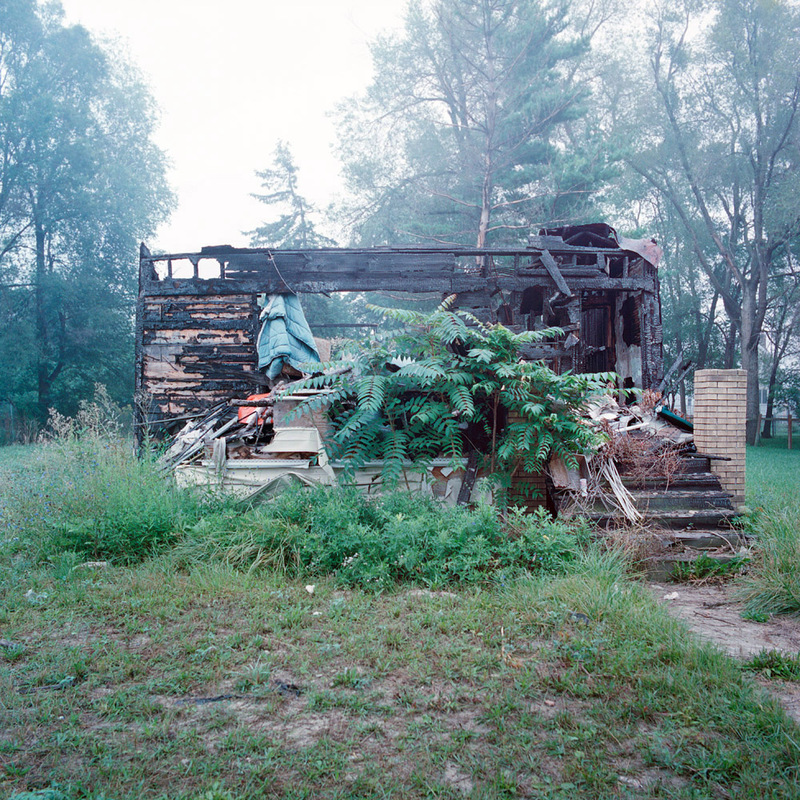 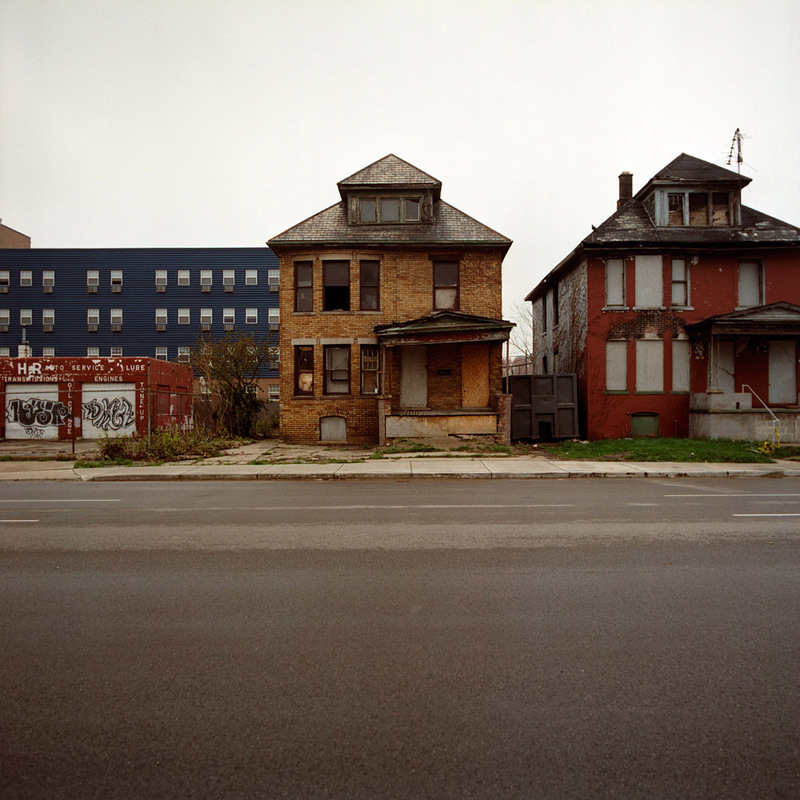 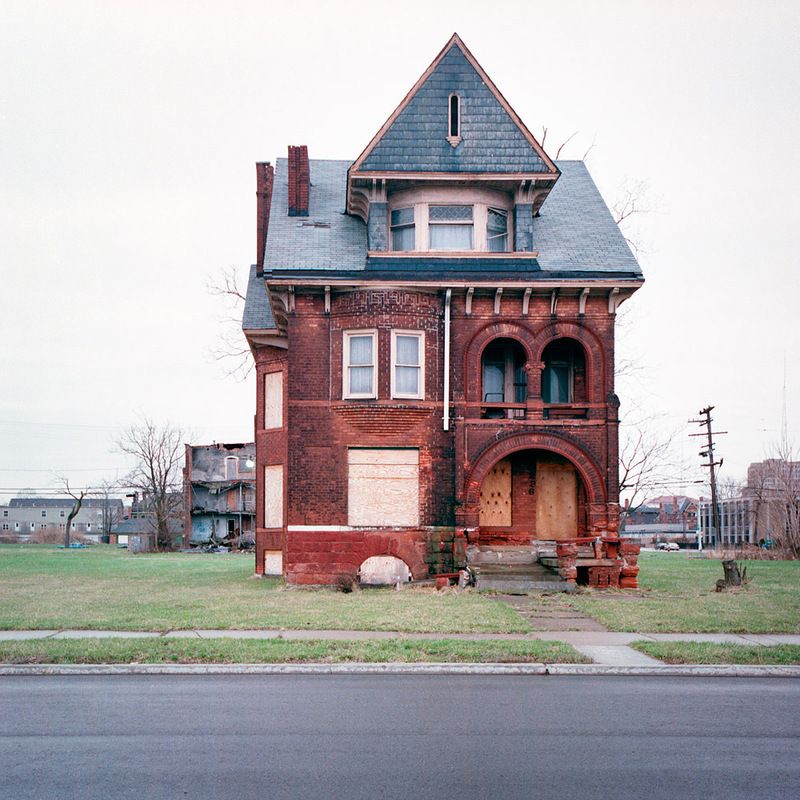 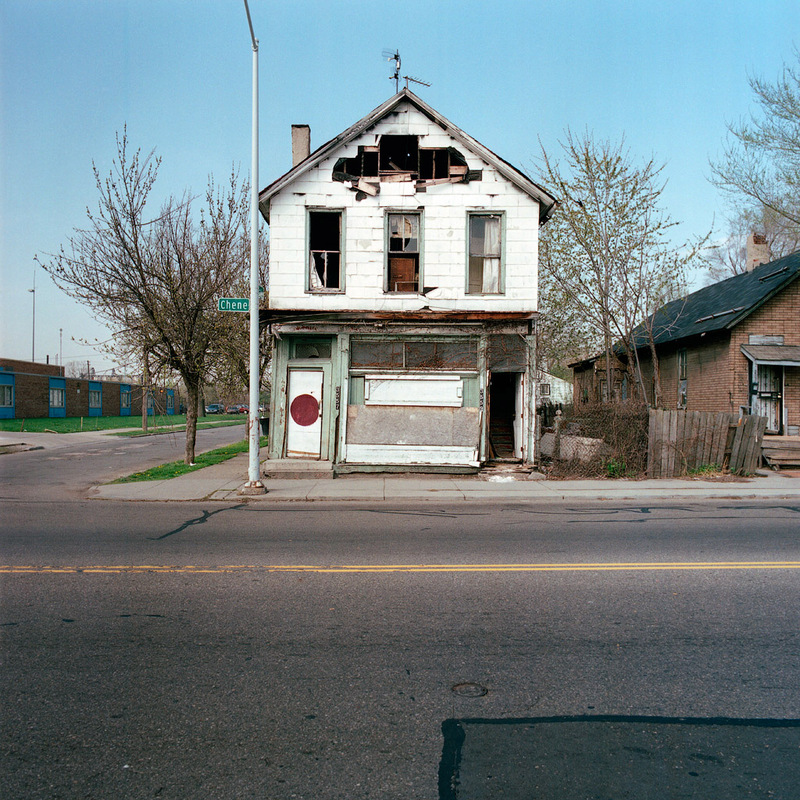 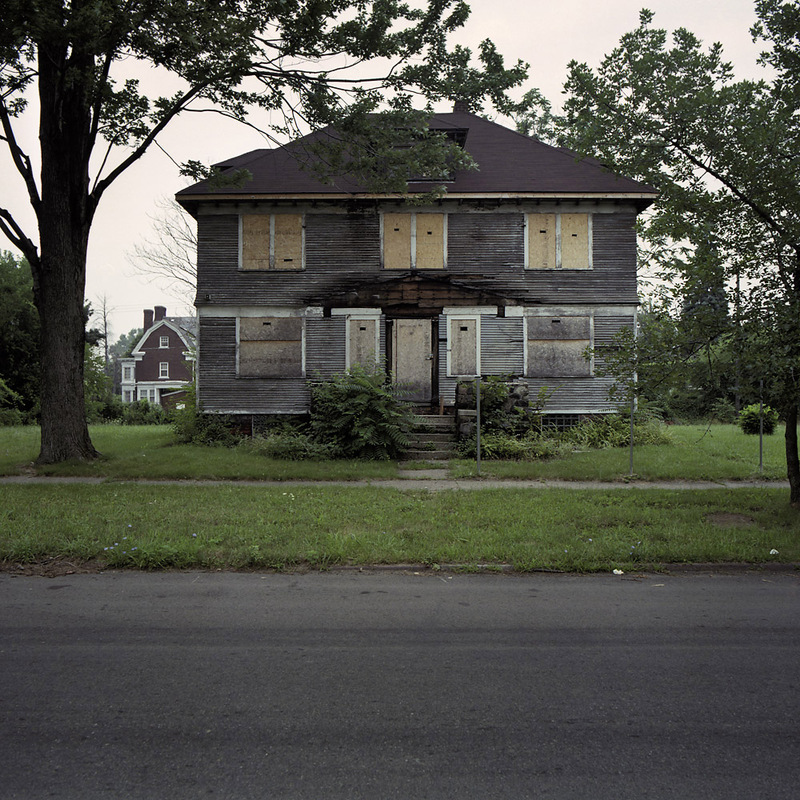 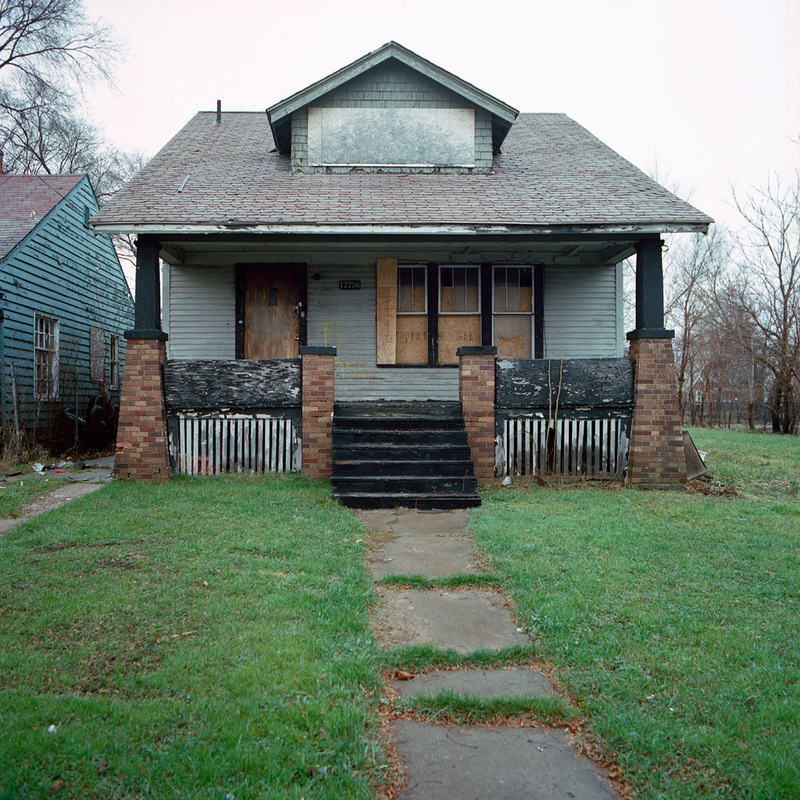 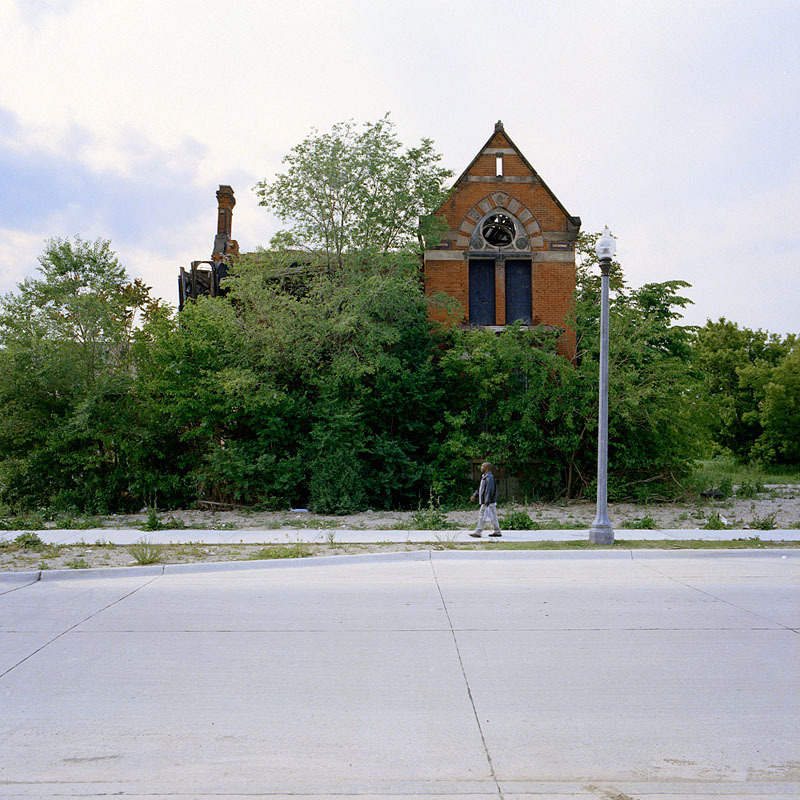 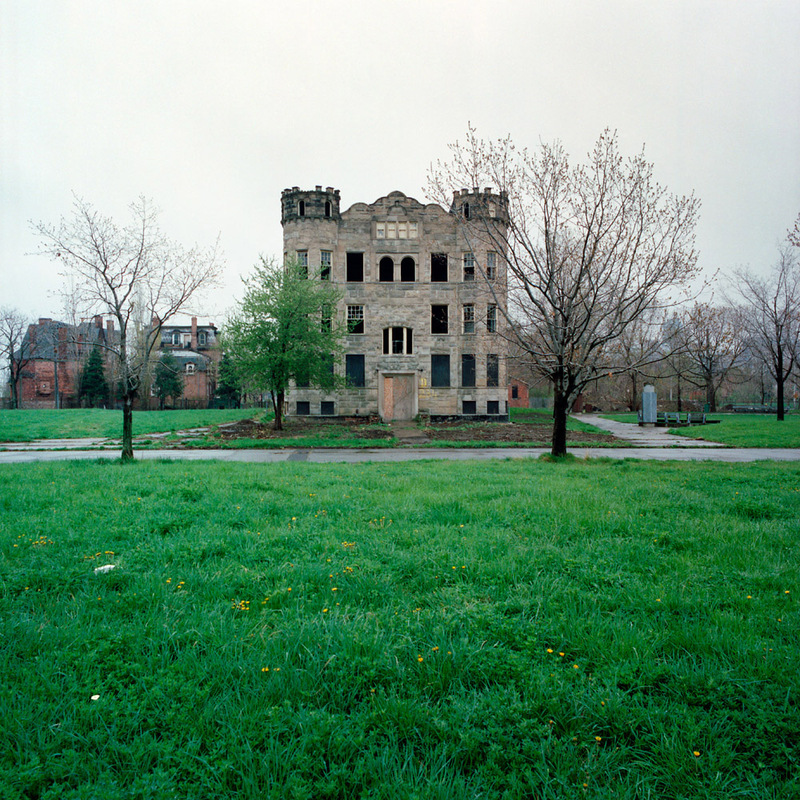 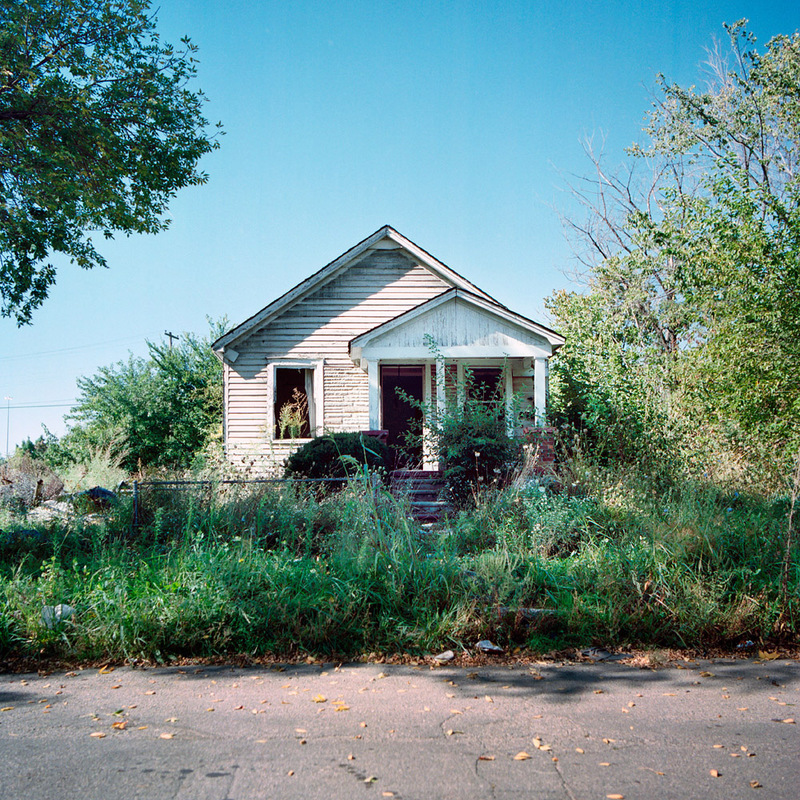 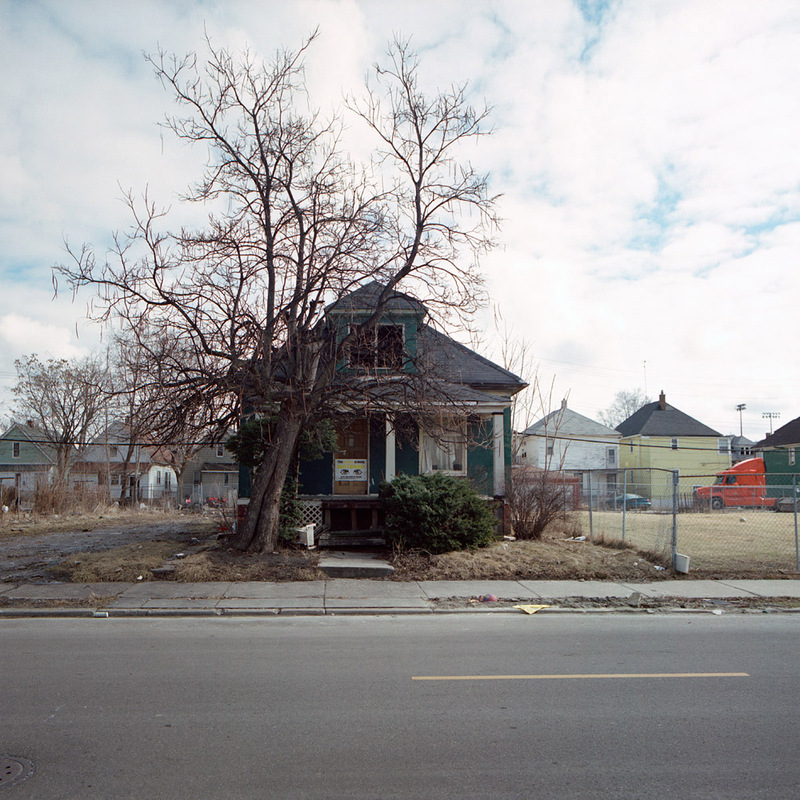 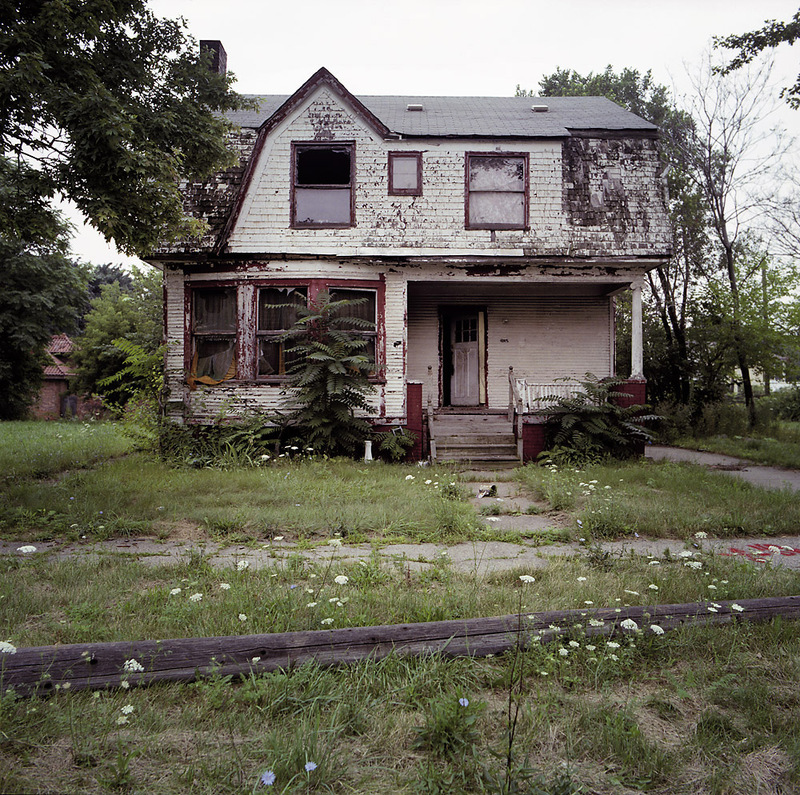 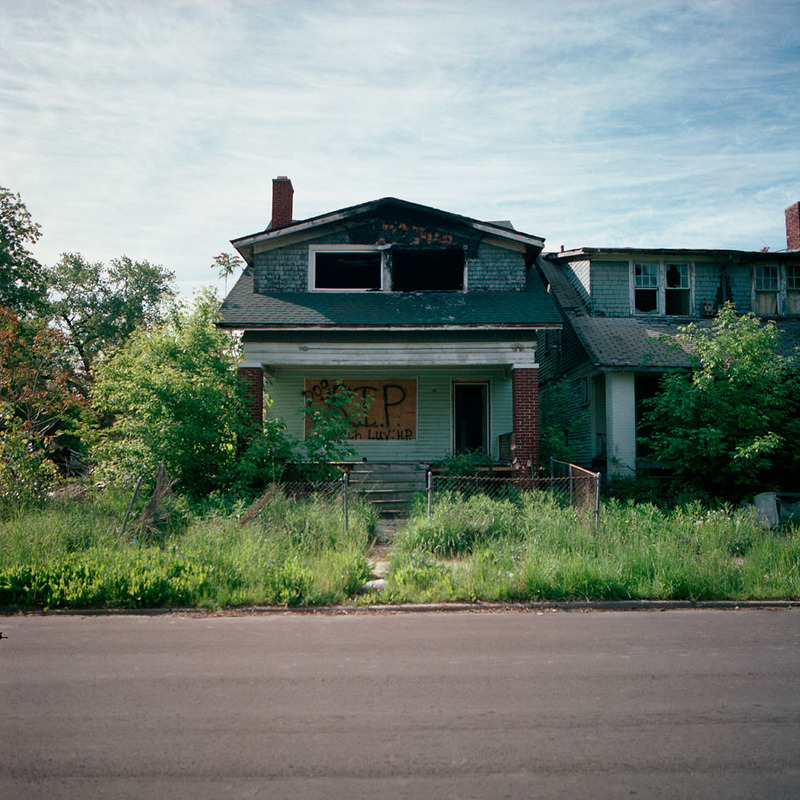 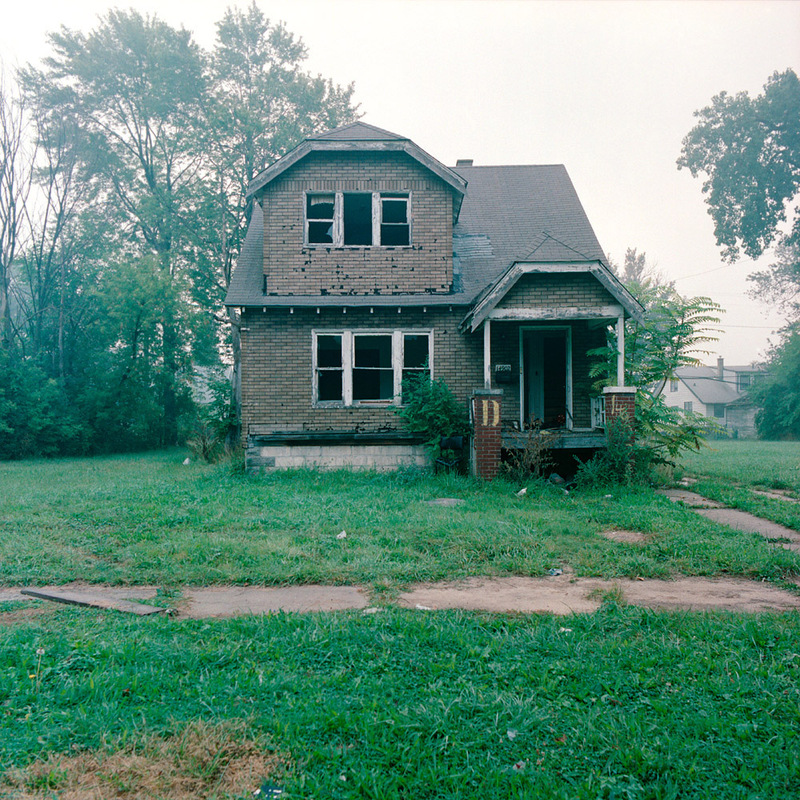 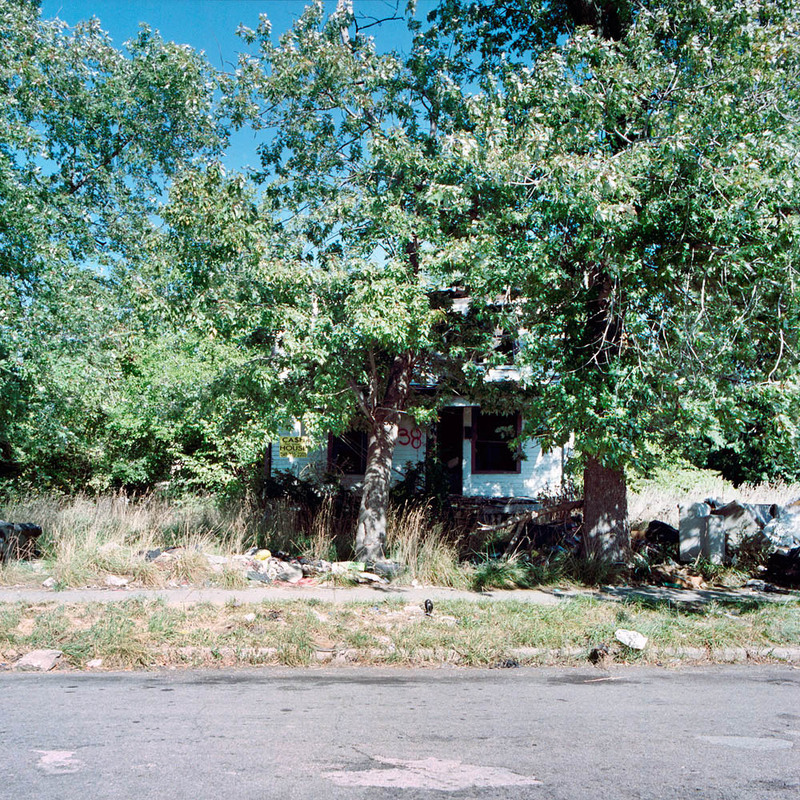 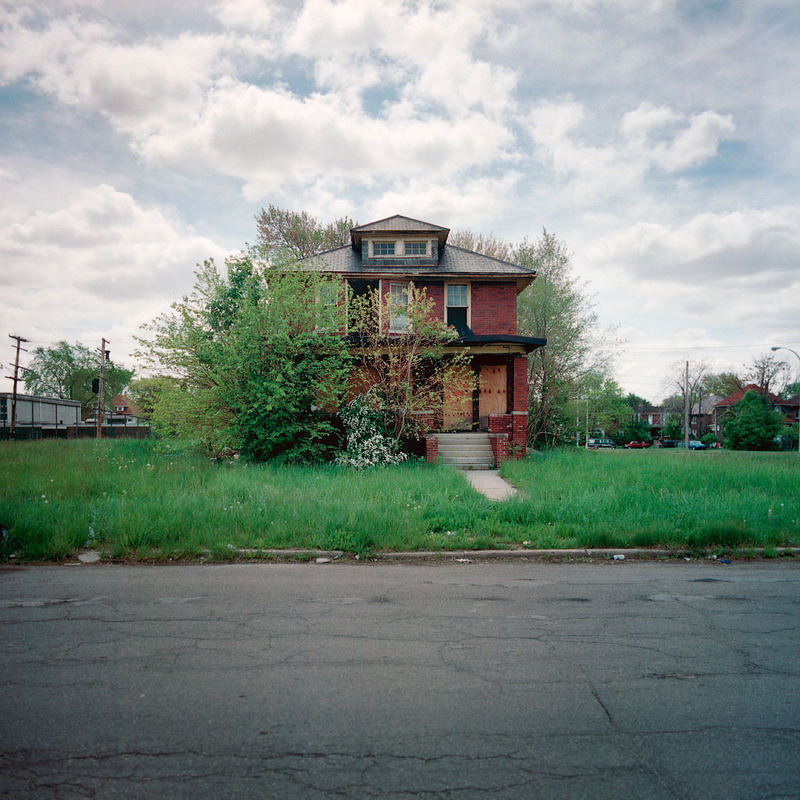 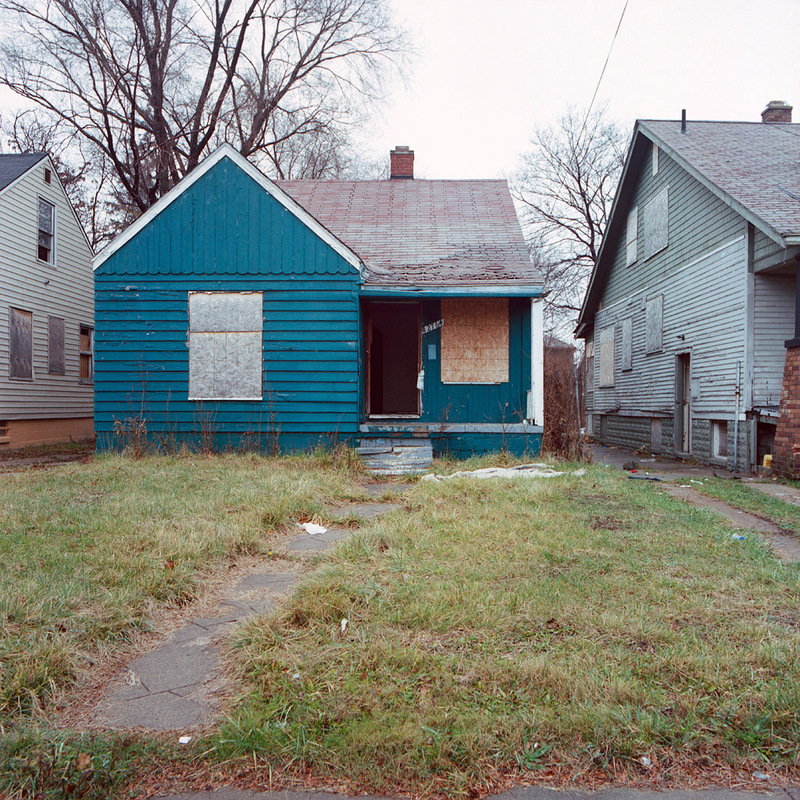 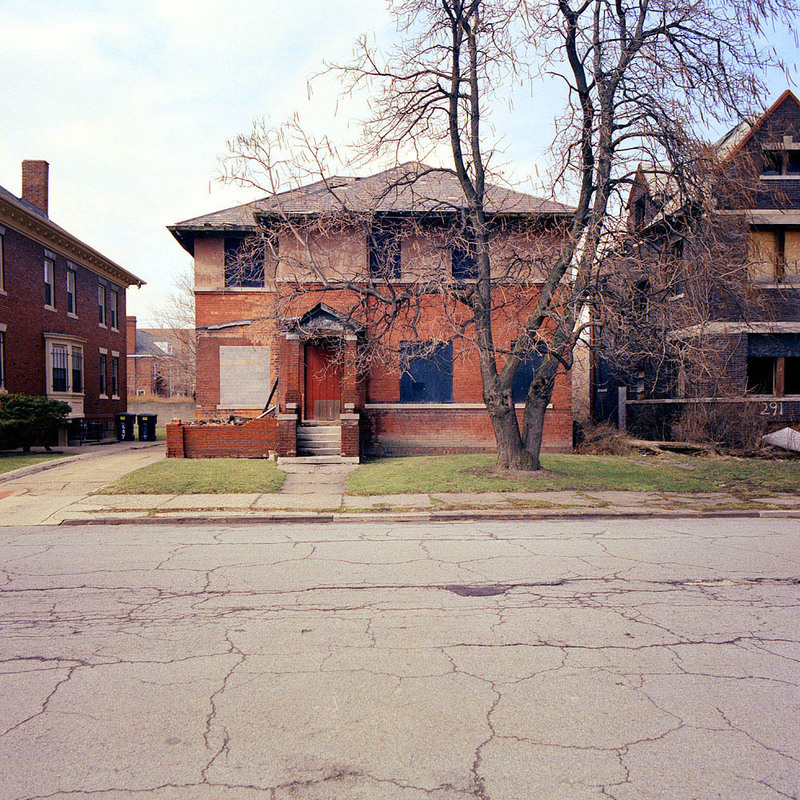 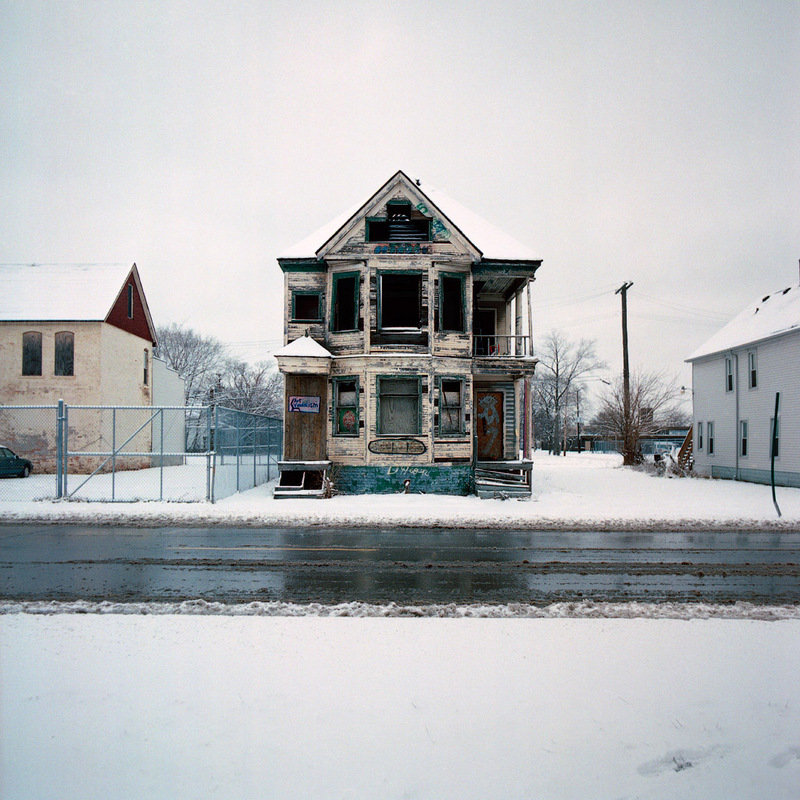 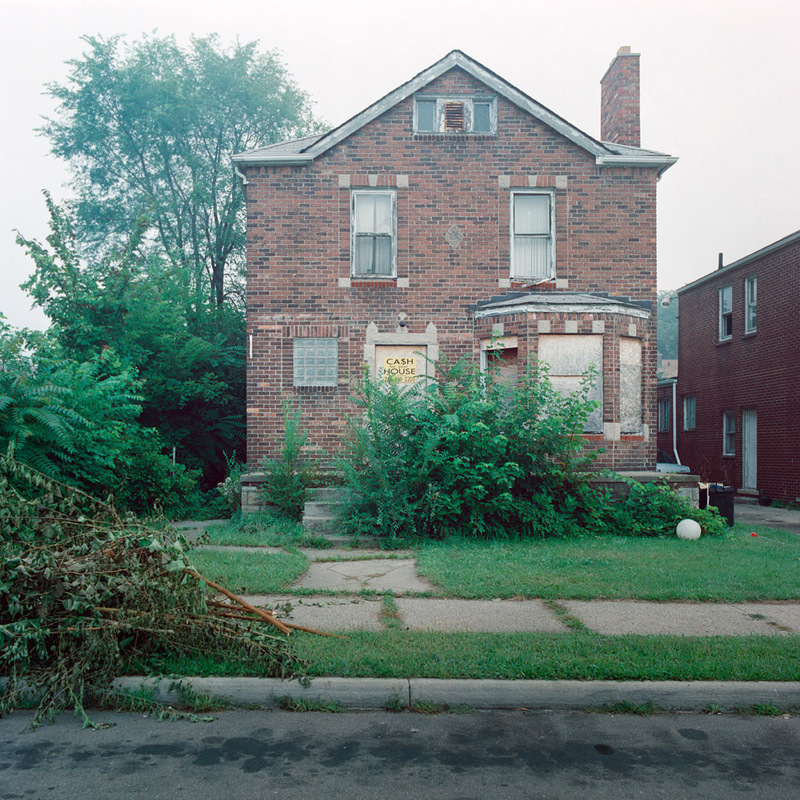 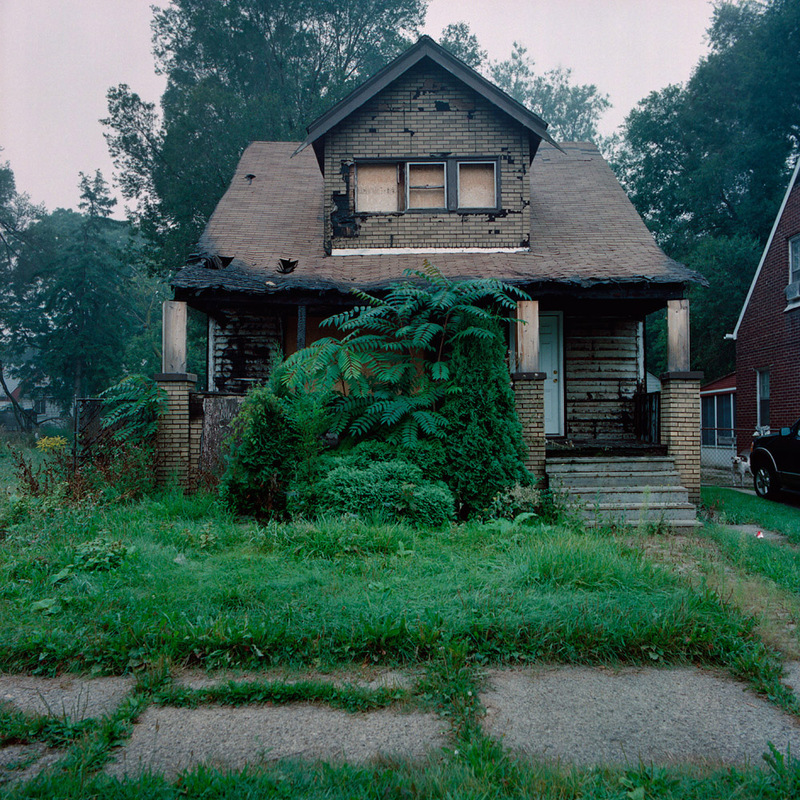 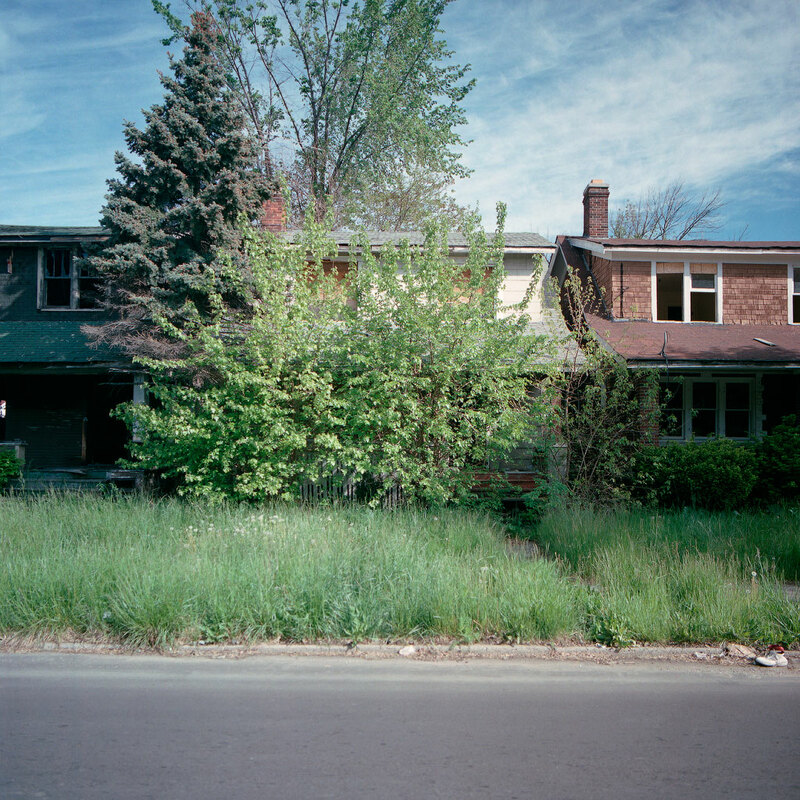 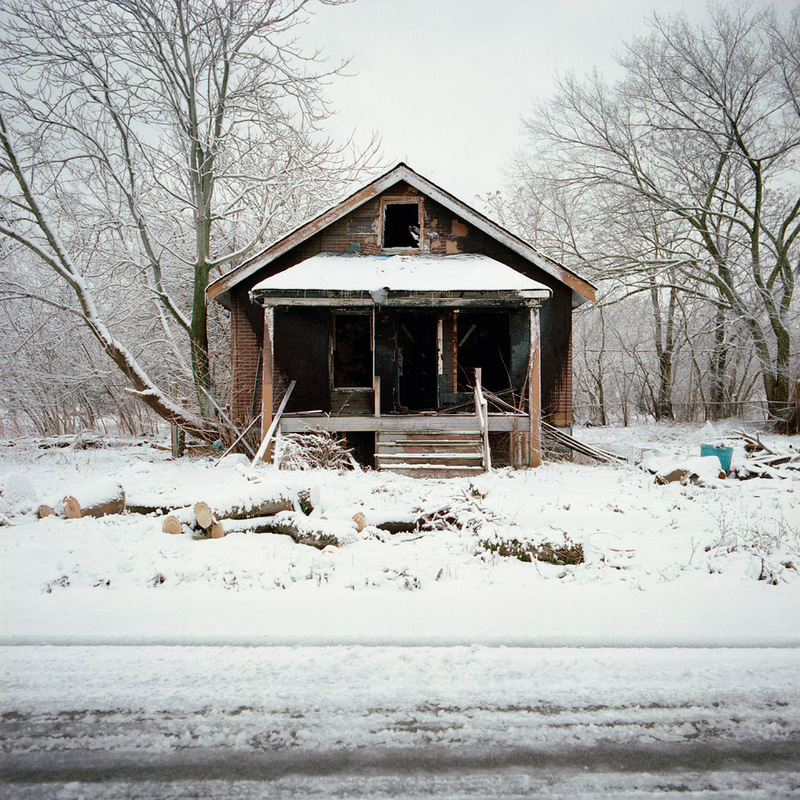 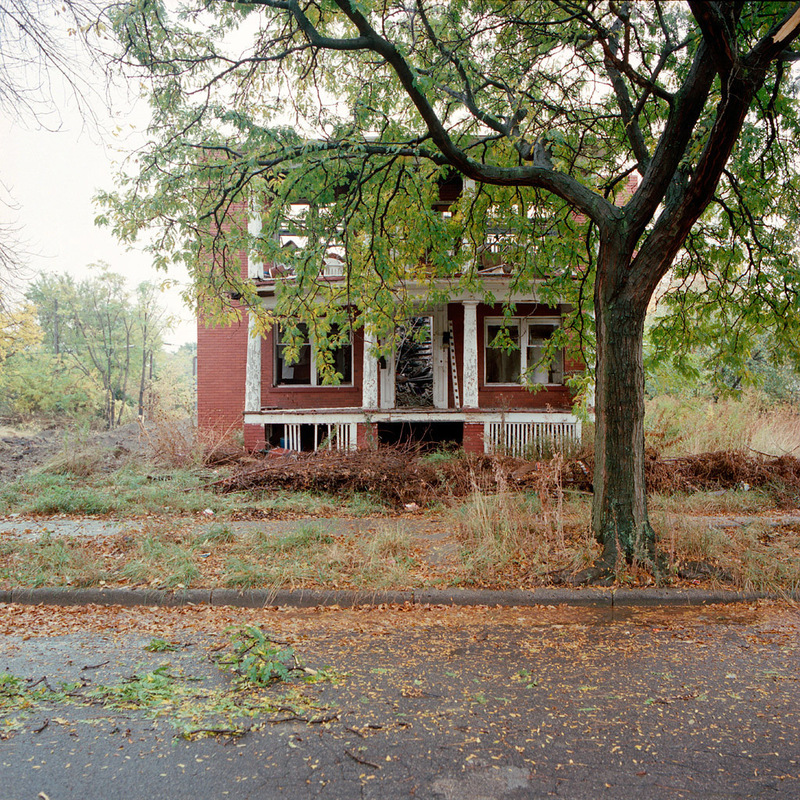 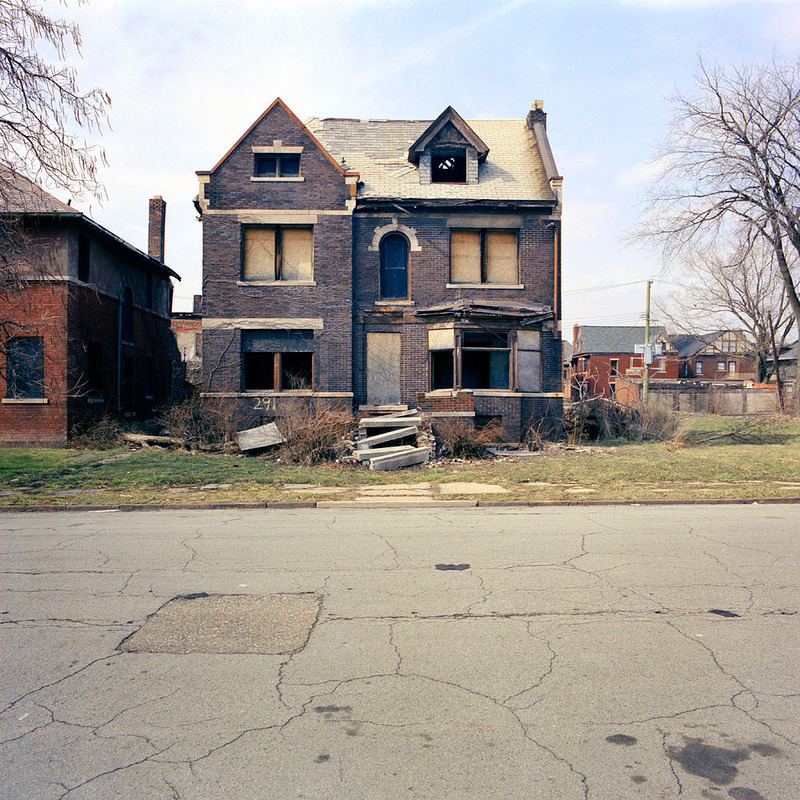 Since there has been a lot of interest in purchasing prints from the 100 abandoned houses series, I’ve decided to do a limited edition series of small prints available at reasonable price. 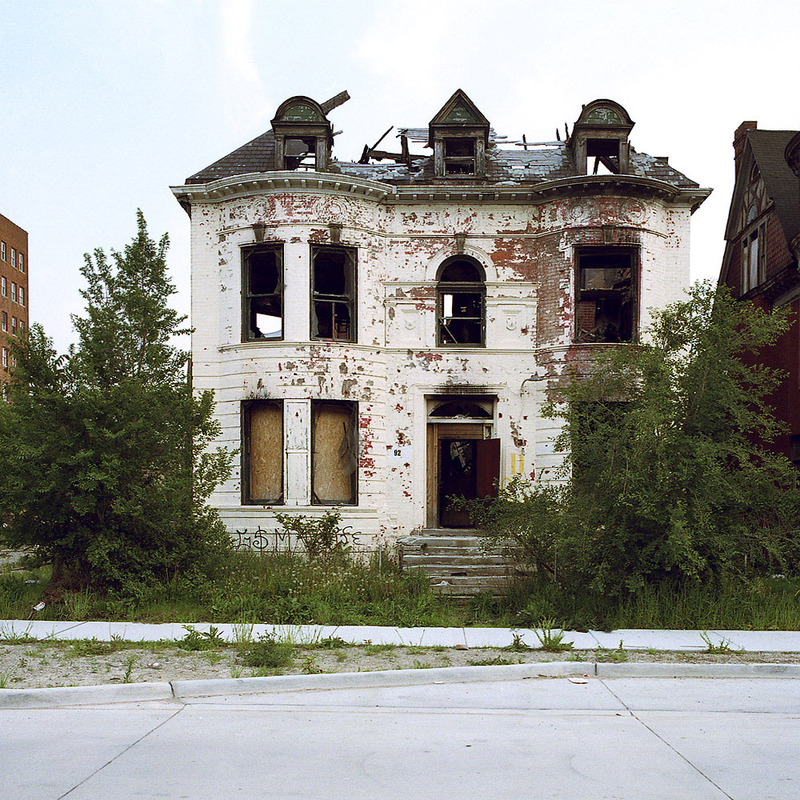 A portion of the proceeds will go to an organization doing positive work in Detroit (preferably), or in other cities around the country. 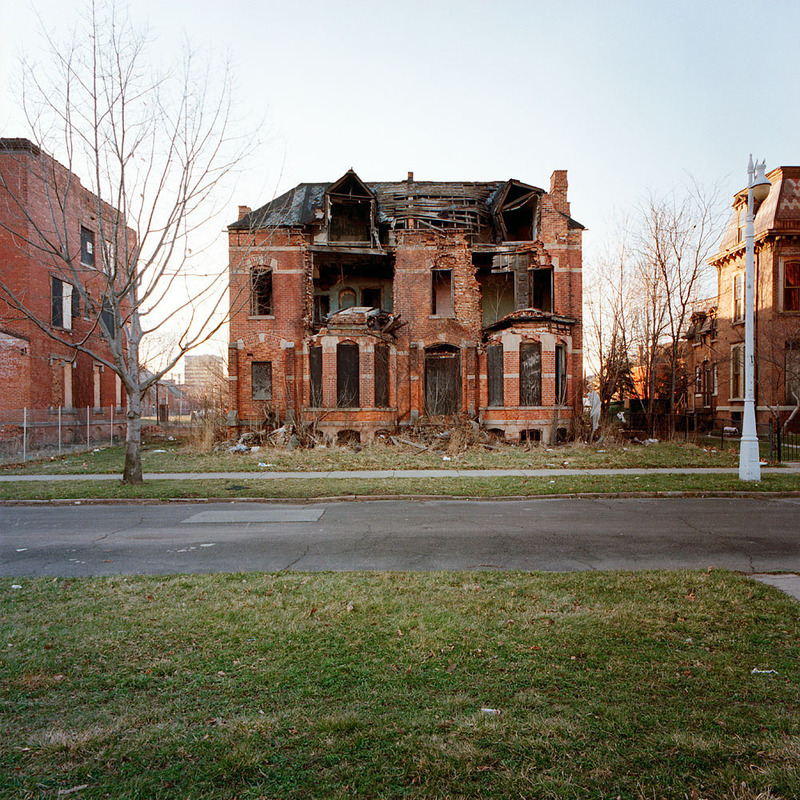 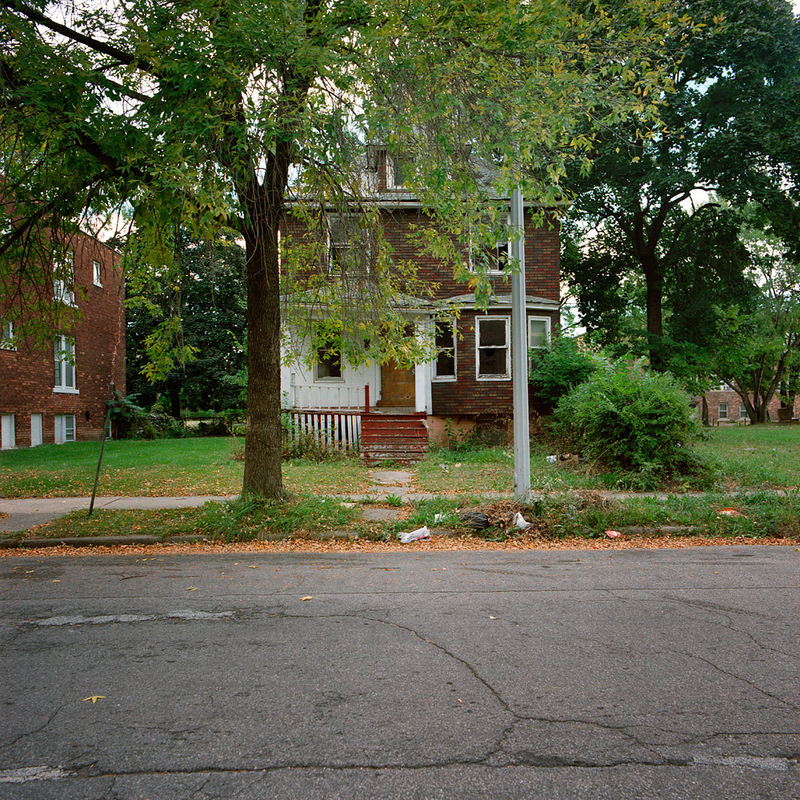 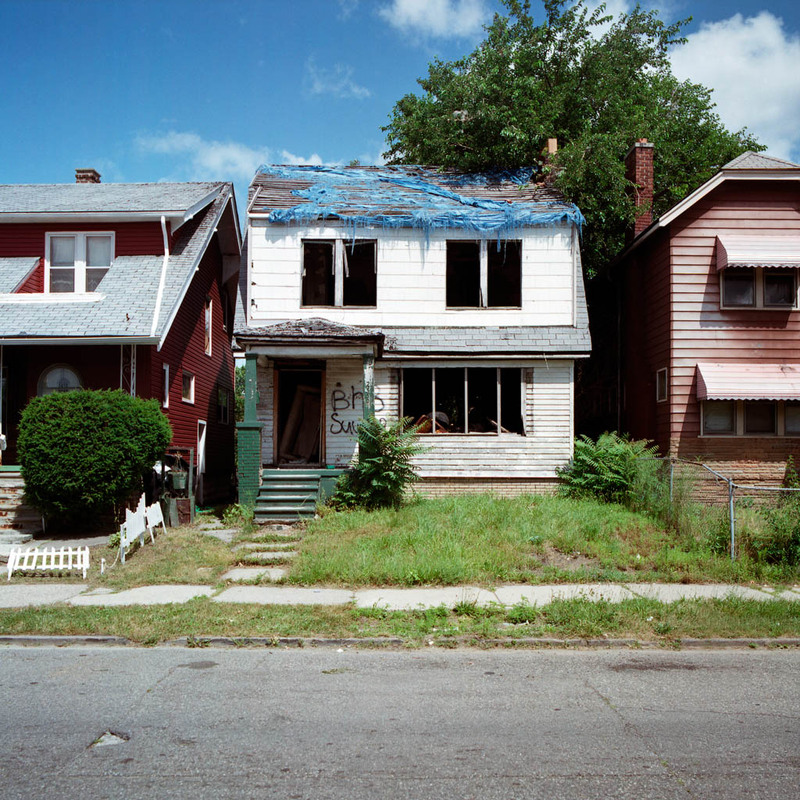 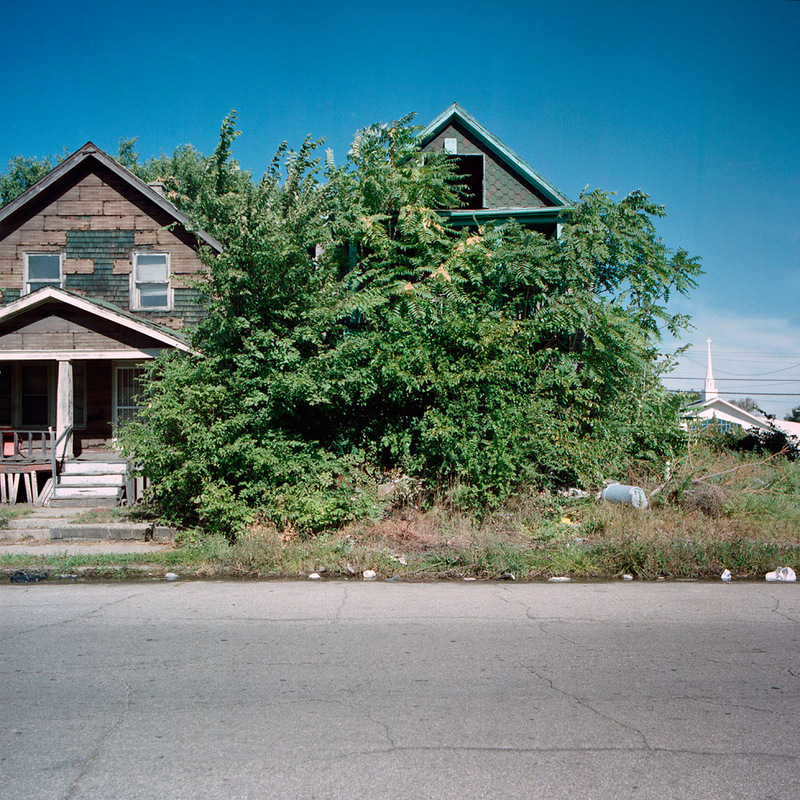 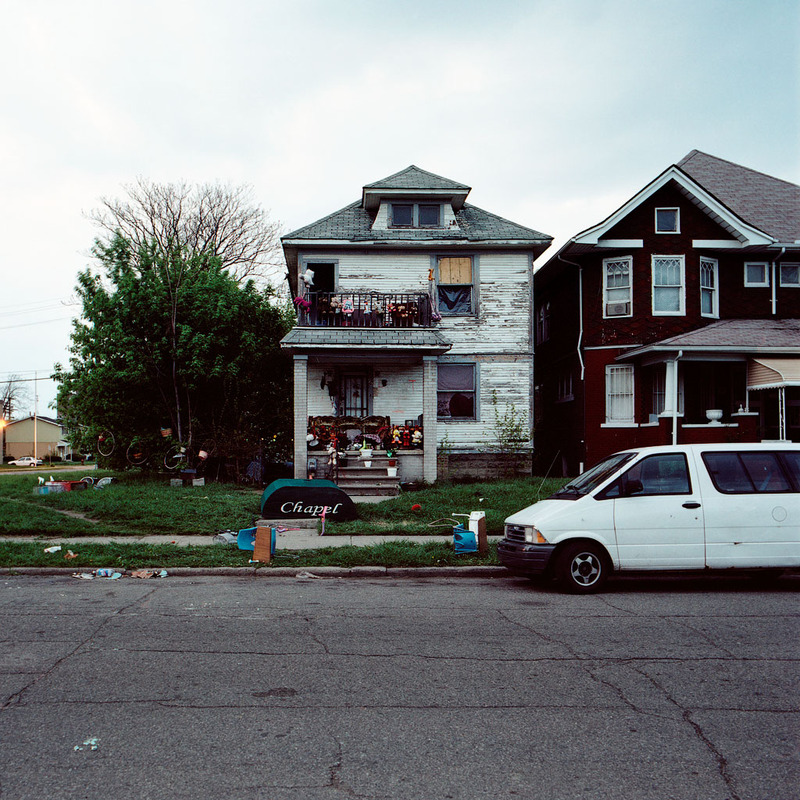 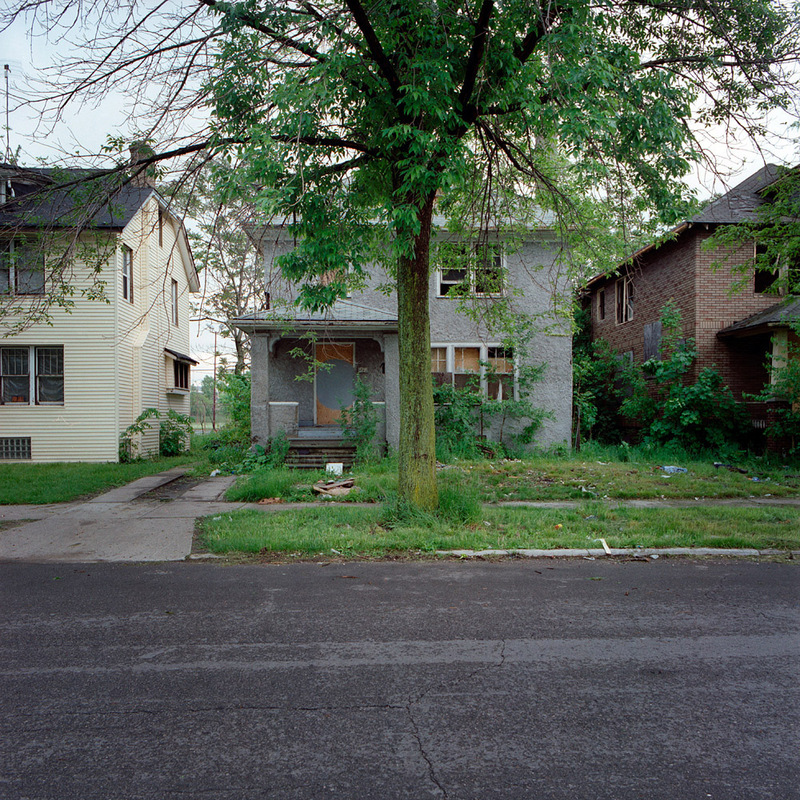 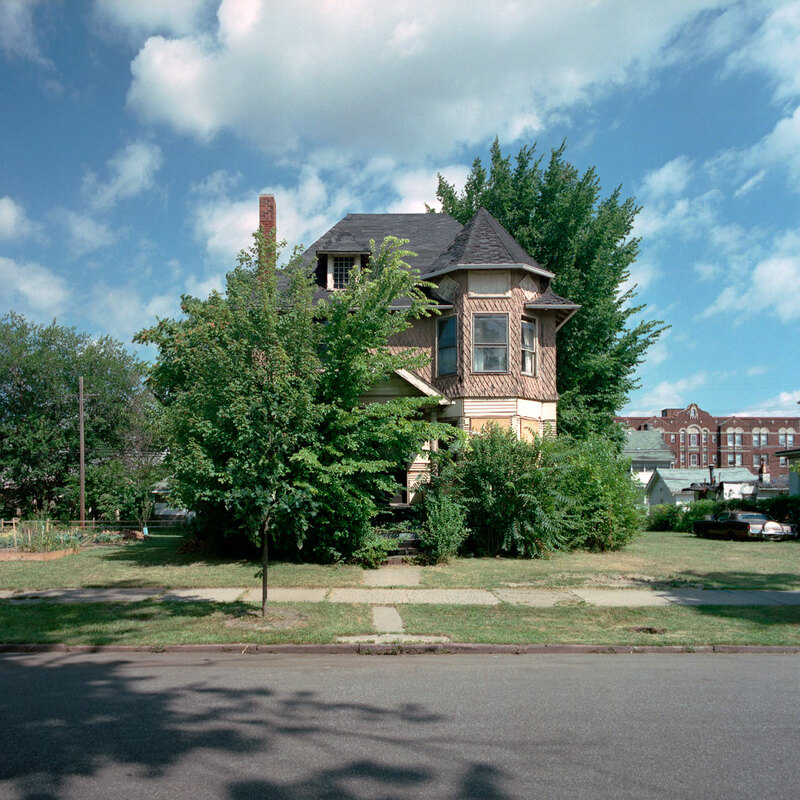 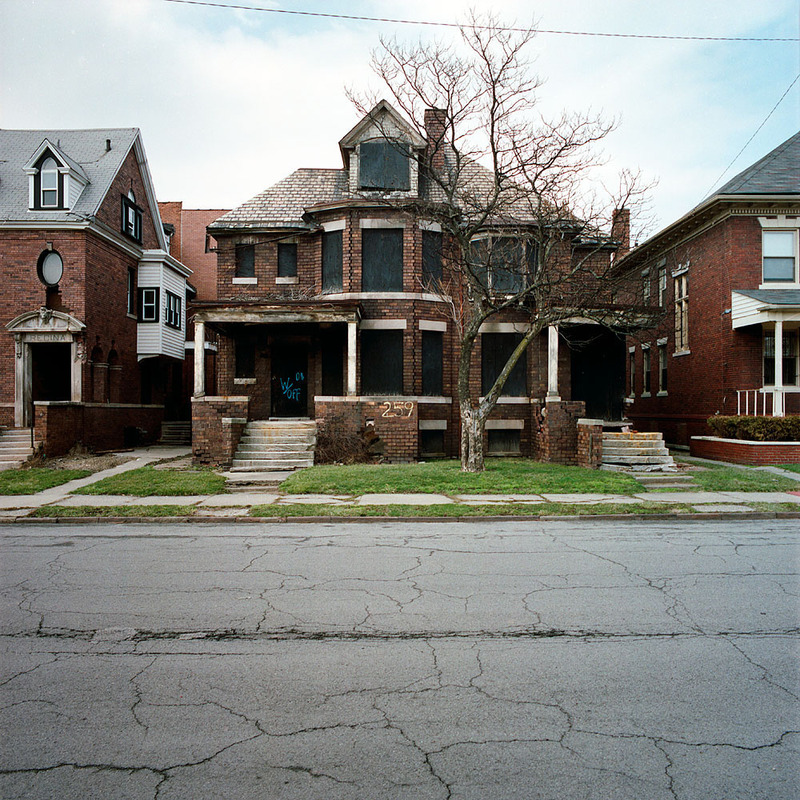 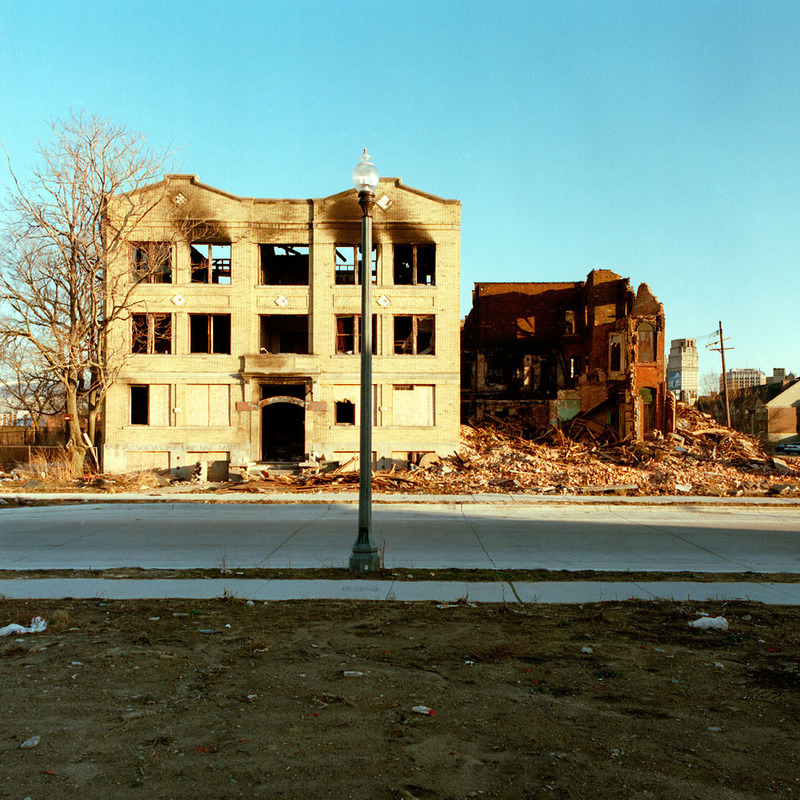 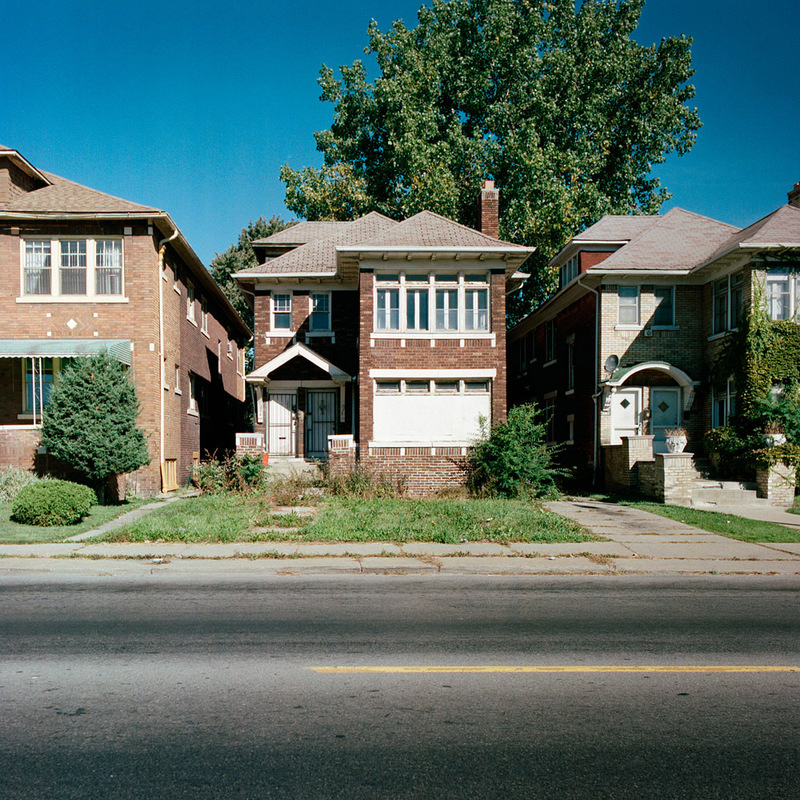 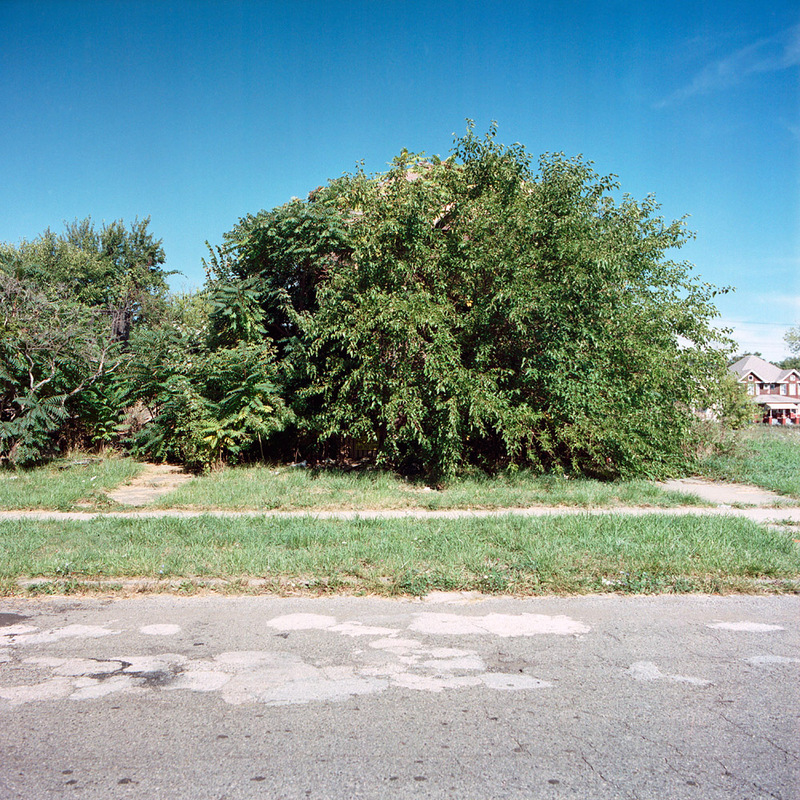 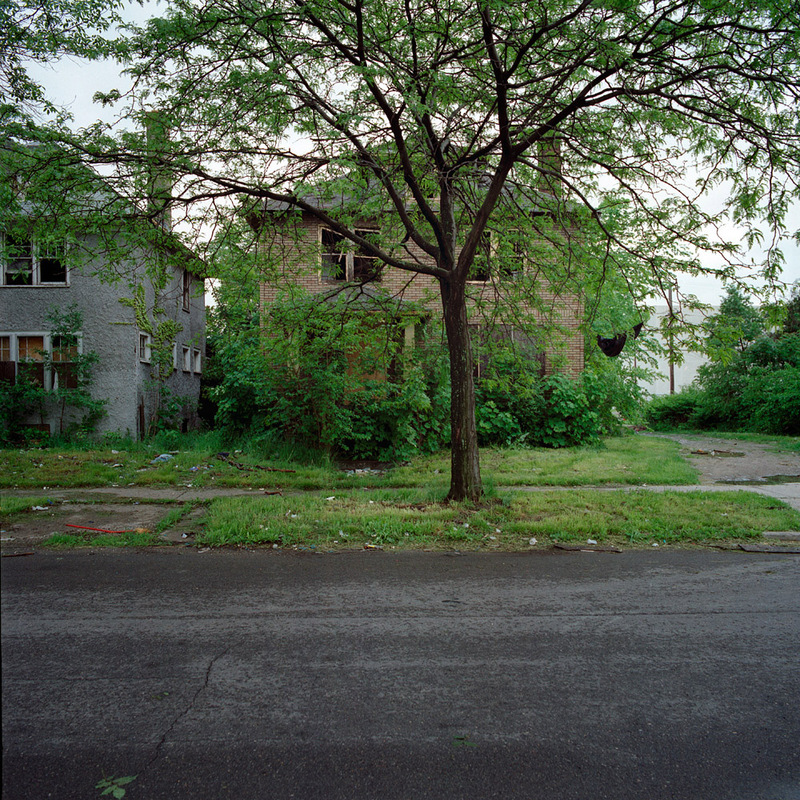 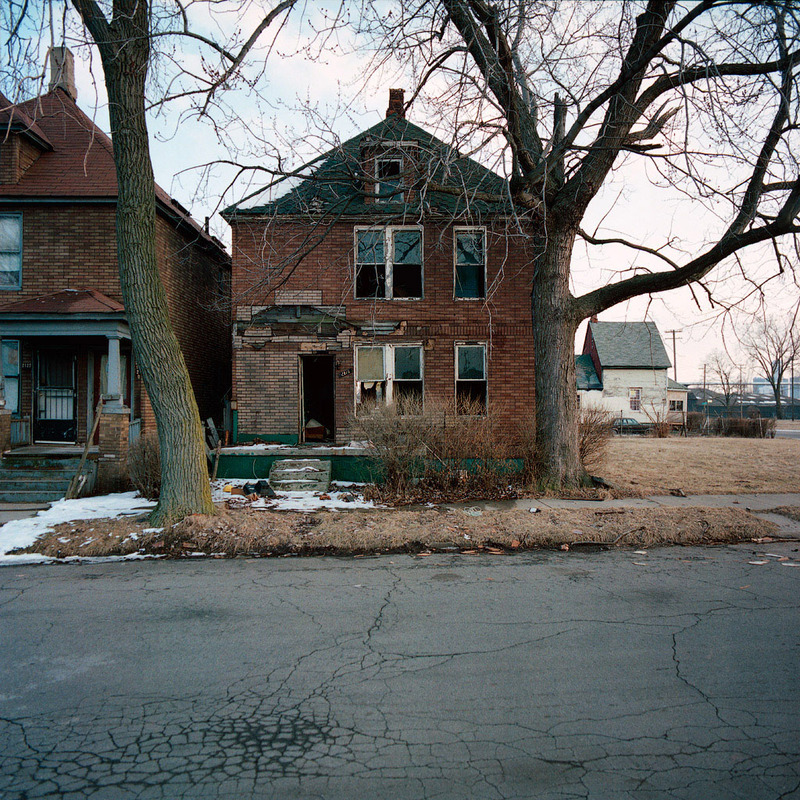 Organizations that come to mind are Habitat for Humanity, and The Greening of Detroit. 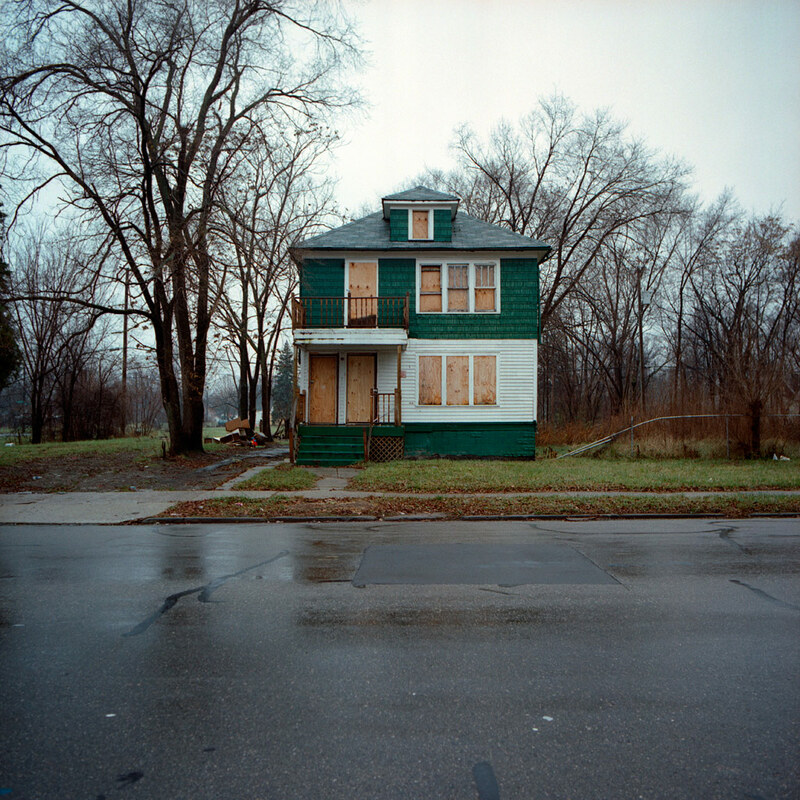 If you’d like to purchase prints of a different size, please contact me directly. 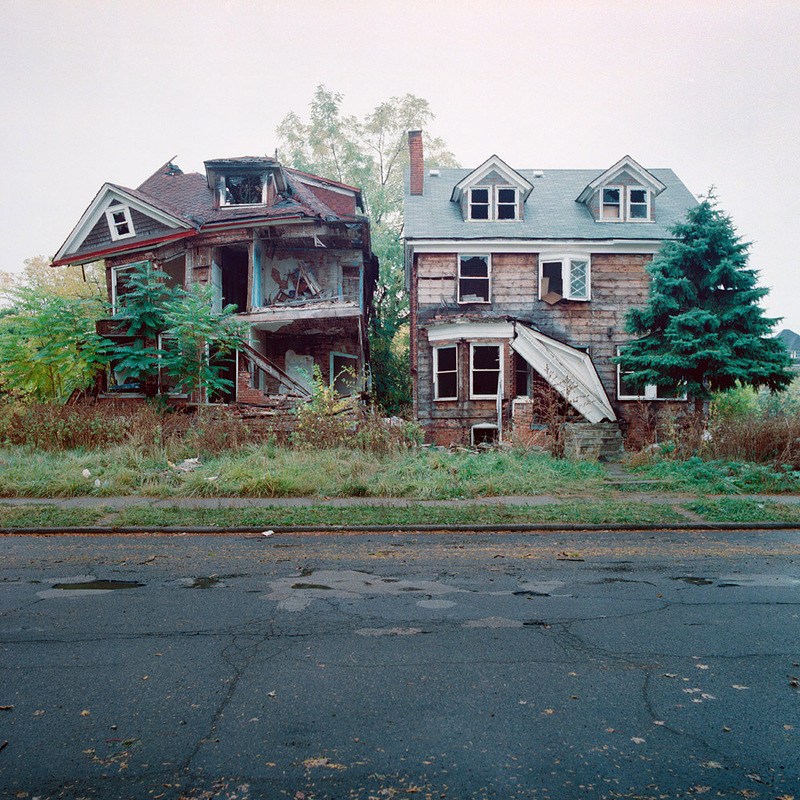 Also if you have any suggestions for worthy charities, or non-profits, I’d be happy to hear them.